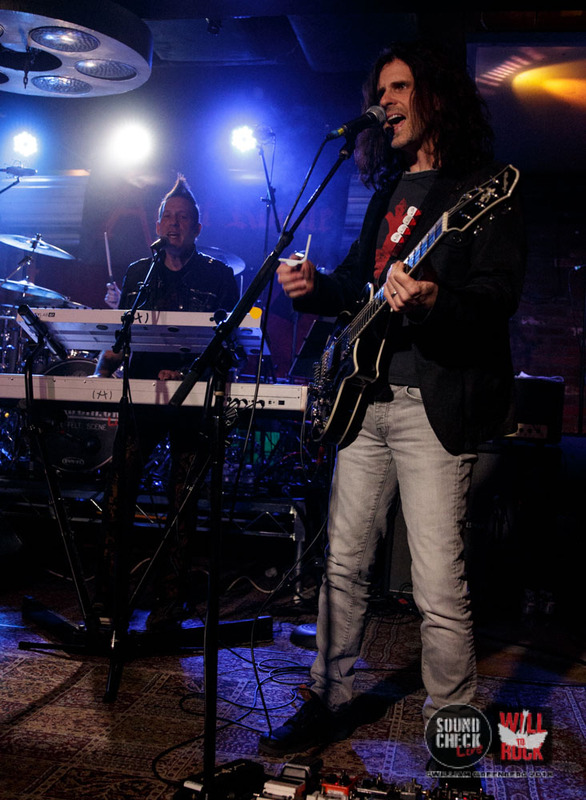 It had been whispered… Would they? Wouldn’t they?!? 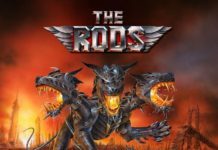 They did! 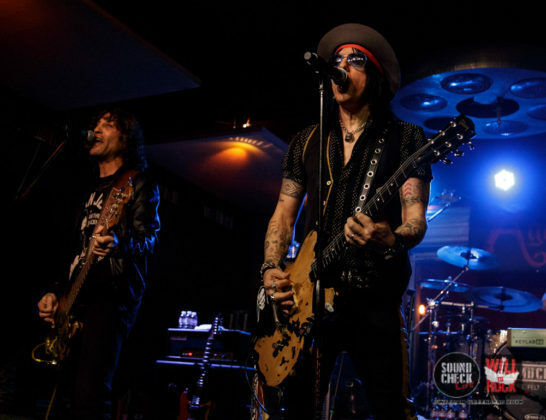 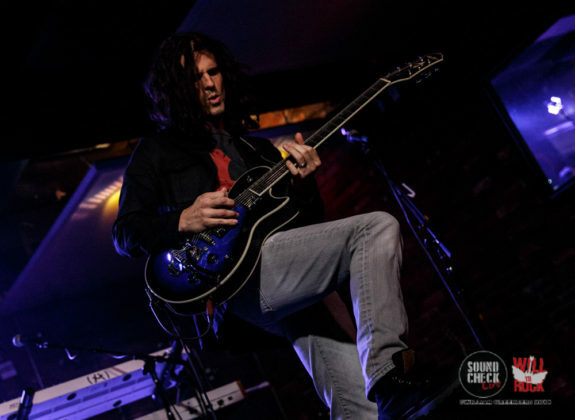 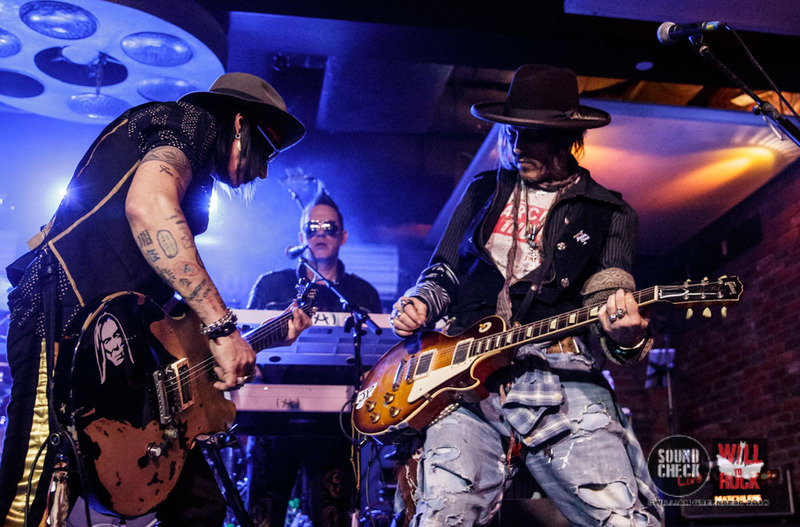 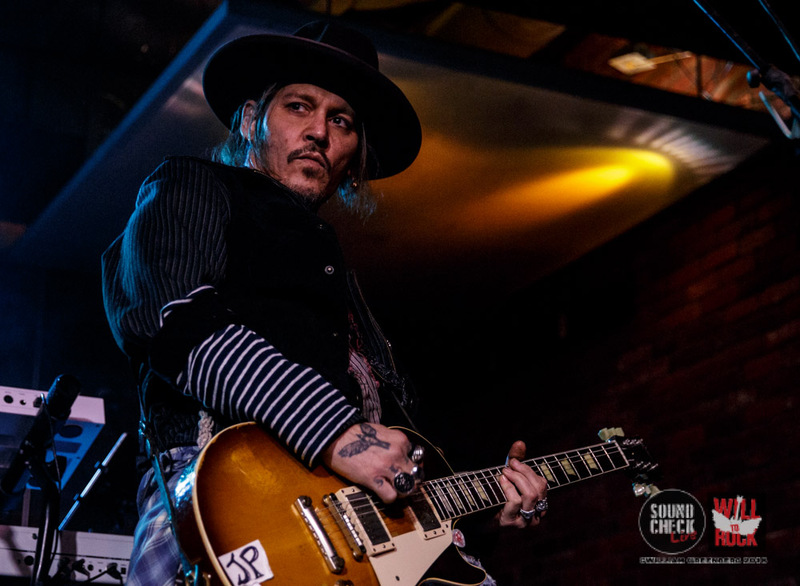 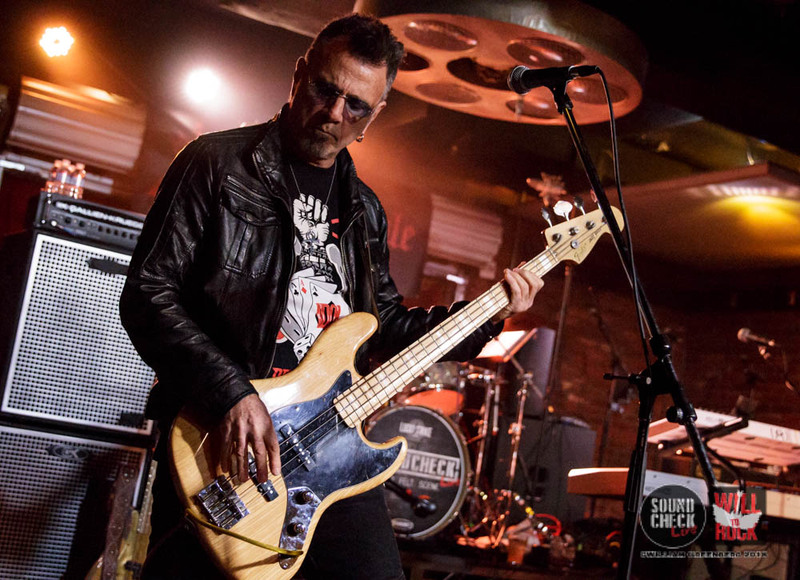 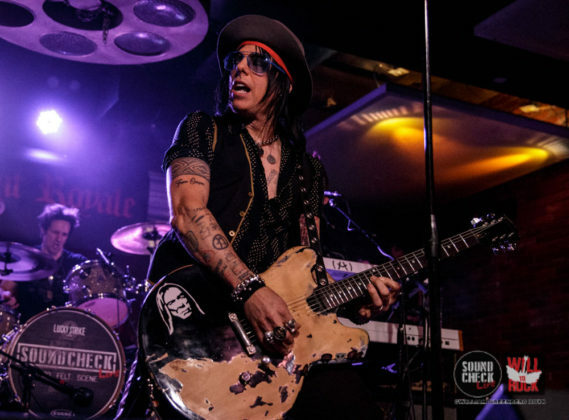 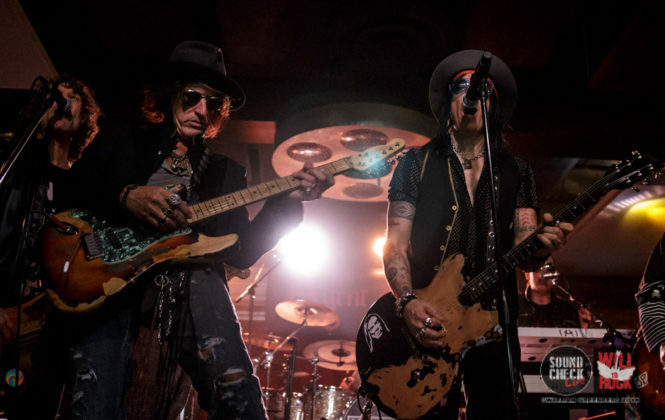 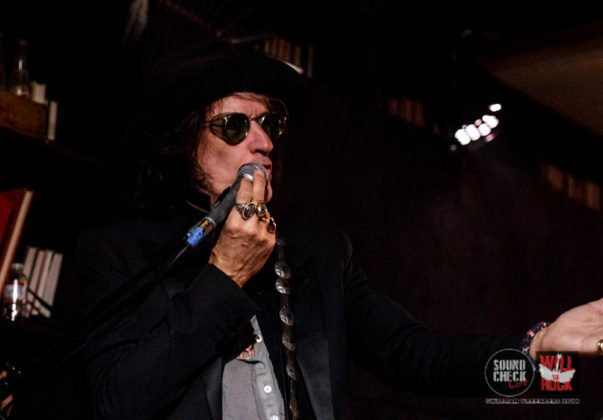 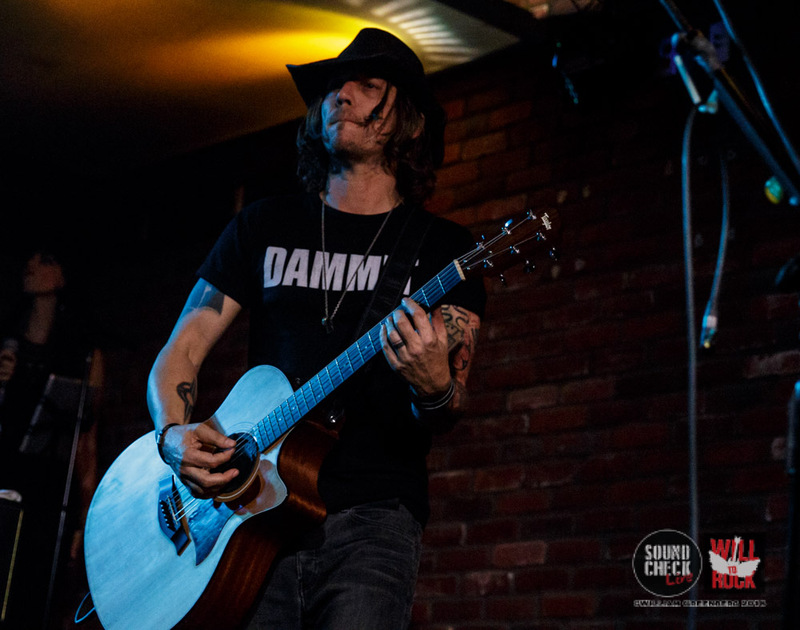 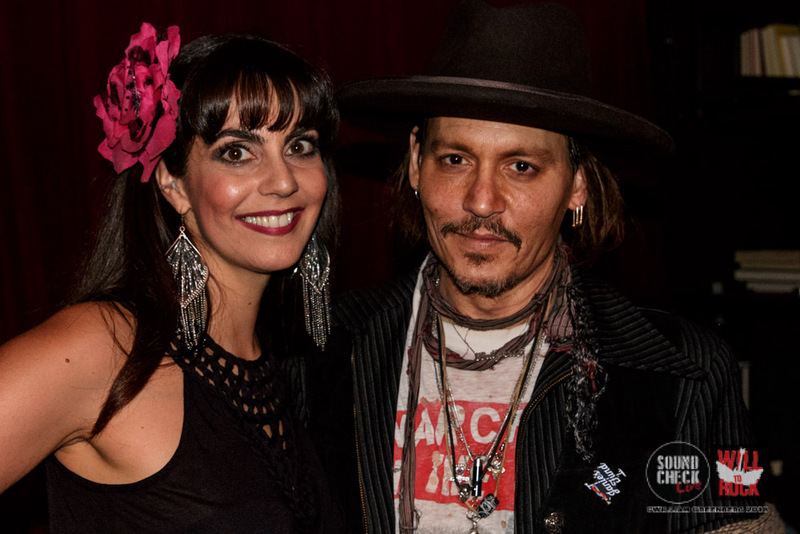 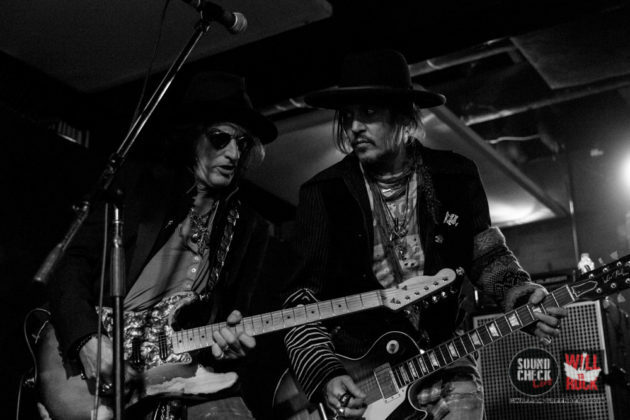 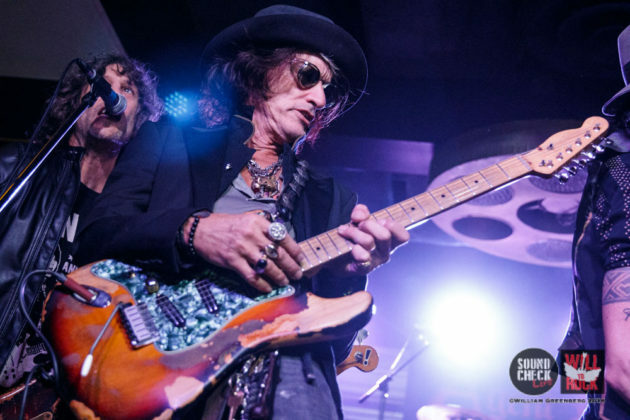 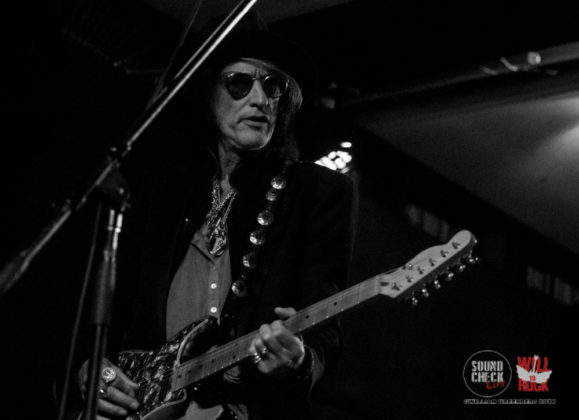 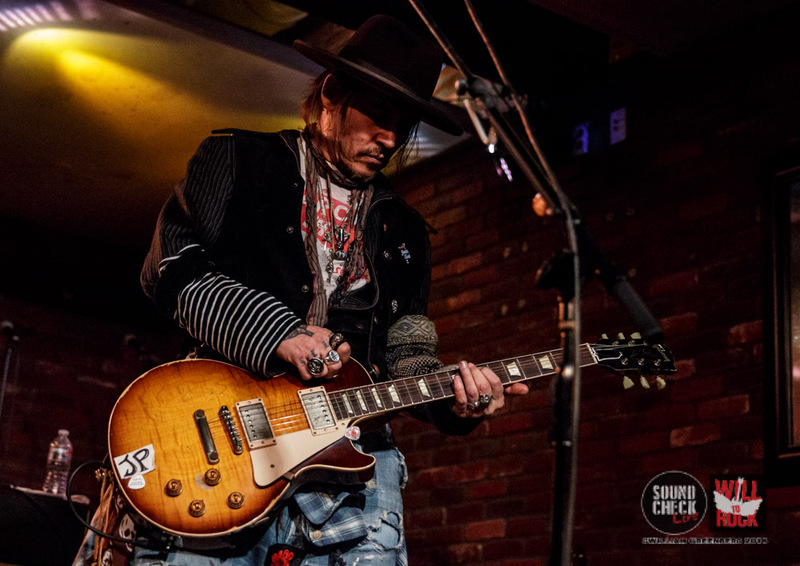 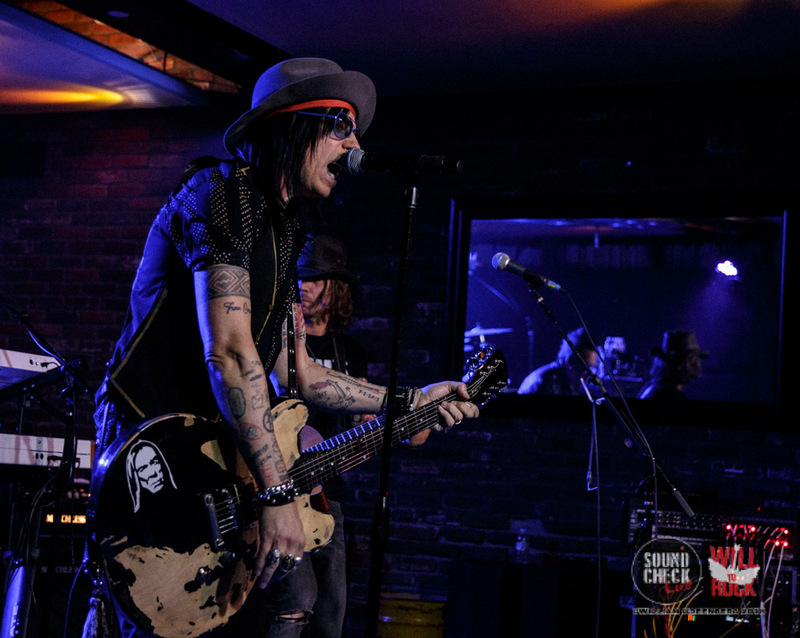 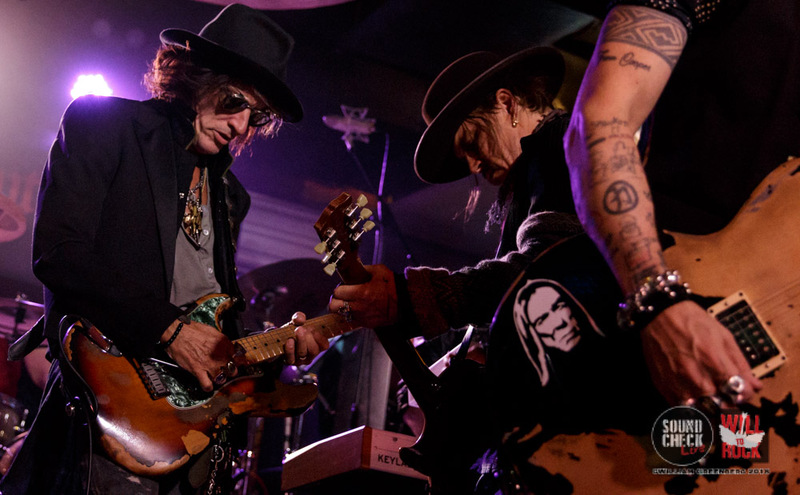 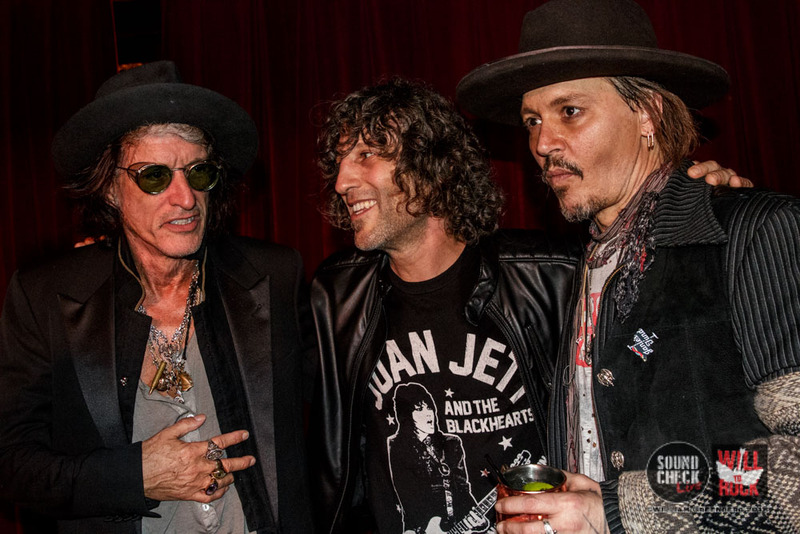 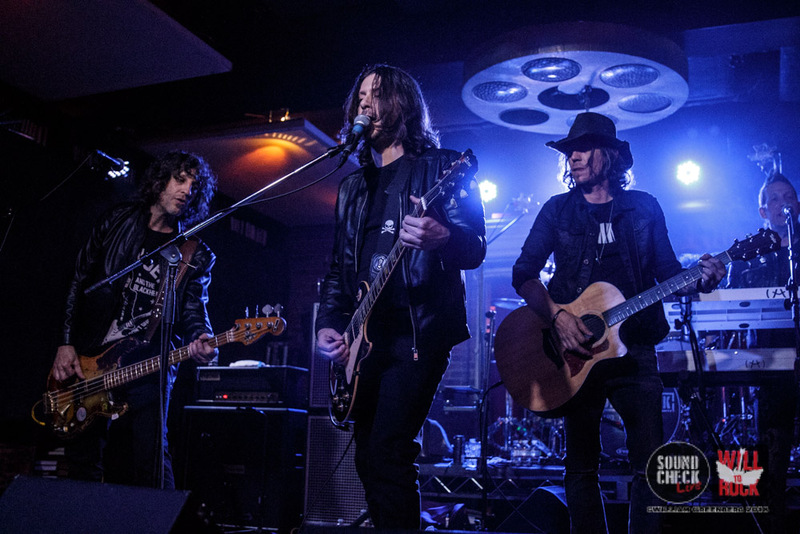 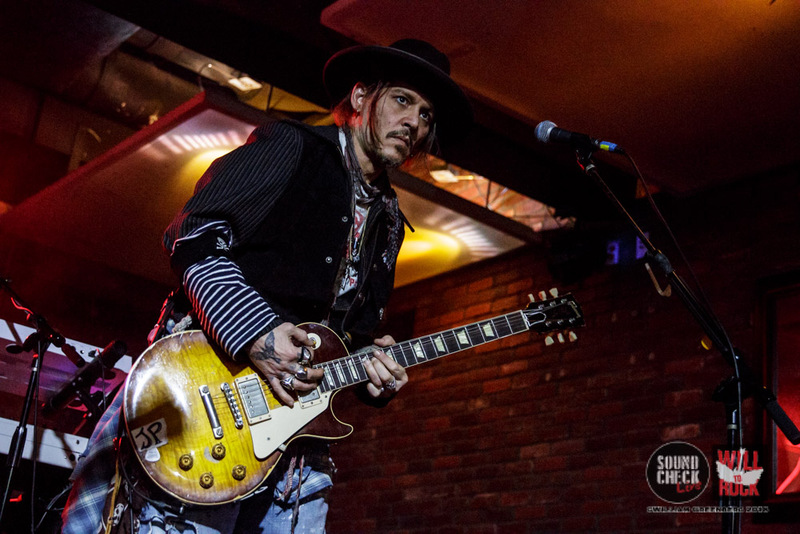 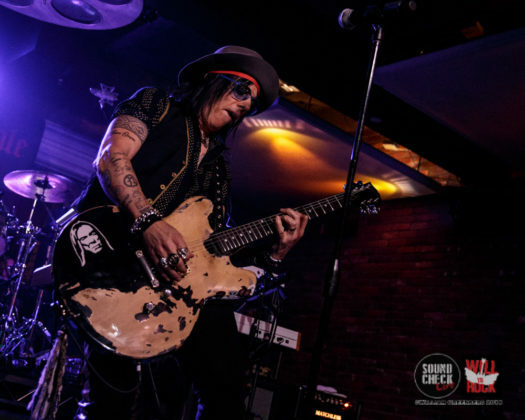 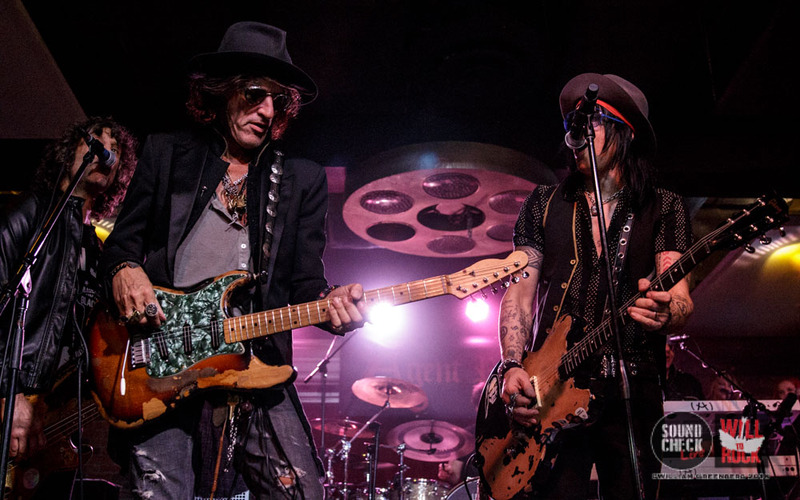 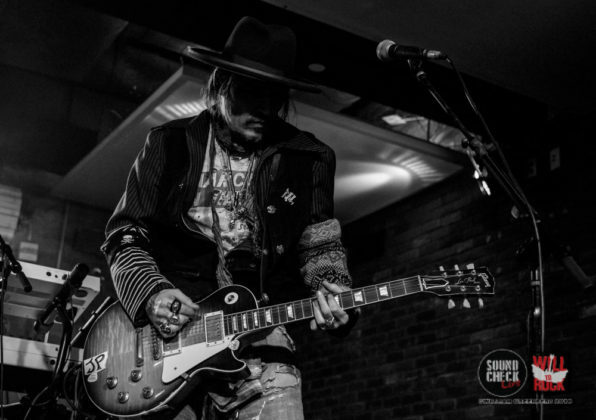 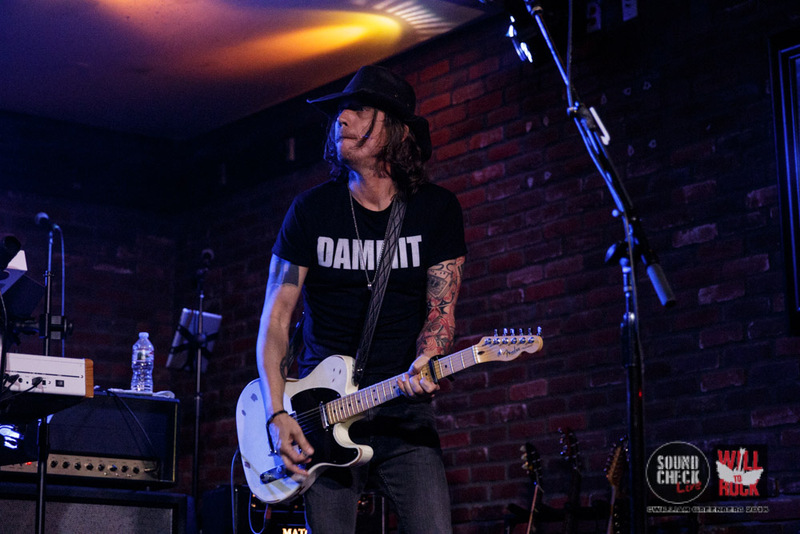 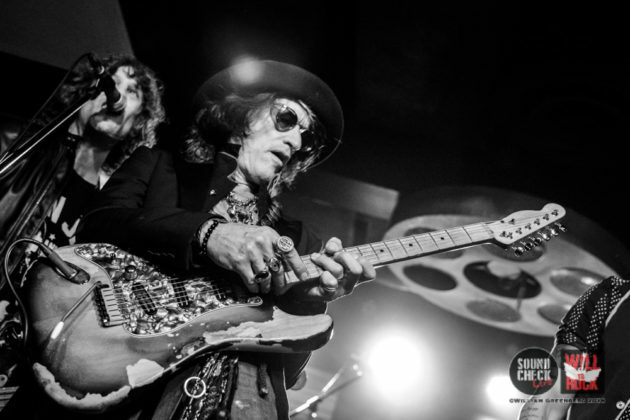 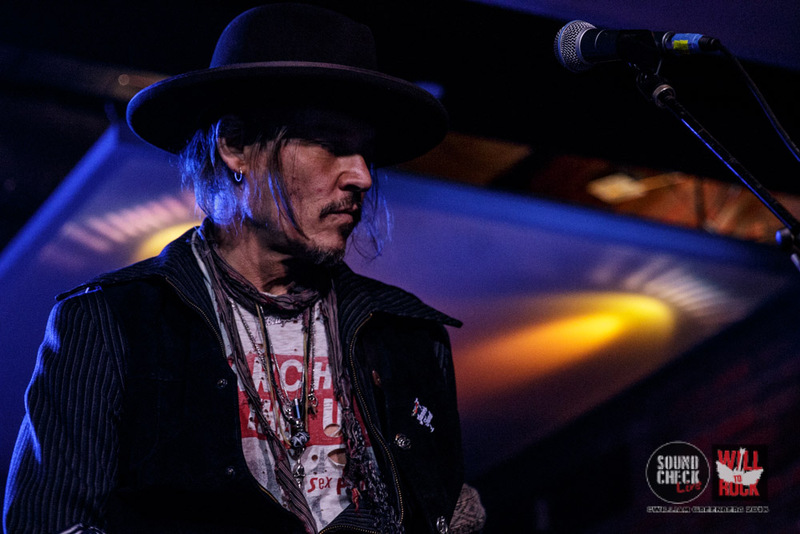 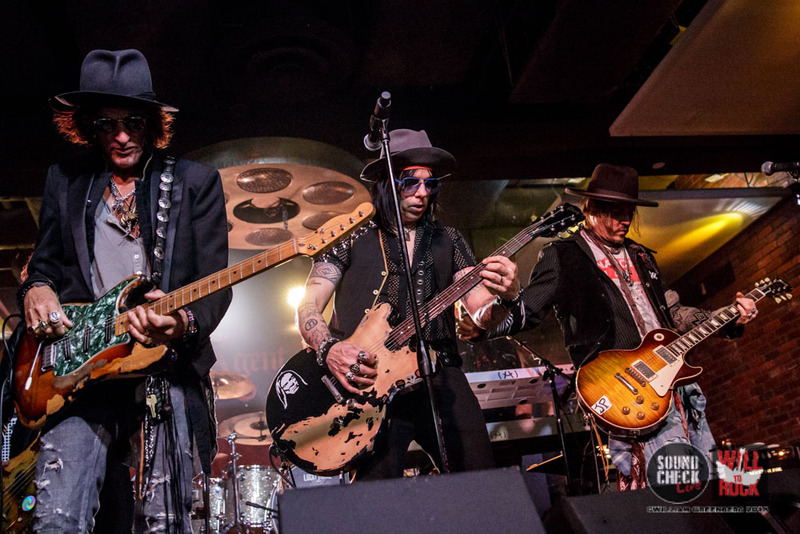 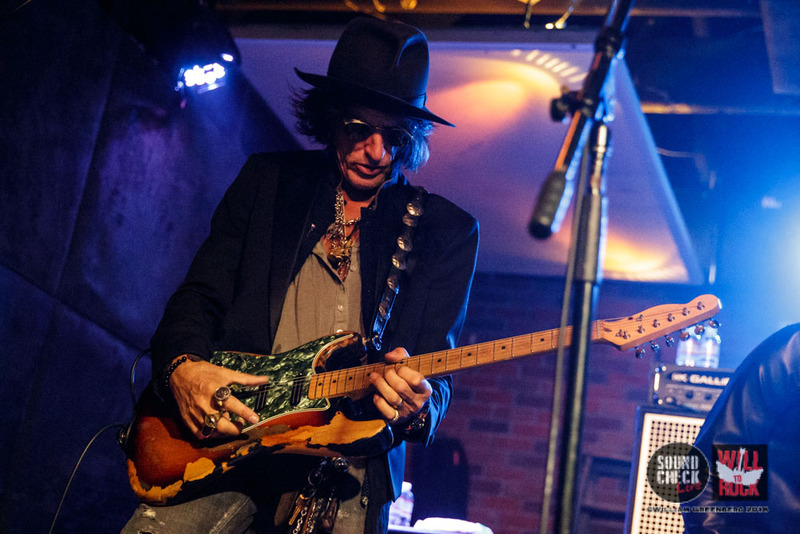 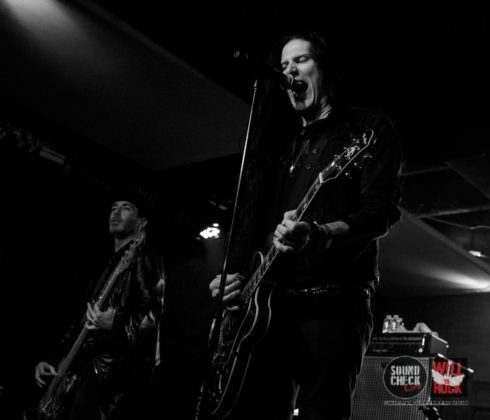 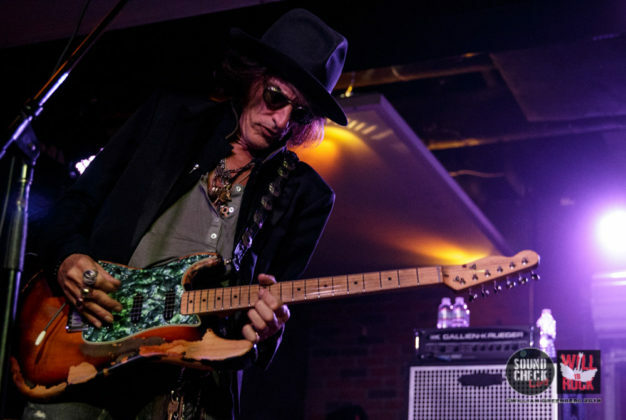 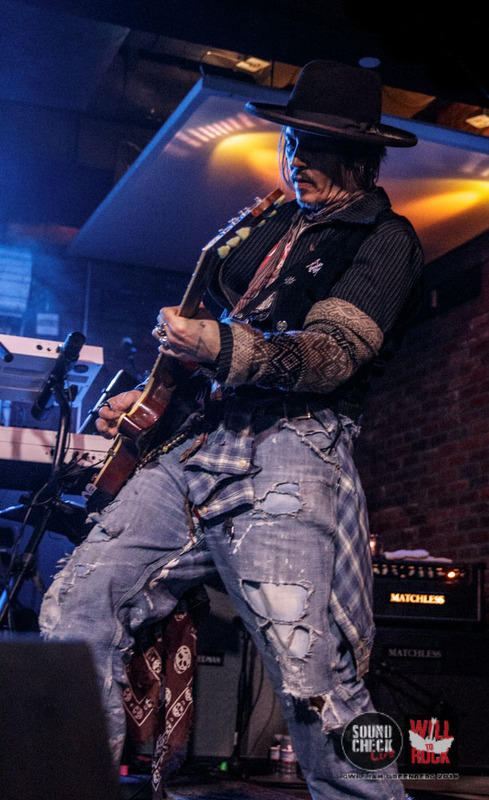 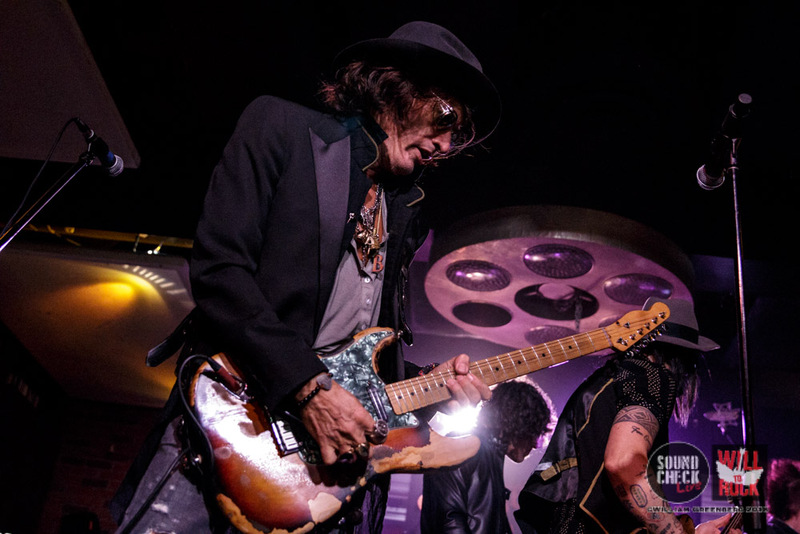 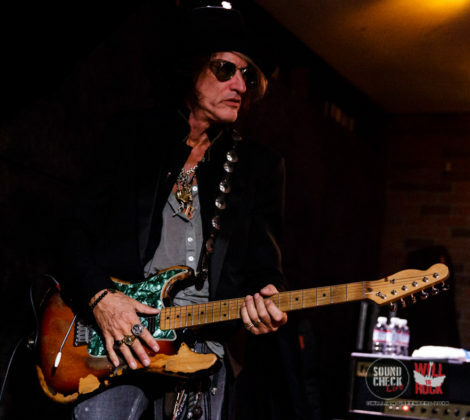 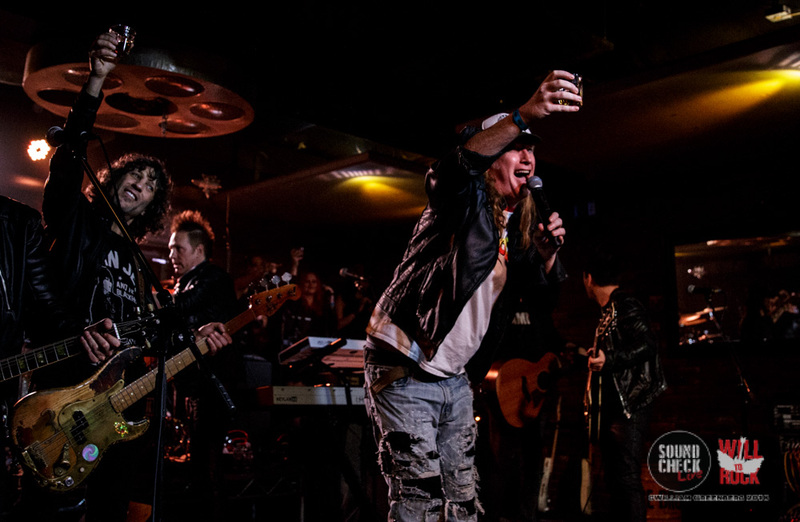 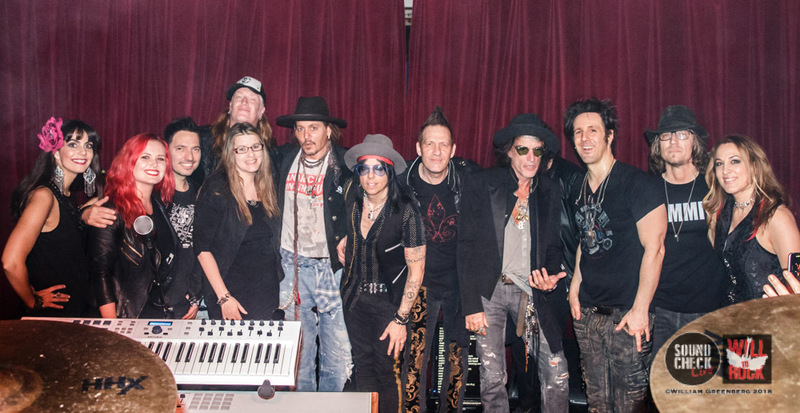 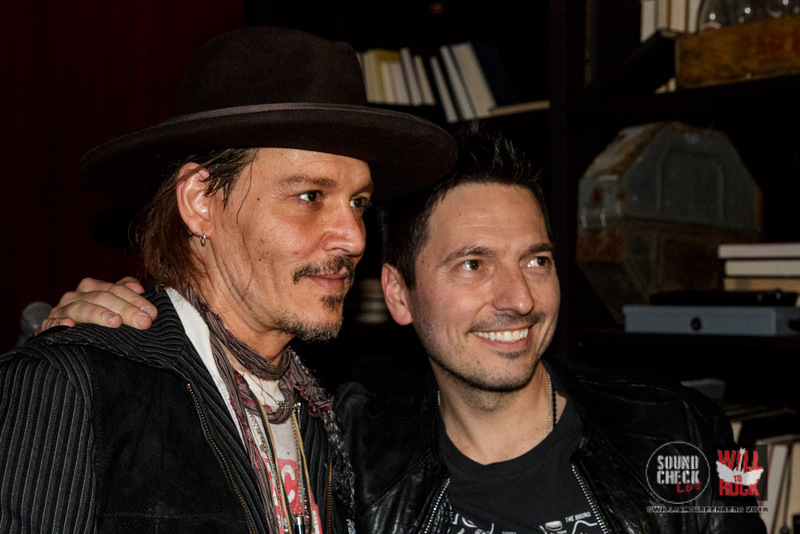 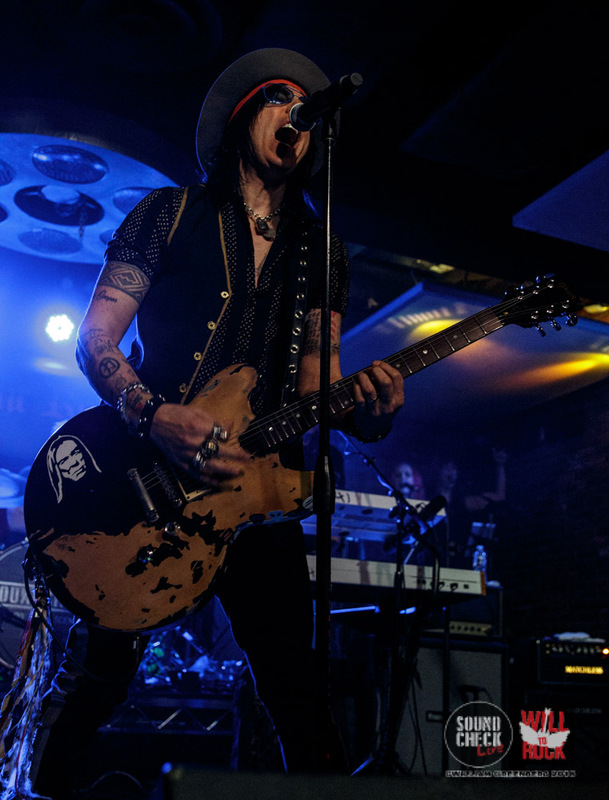 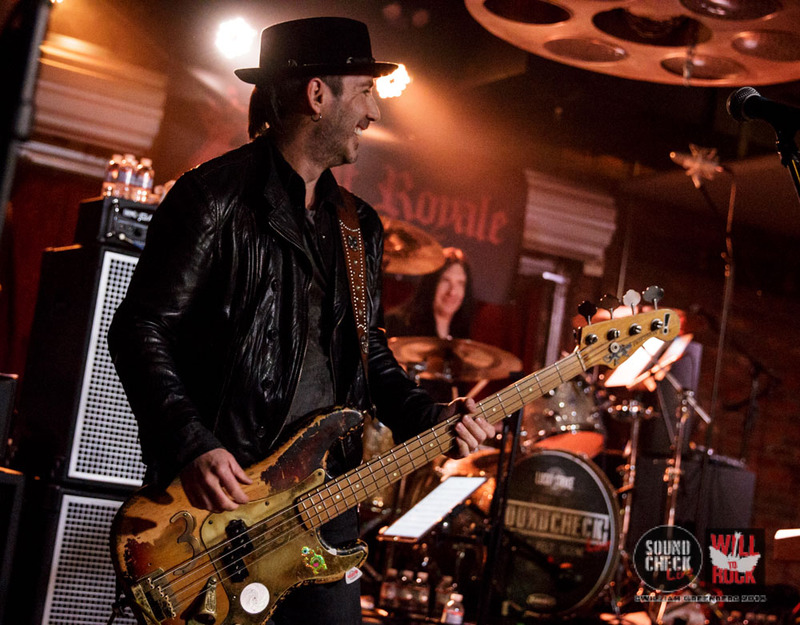 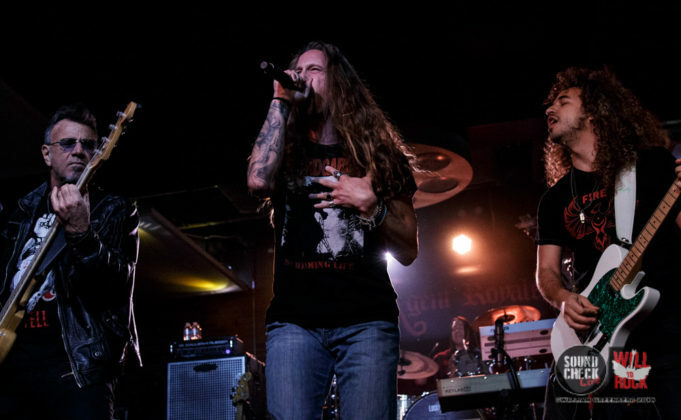 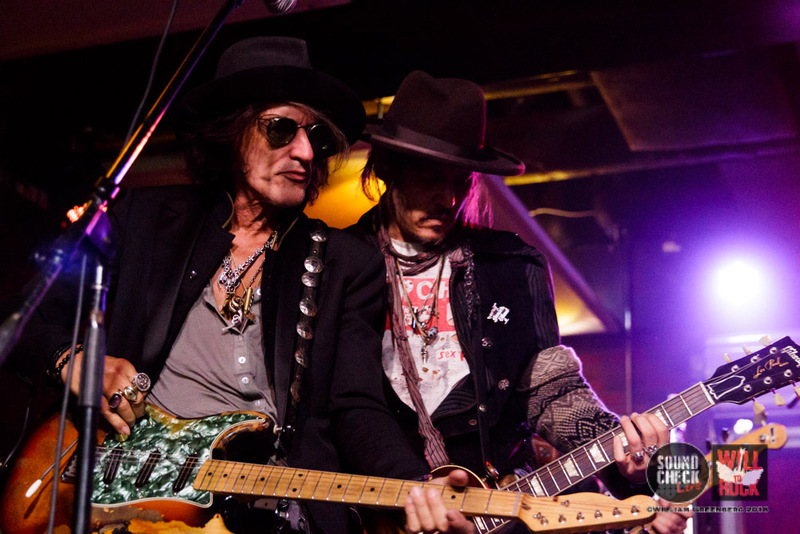 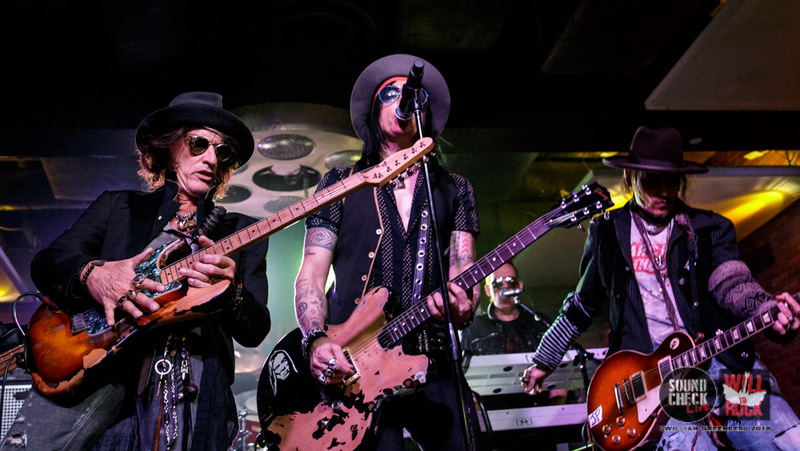 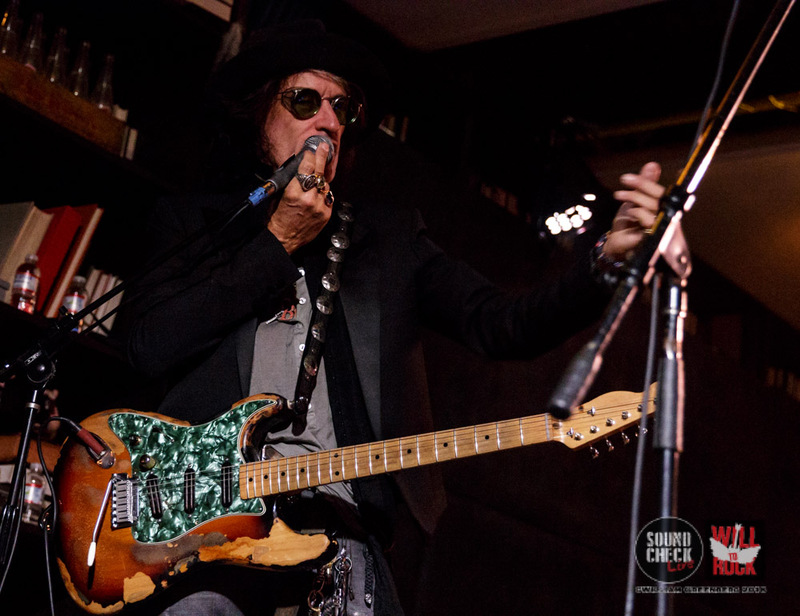 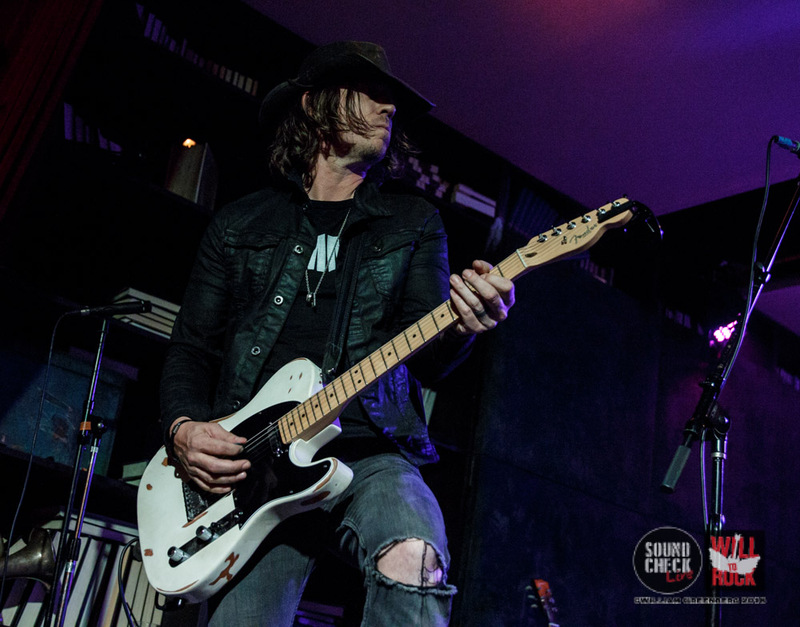 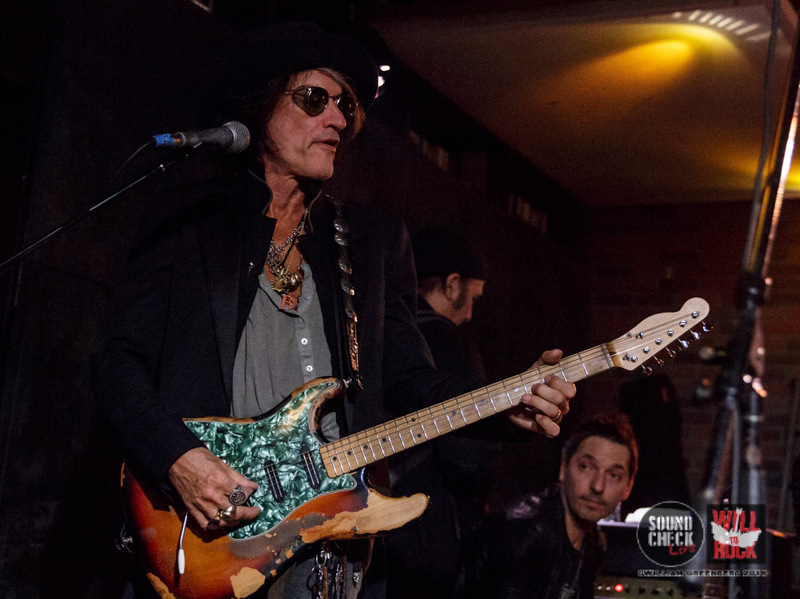 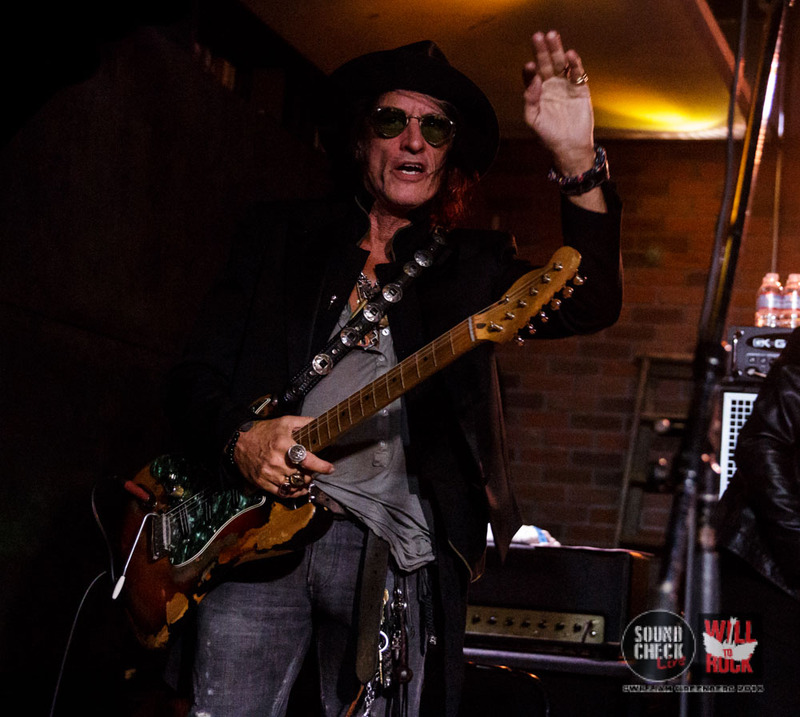 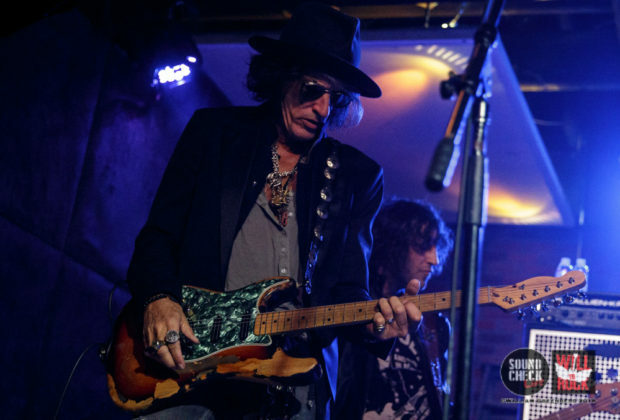 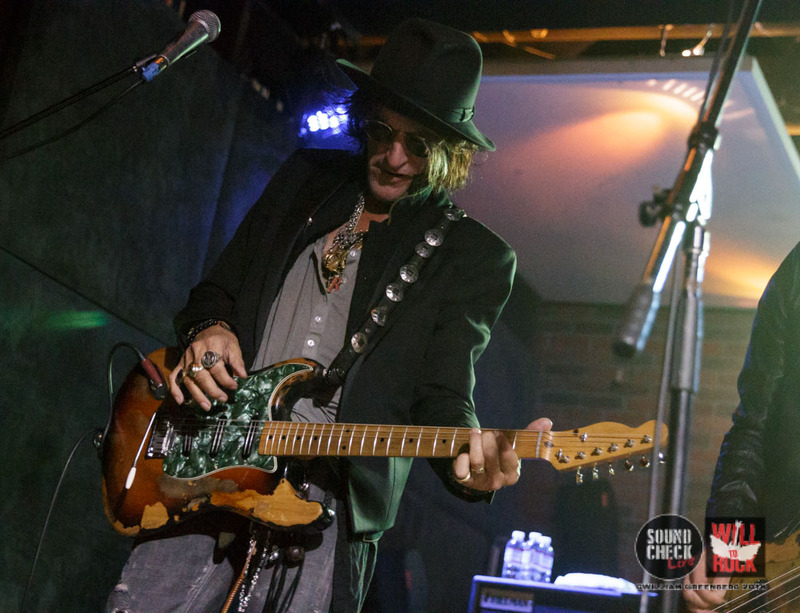 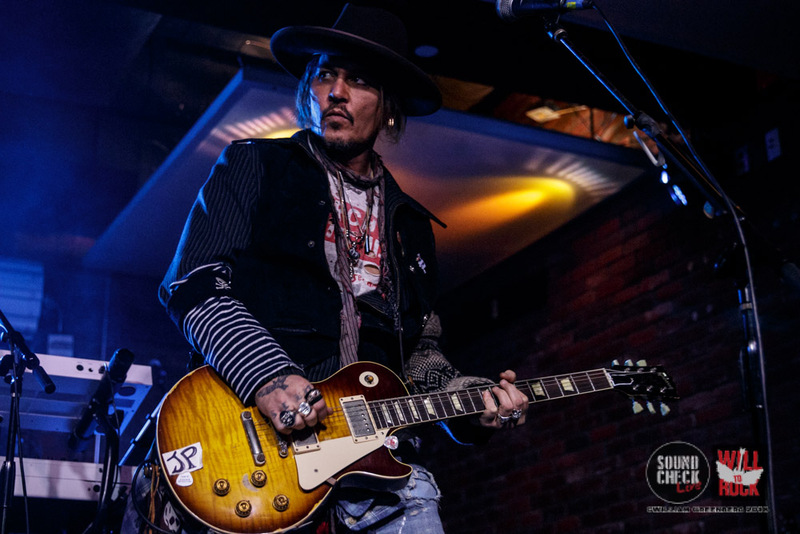 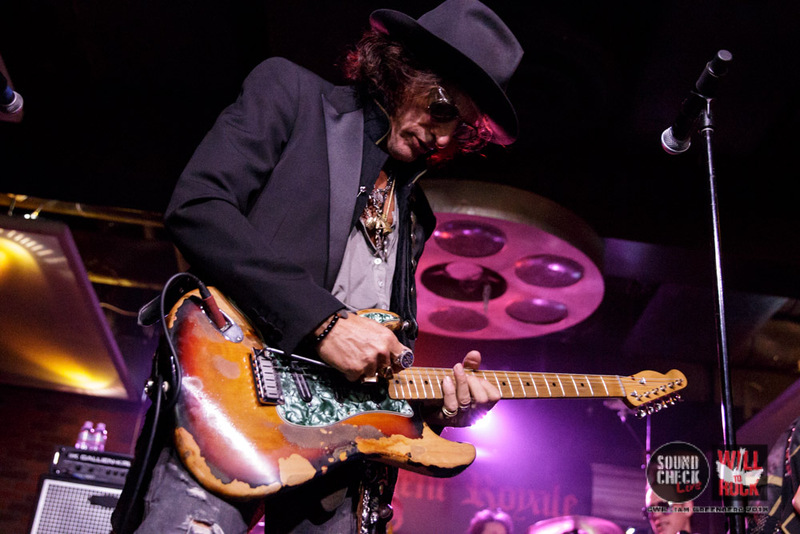 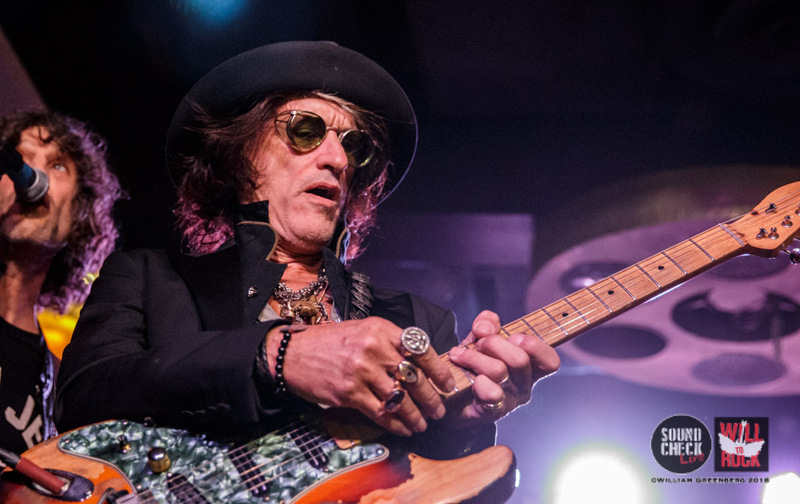 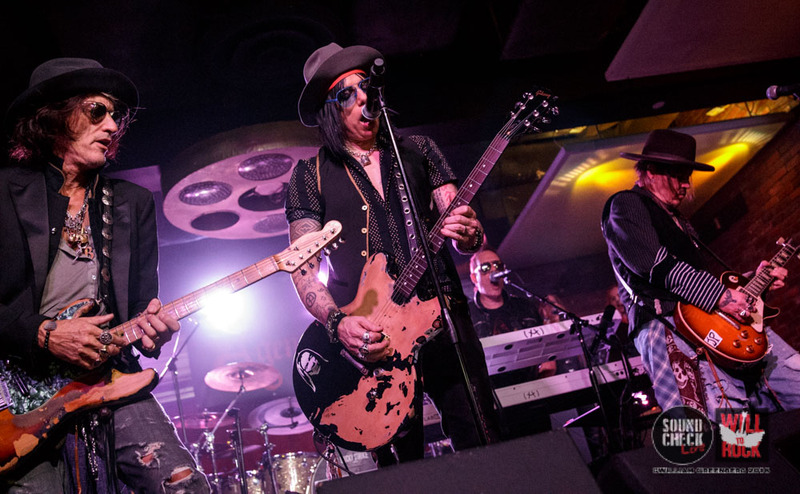 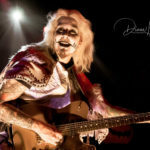 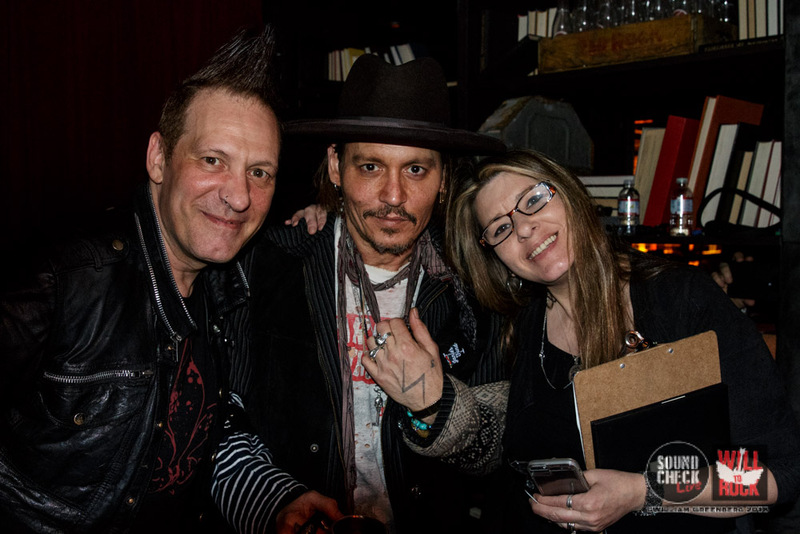 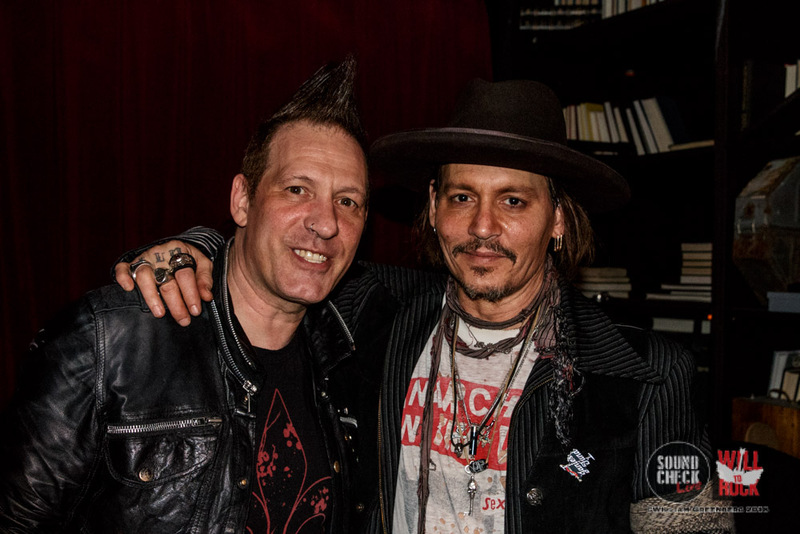 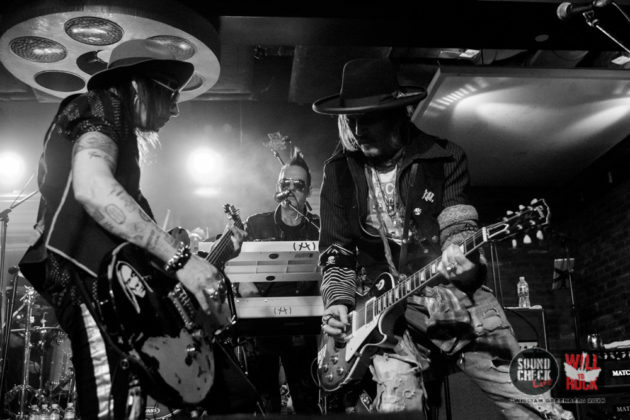 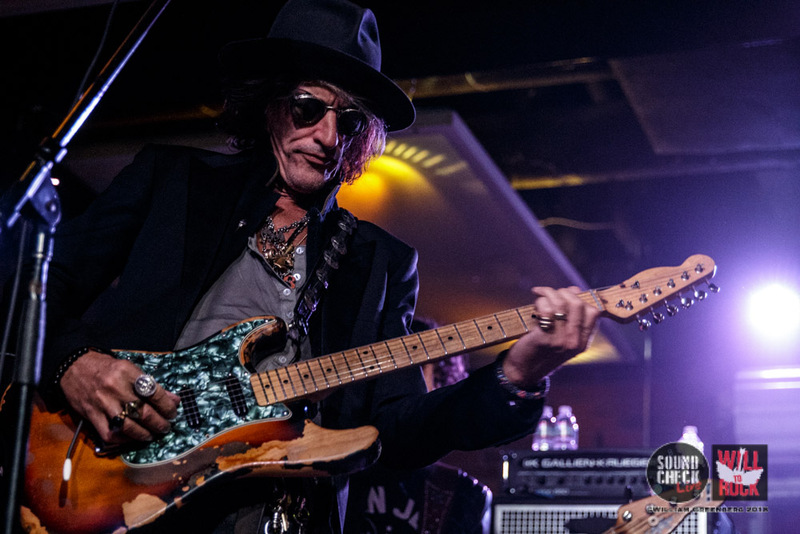 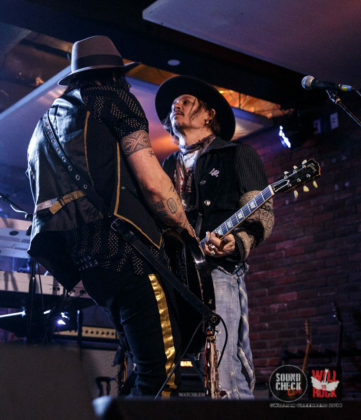 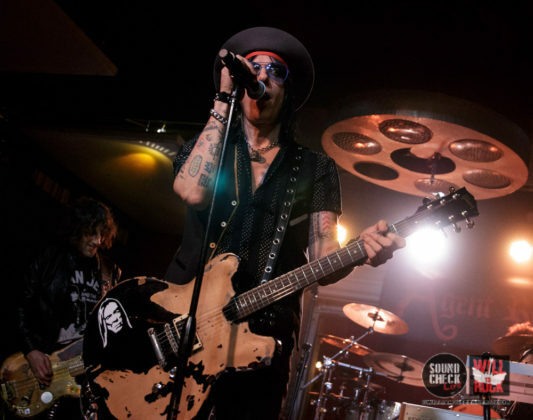 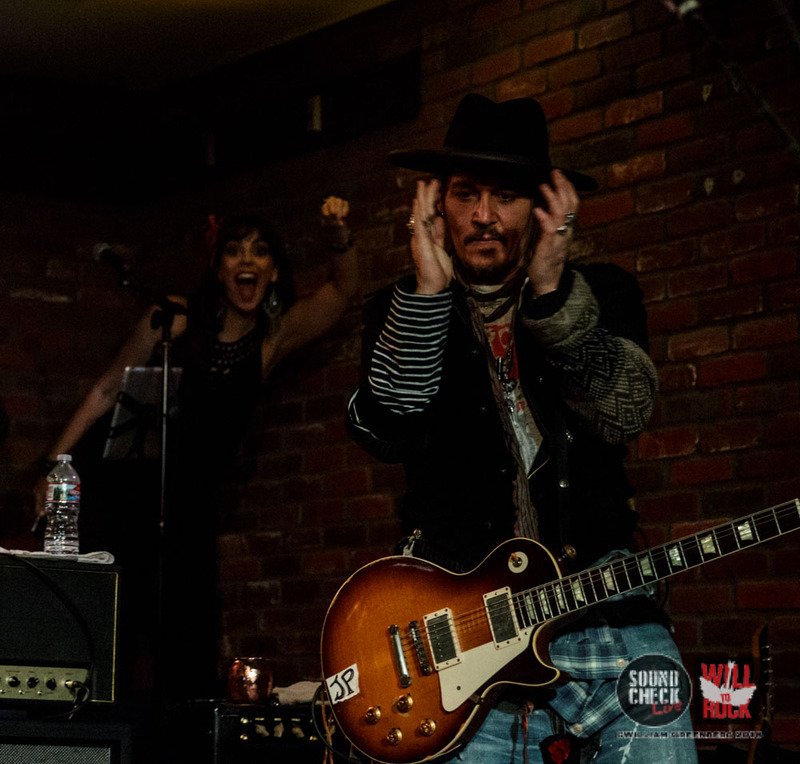 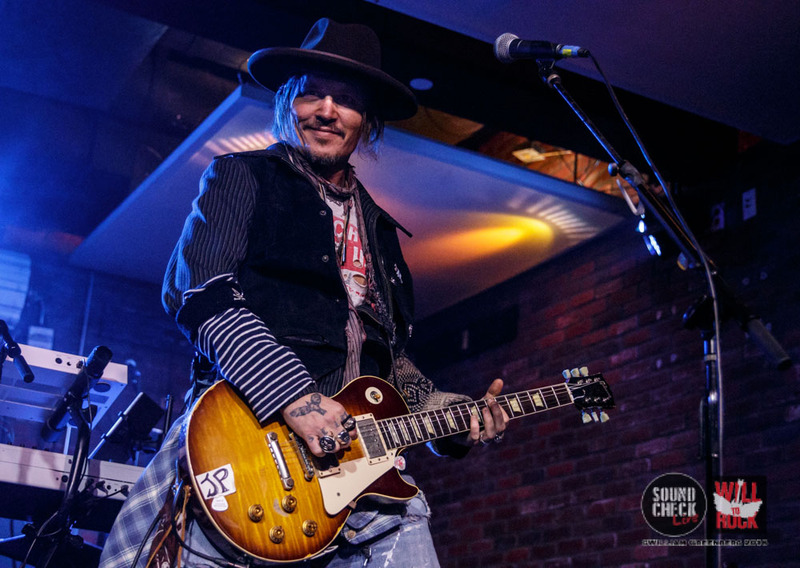 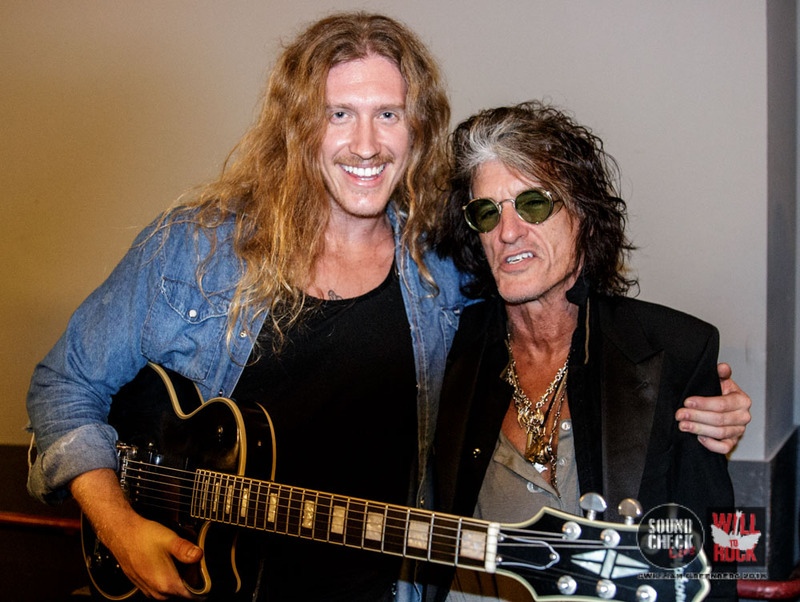 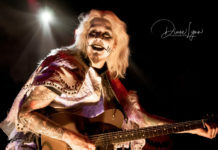 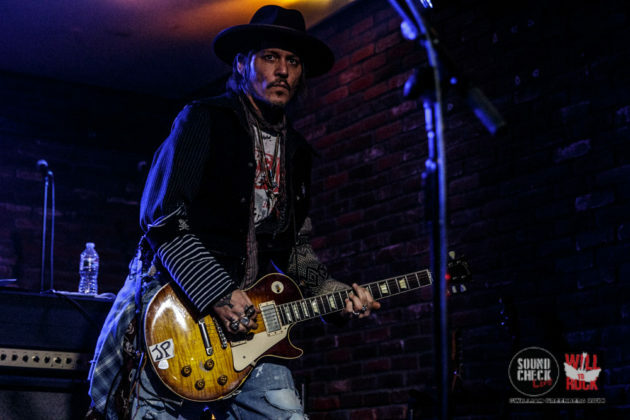 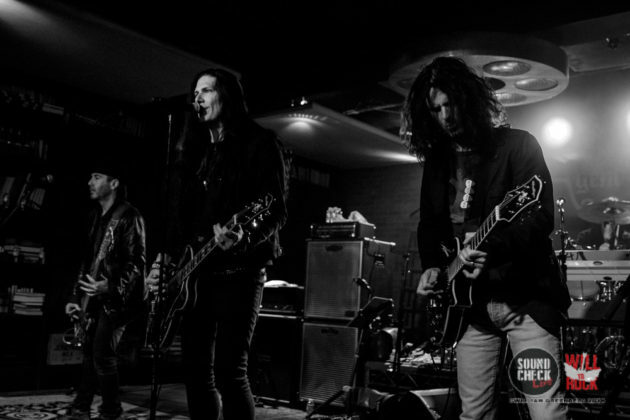 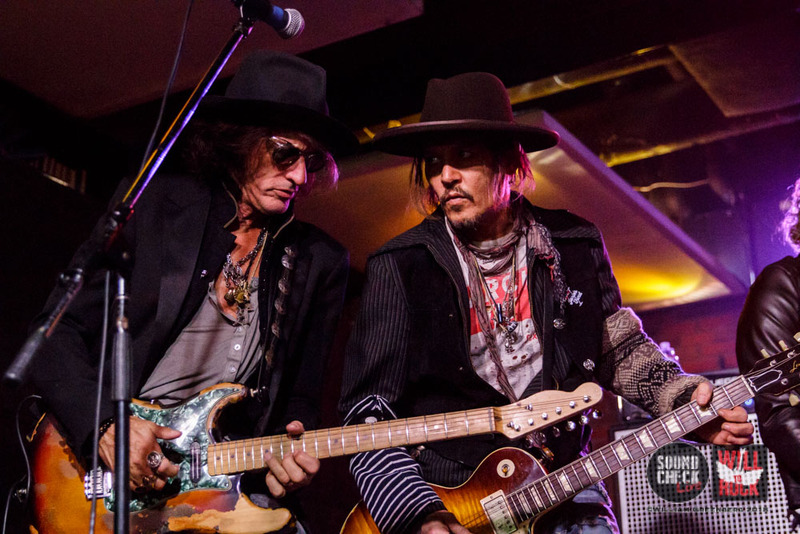 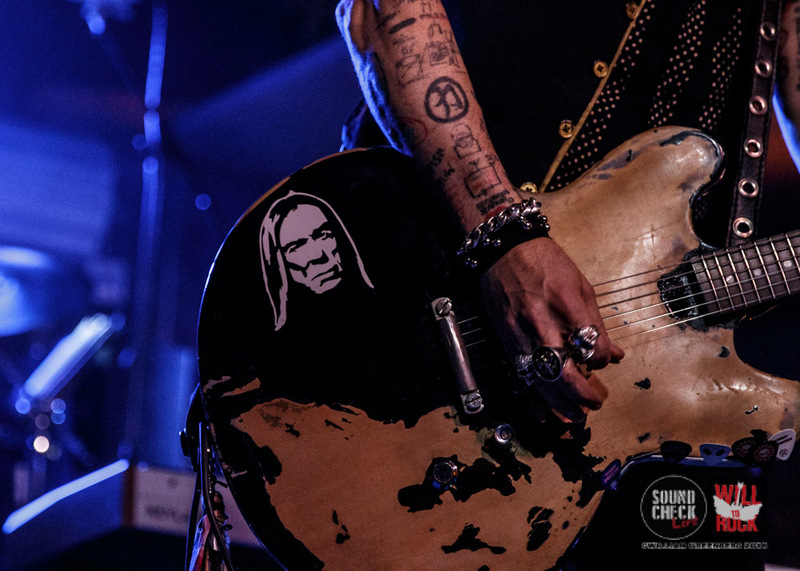 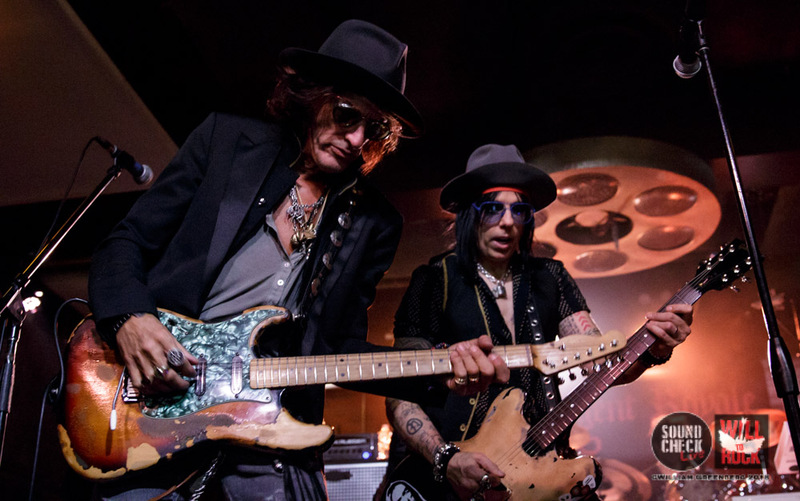 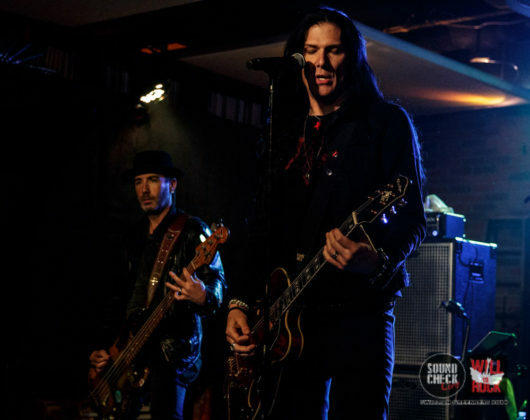 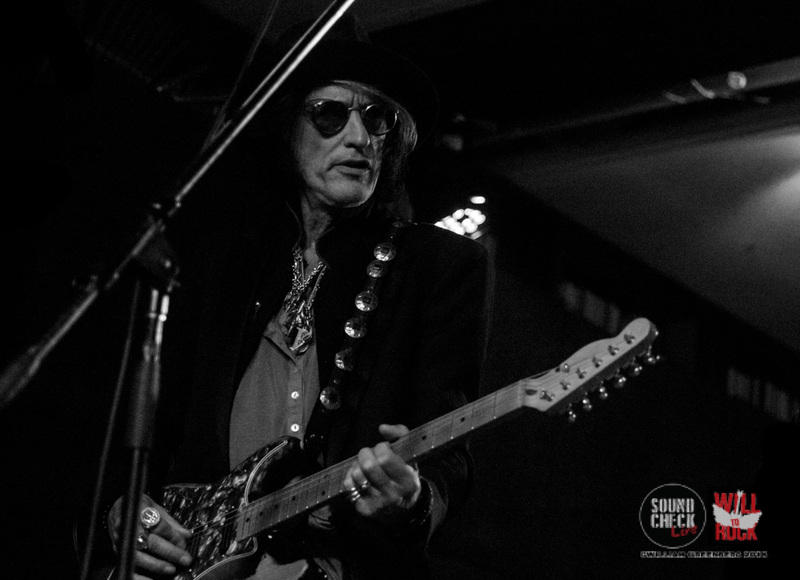 Johnny Depp and Joe Perry showed up to assist their fellow Hollywood Vampire, Tommy Henriksen (Alice Cooper) in headlining a packed house at SoundCheck Live on Wednesday, 1/31. 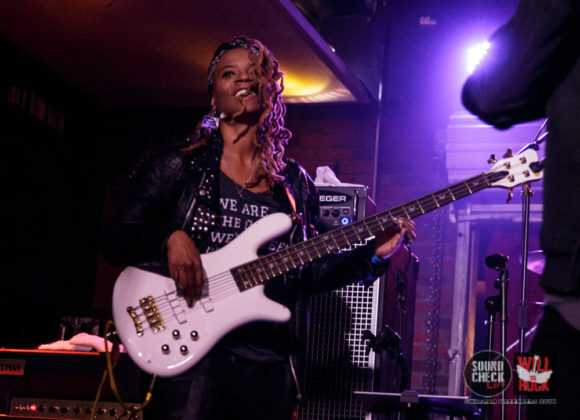 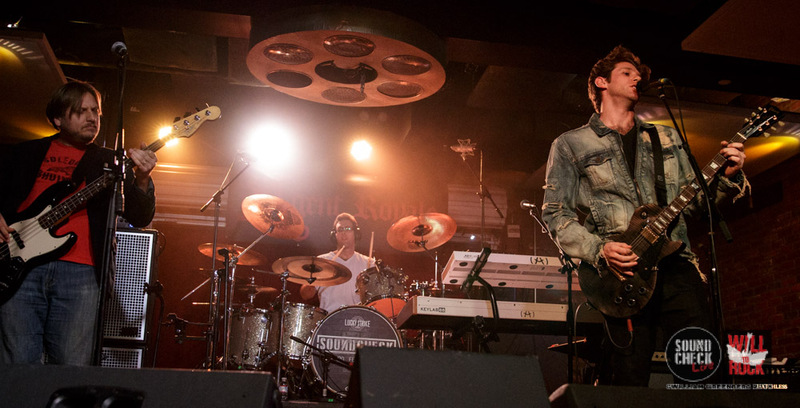 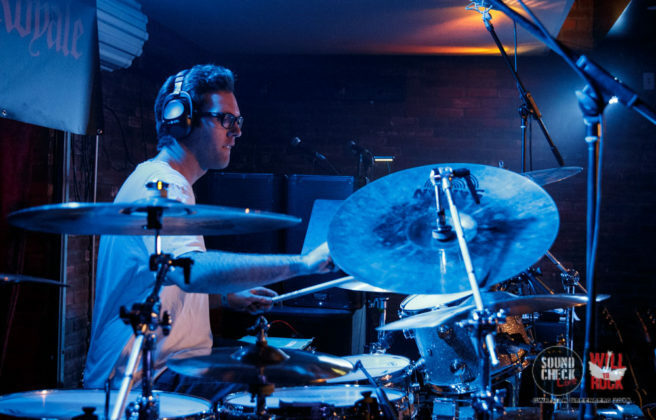 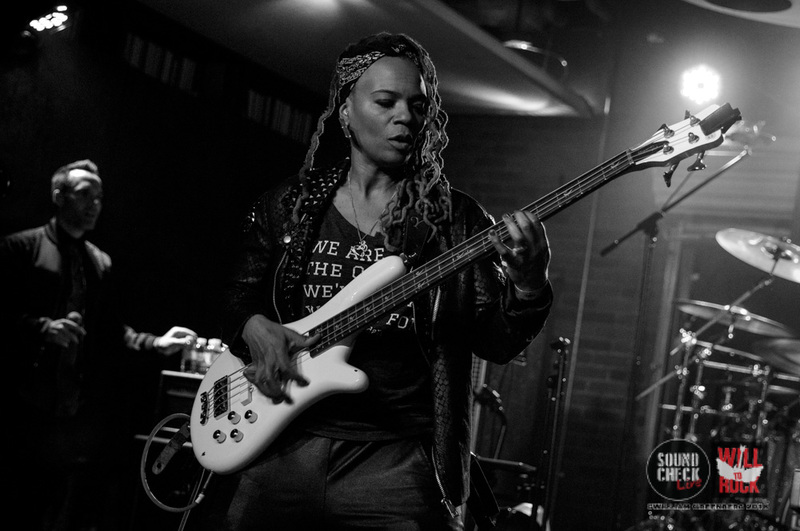 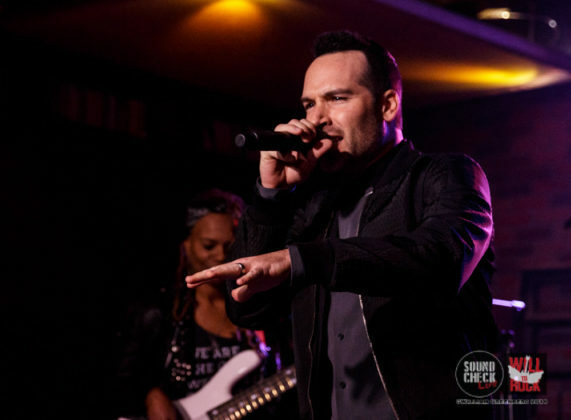 SoundCheck Live Take 69, Billed as the “NAMM Hangover” show, proved to be the perfect cure for those post-NAMM blues. 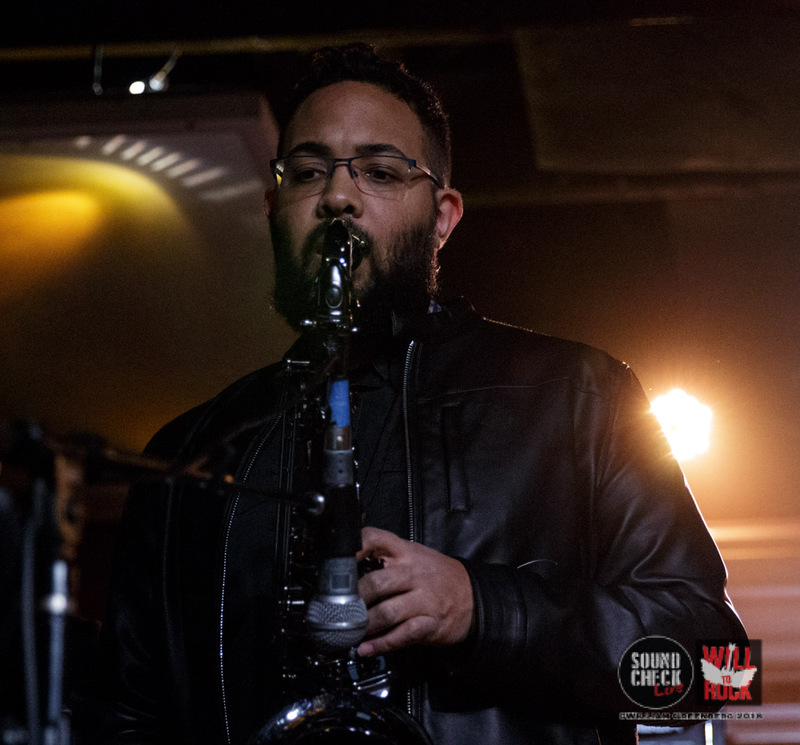 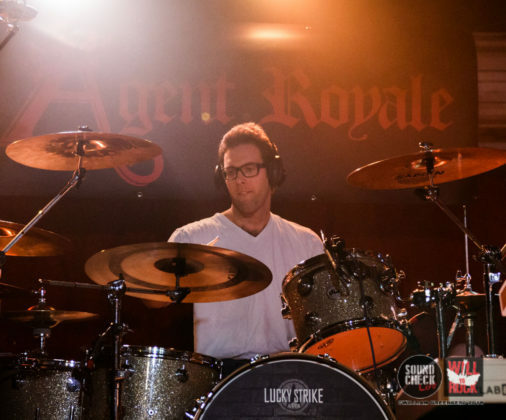 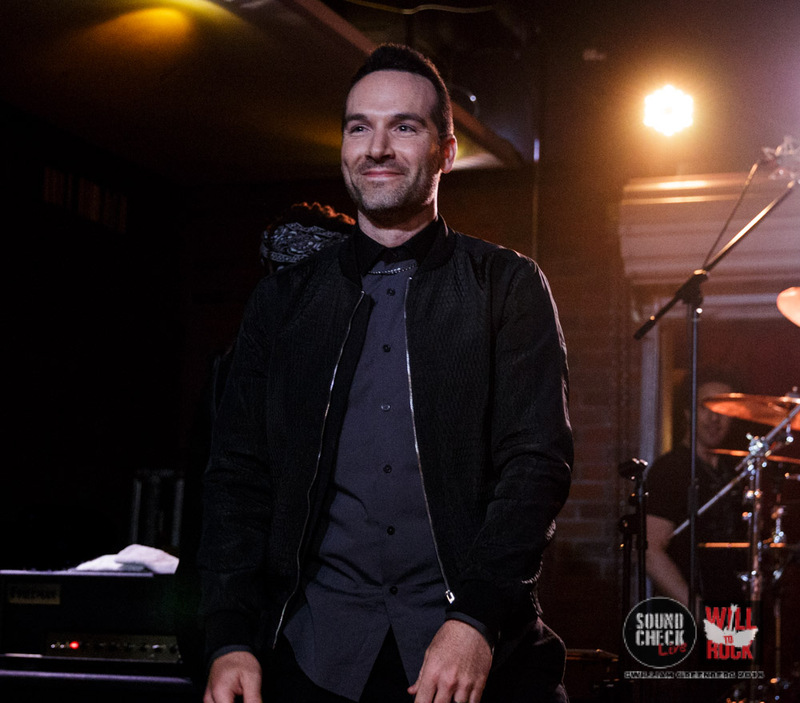 The evening, sponsored by Rock N Roll Apparel Brand, “Agent Royale” proved to be one that people will be talking about for quite a while. 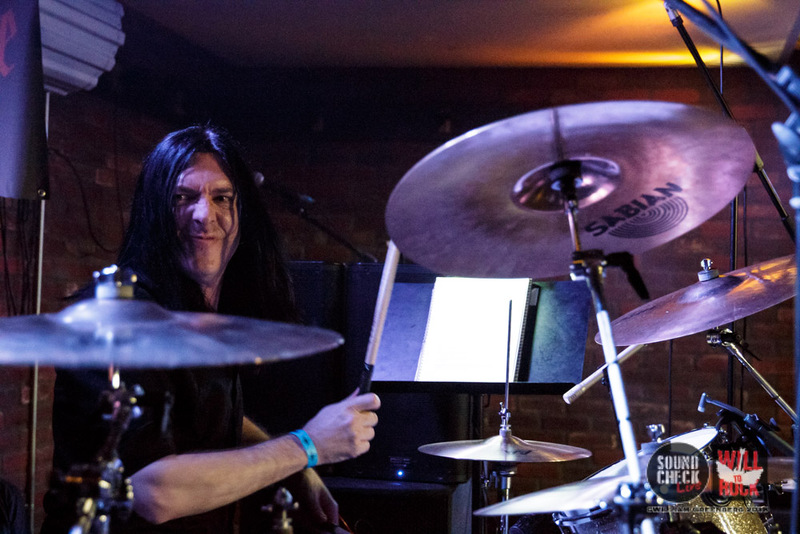 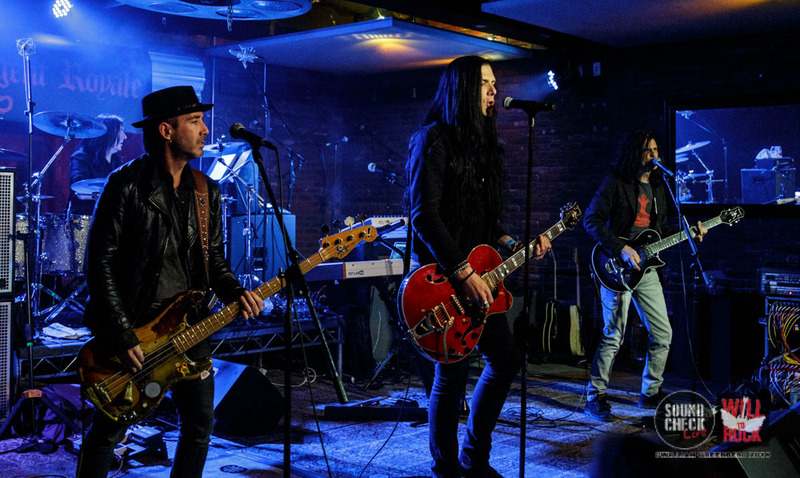 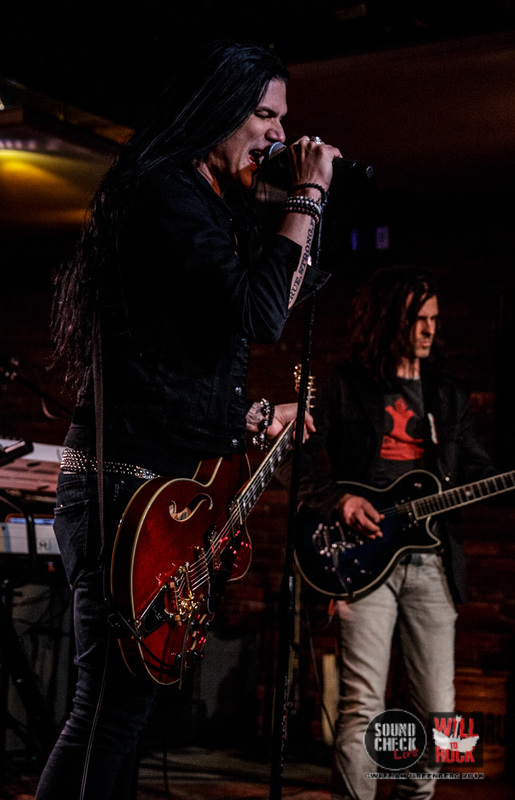 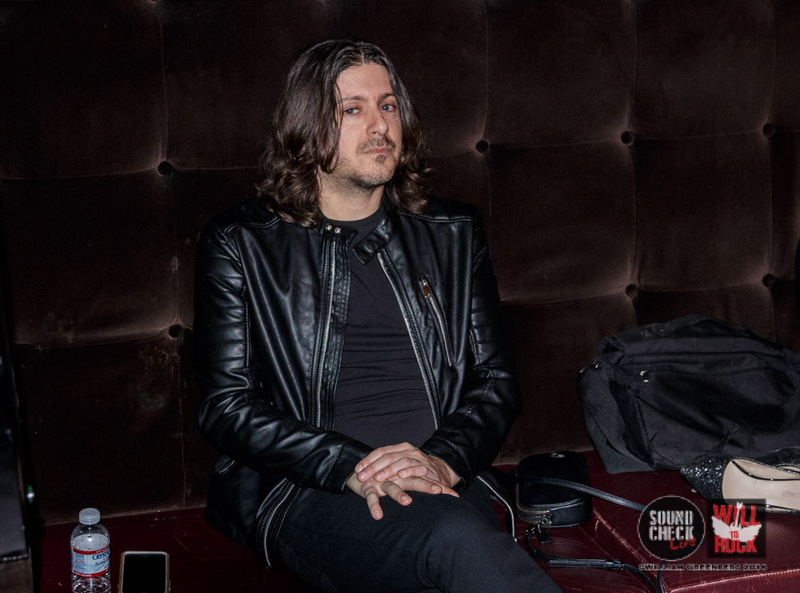 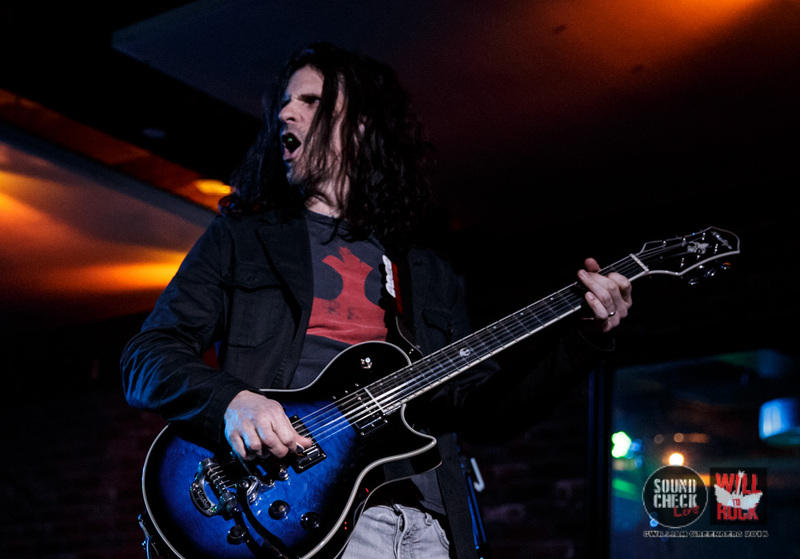 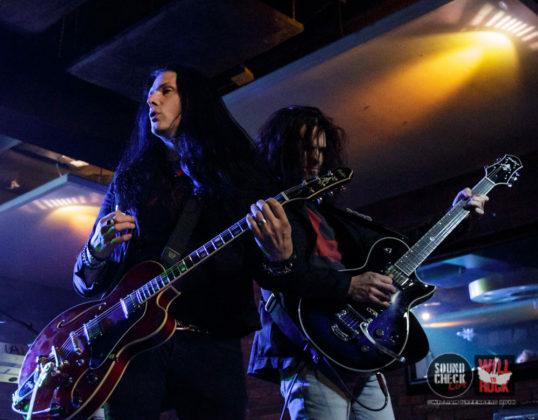 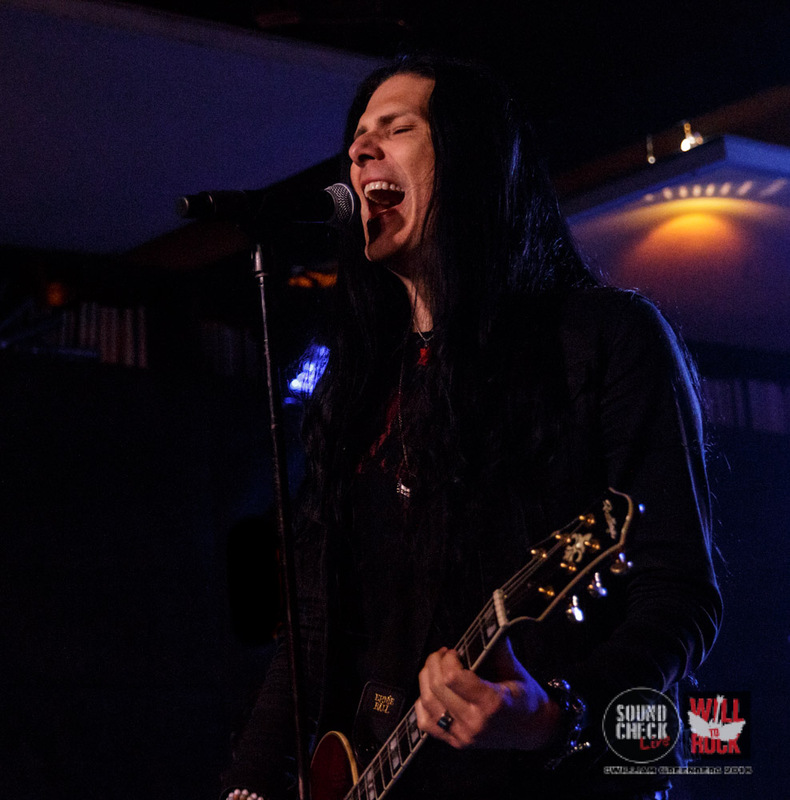 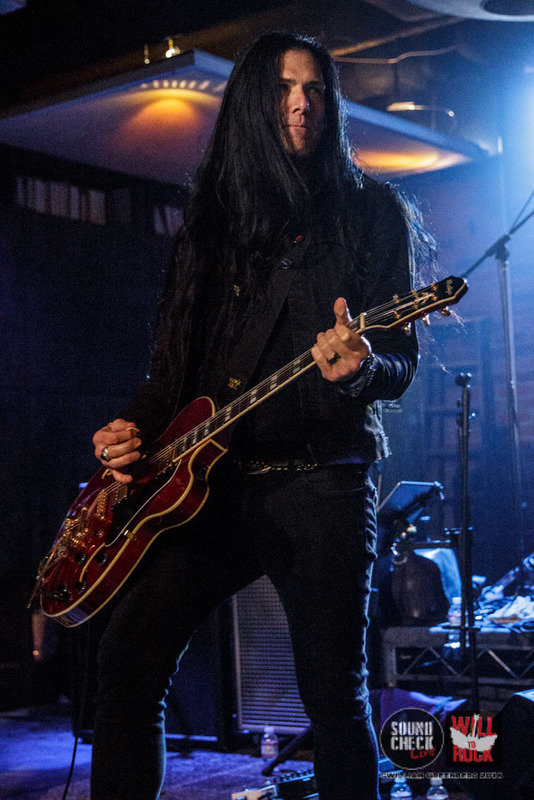 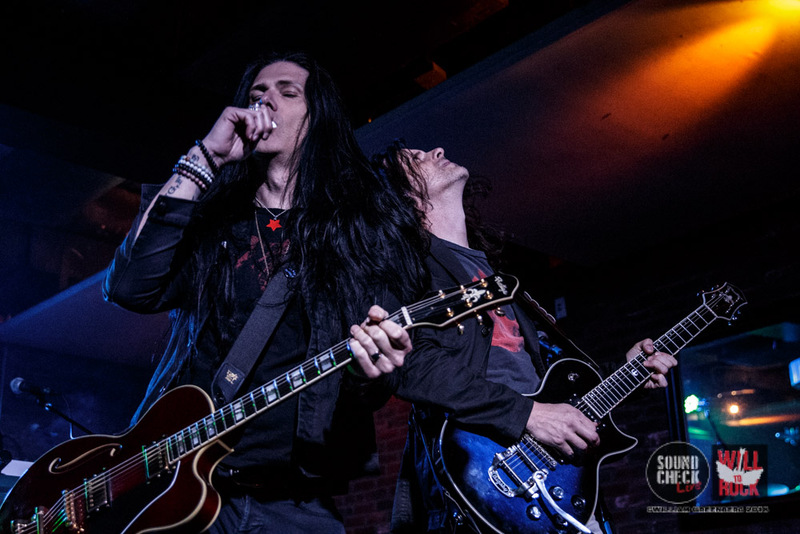 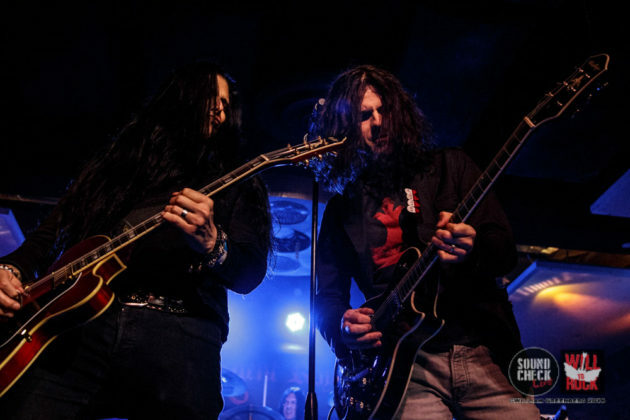 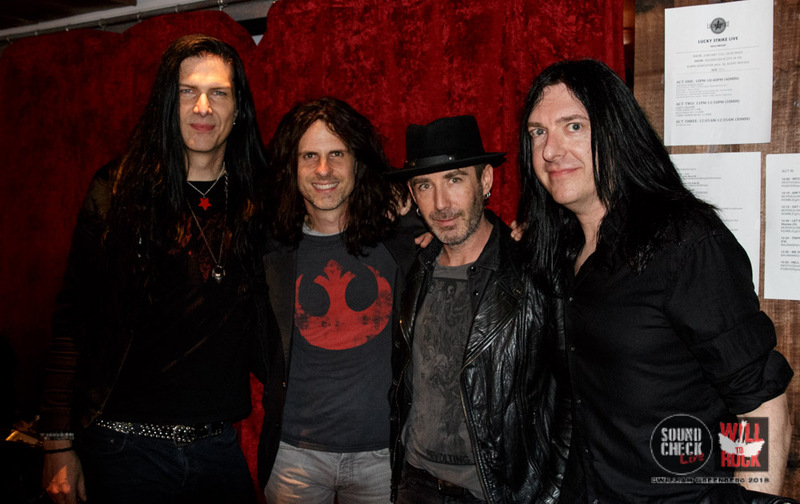 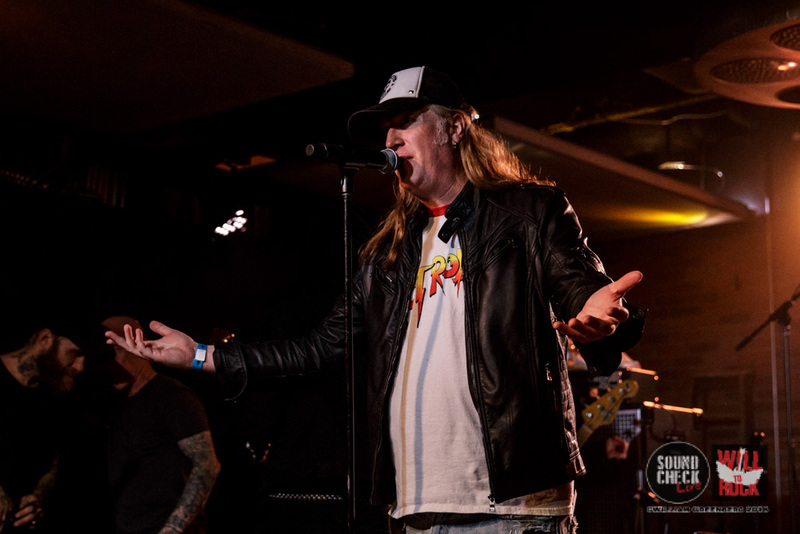 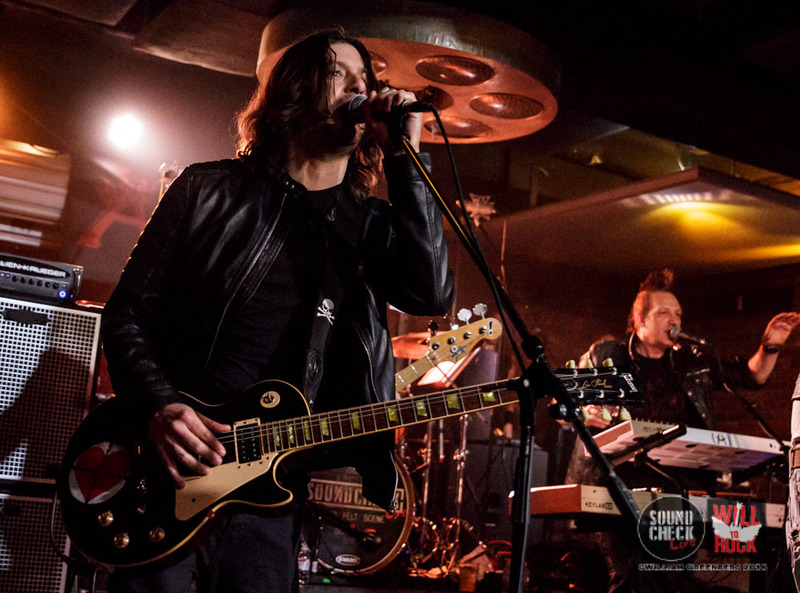 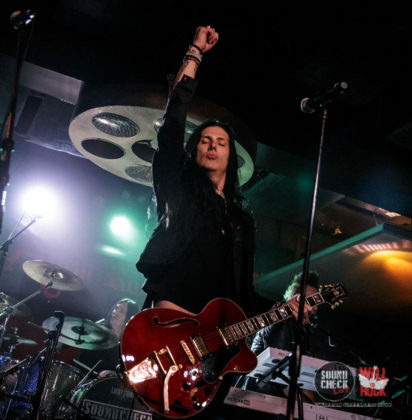 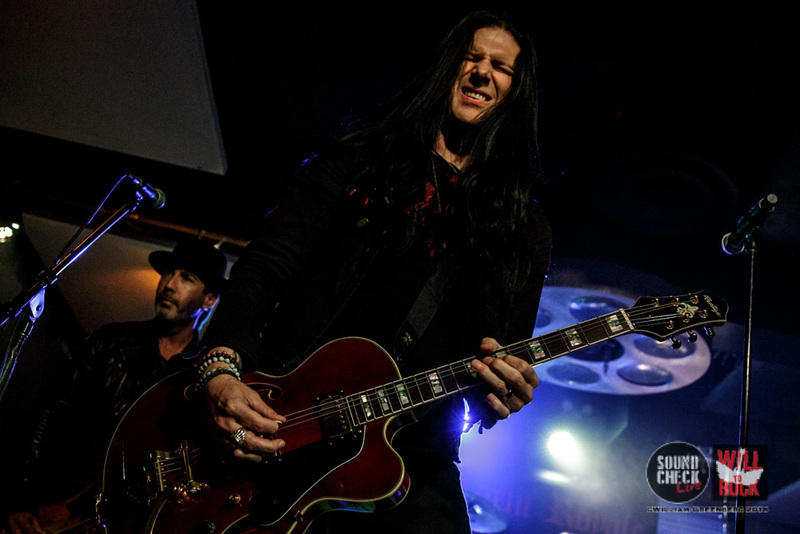 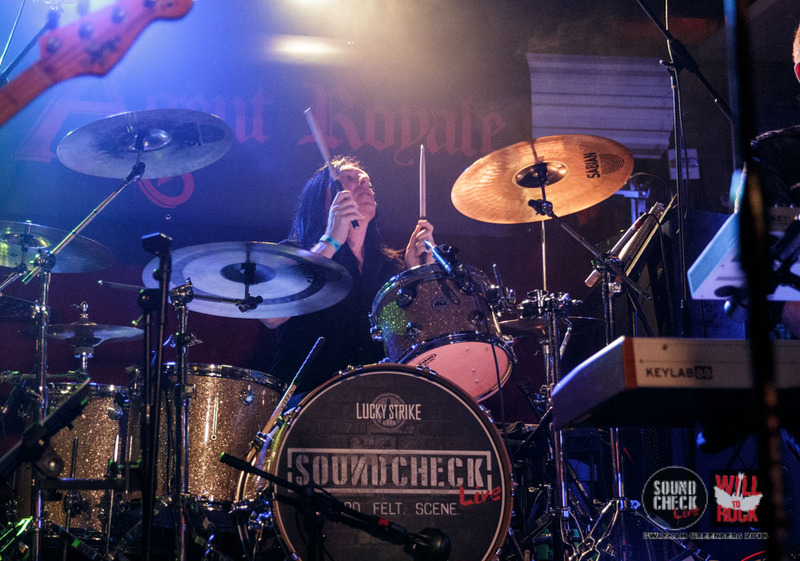 The energy in the room was amazing as the first guest curated set of the night was kicked off by Toque consisting of Todd Kerns & Brent Fitz (Slash and The Consiprators w/Myles Kennedy) and Cory Churcko (Shania Twain) with Derek Frank (Shania Twain). 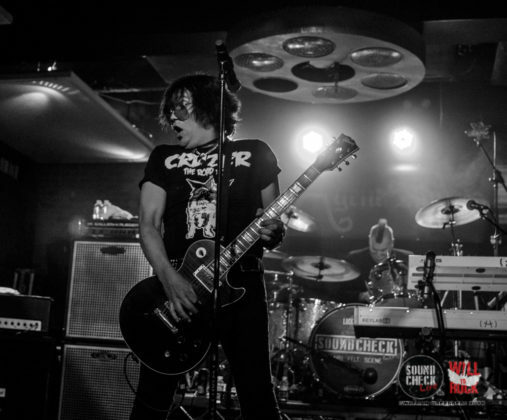 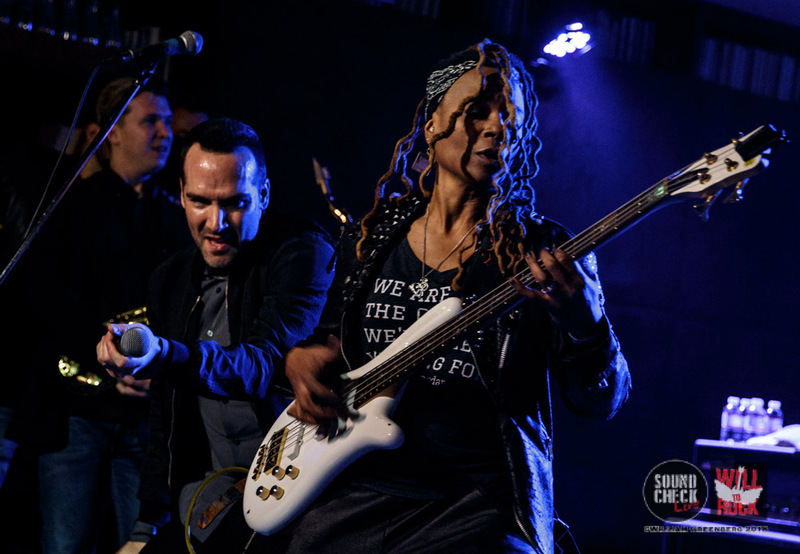 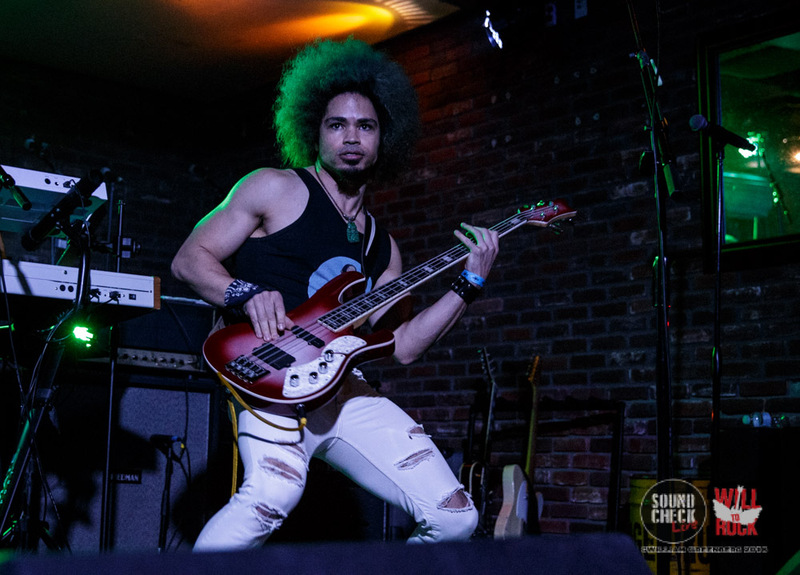 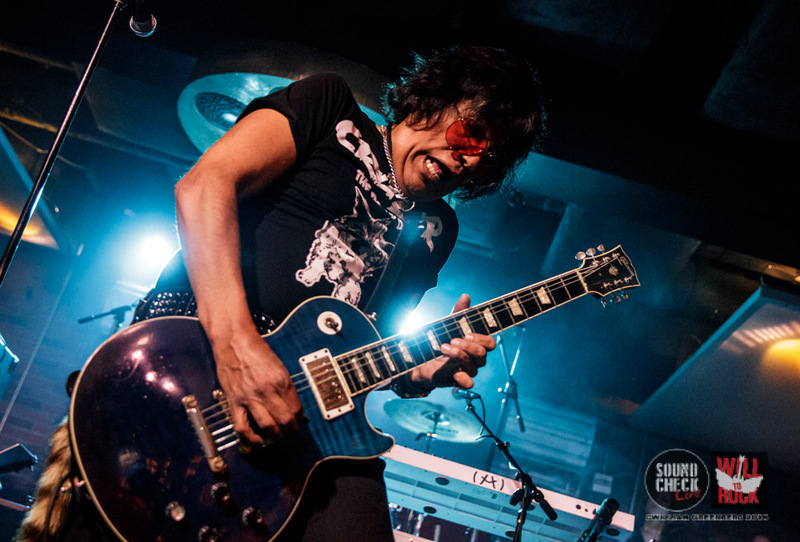 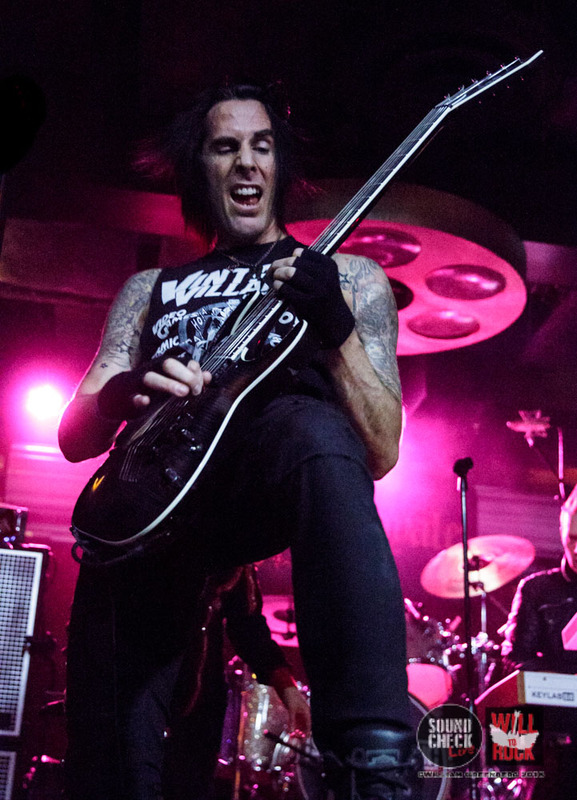 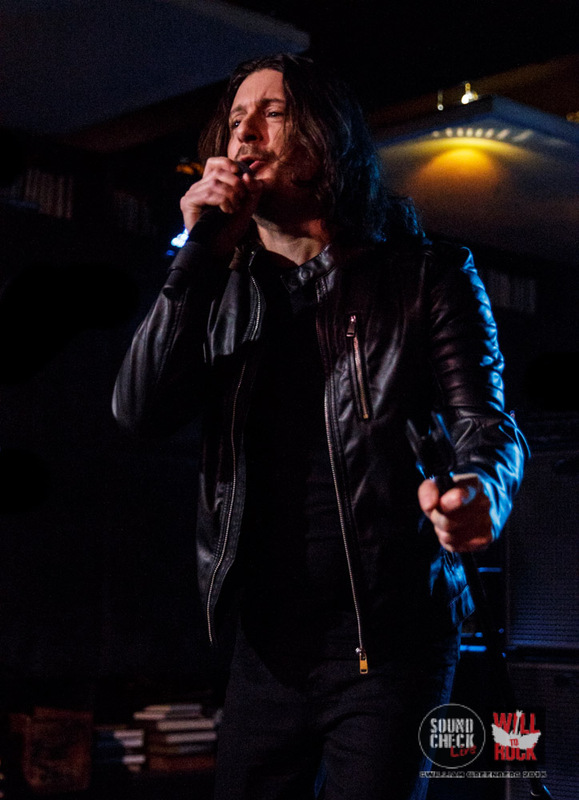 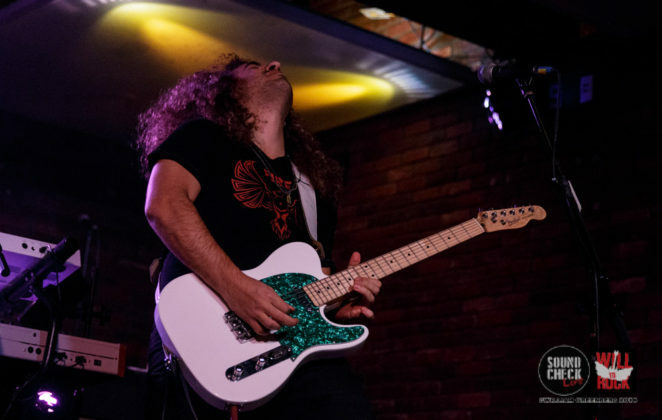 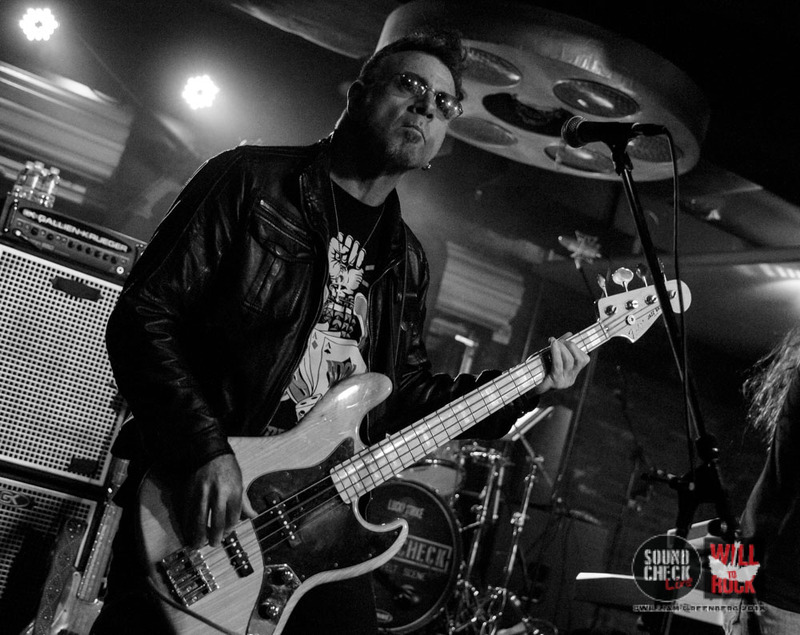 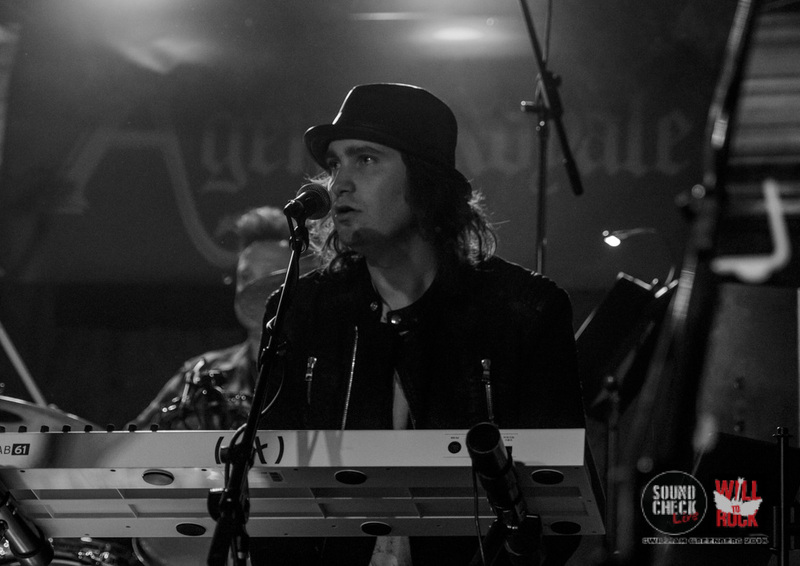 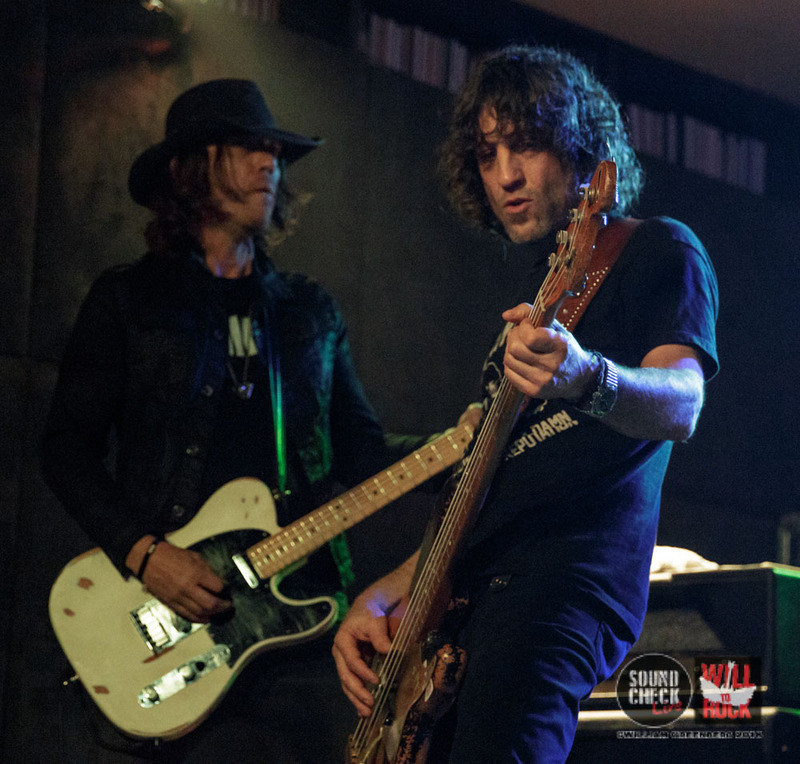 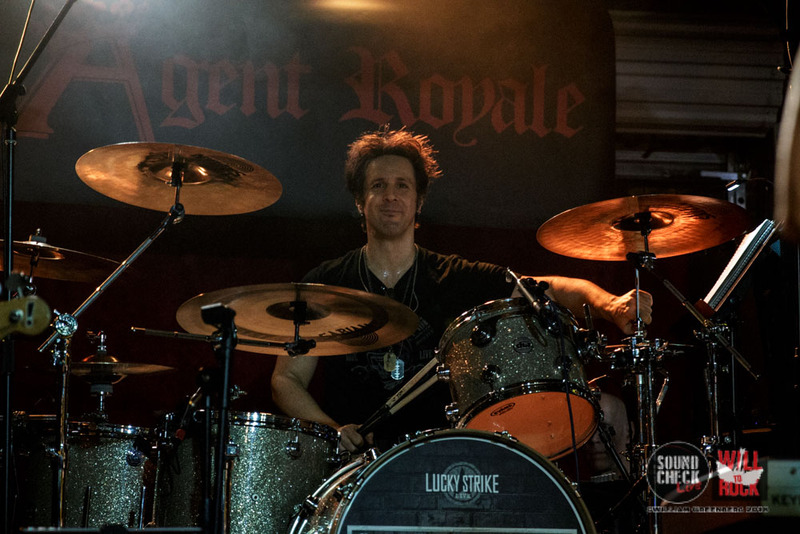 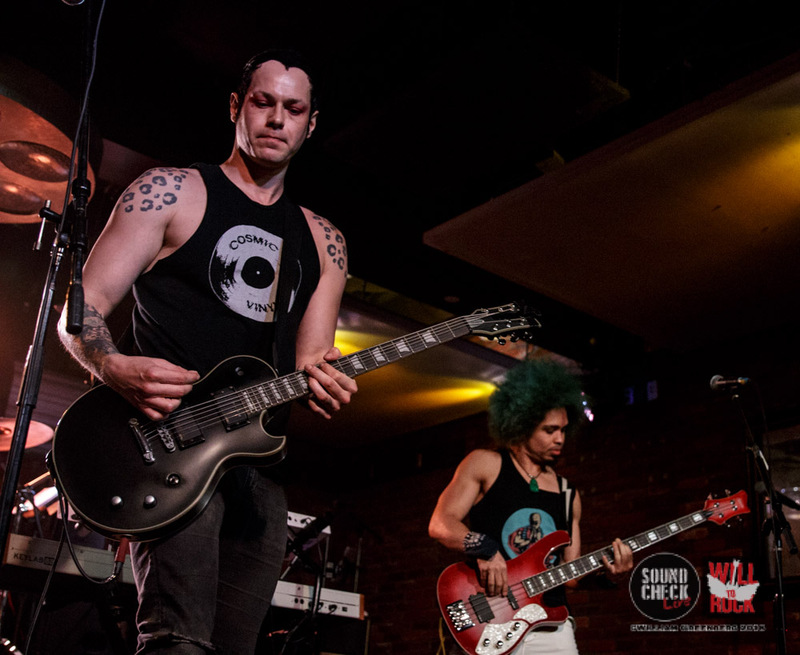 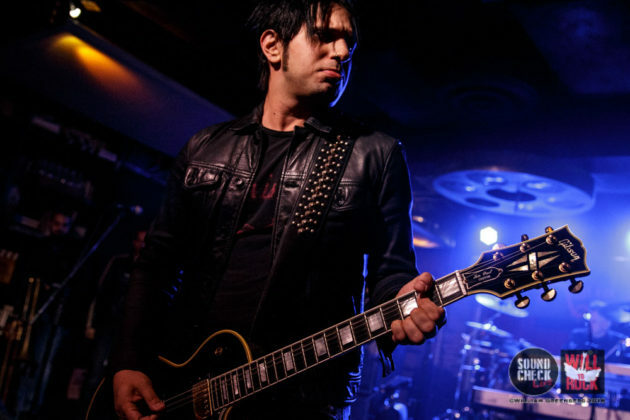 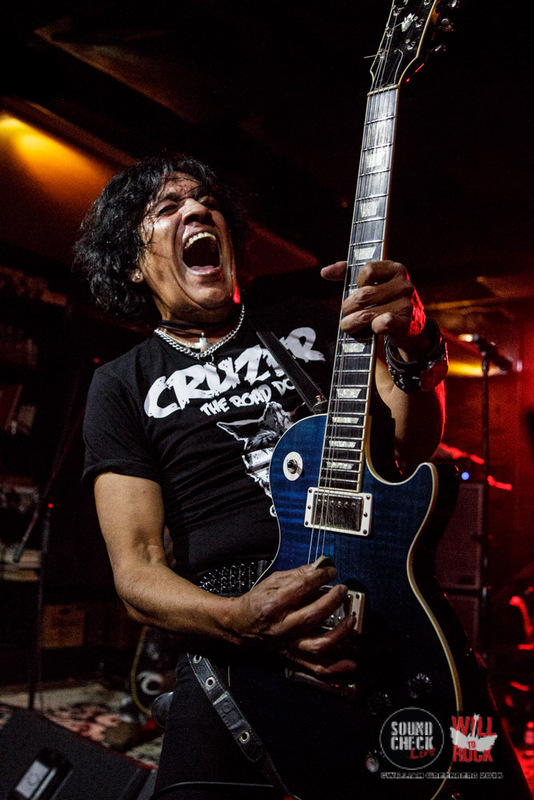 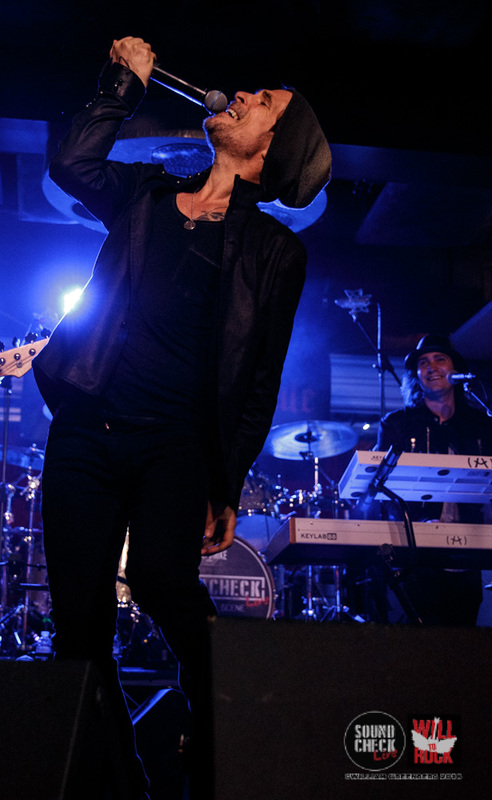 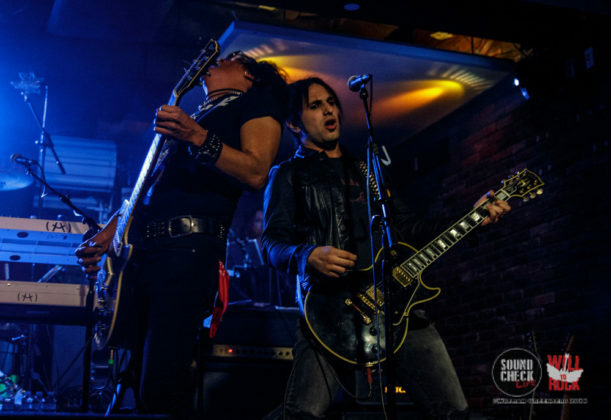 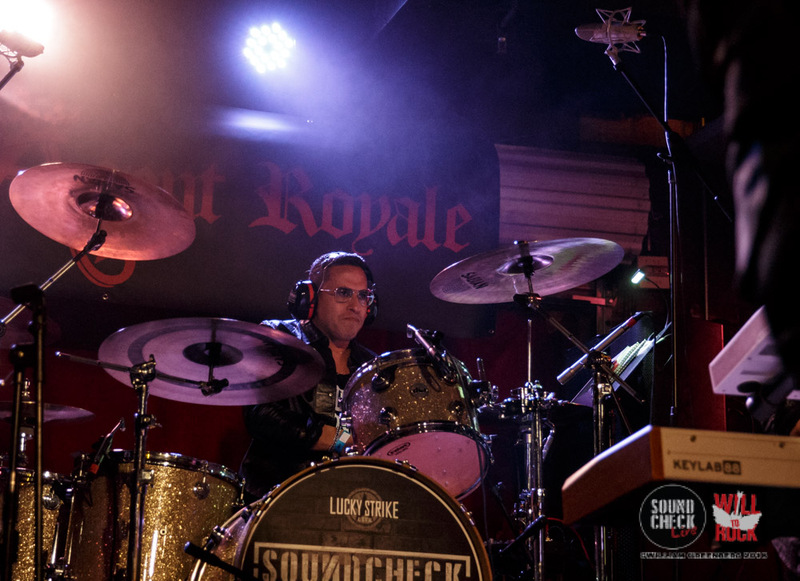 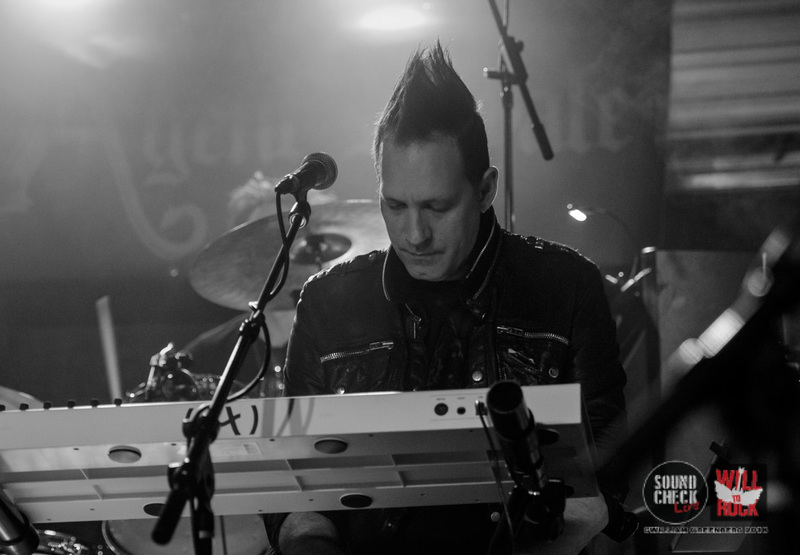 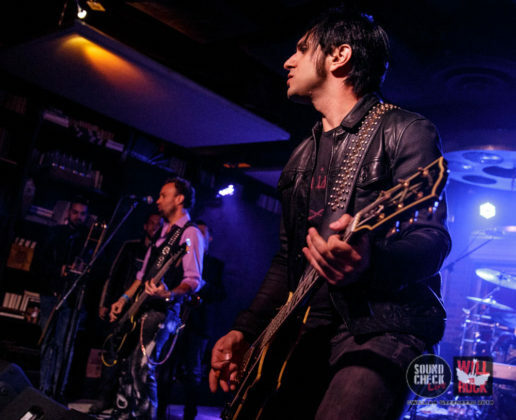 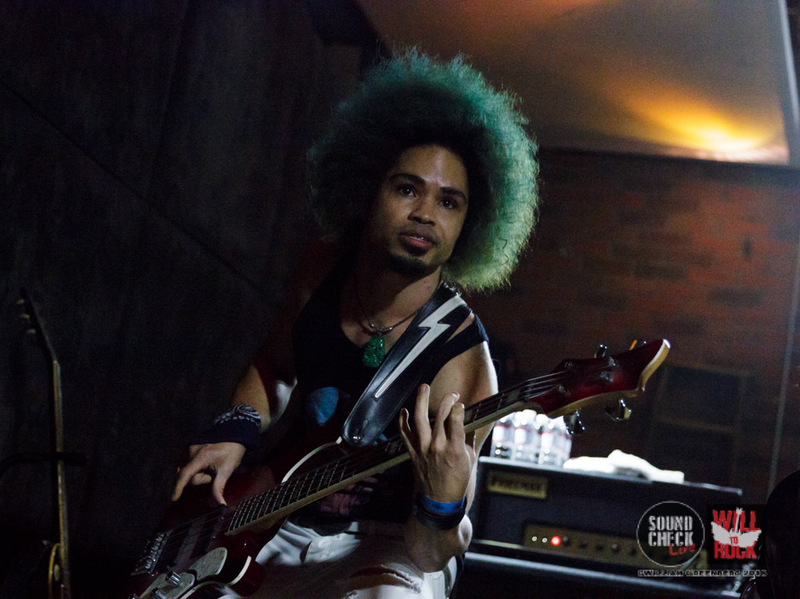 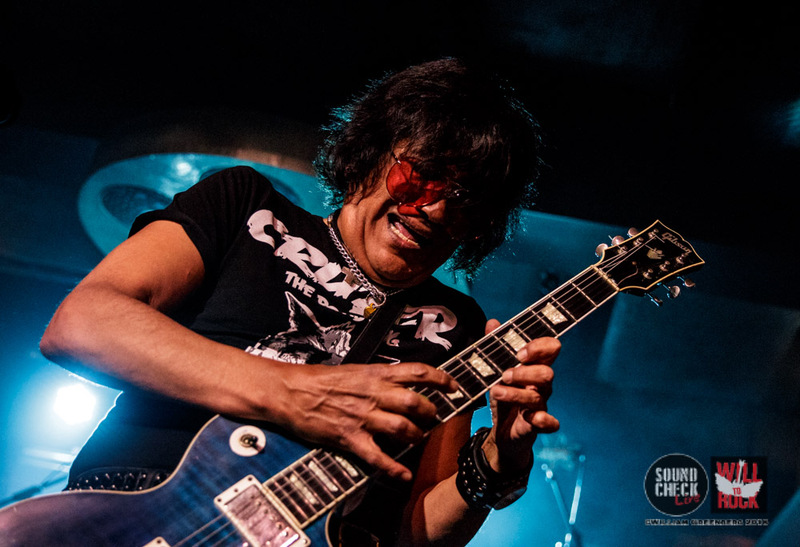 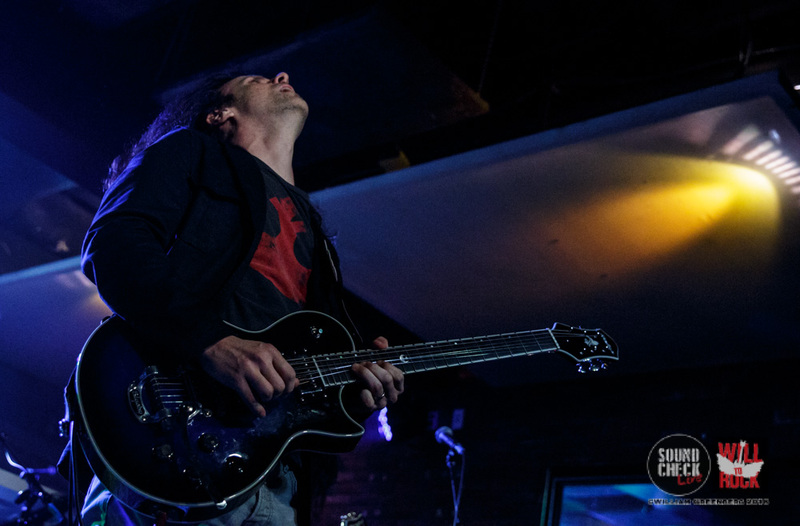 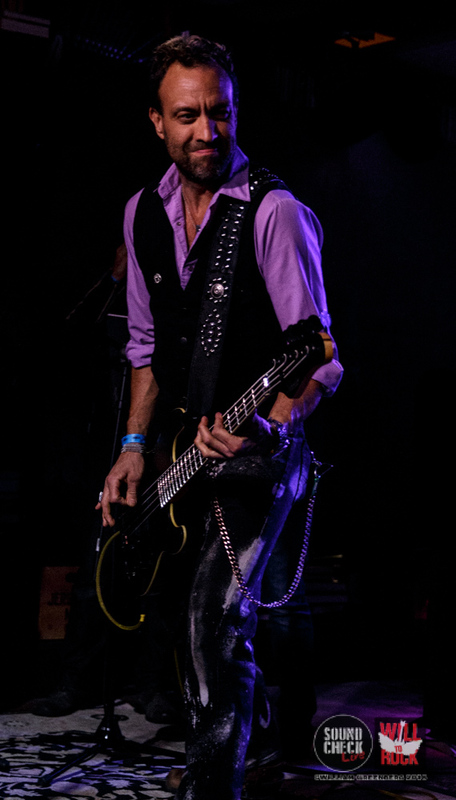 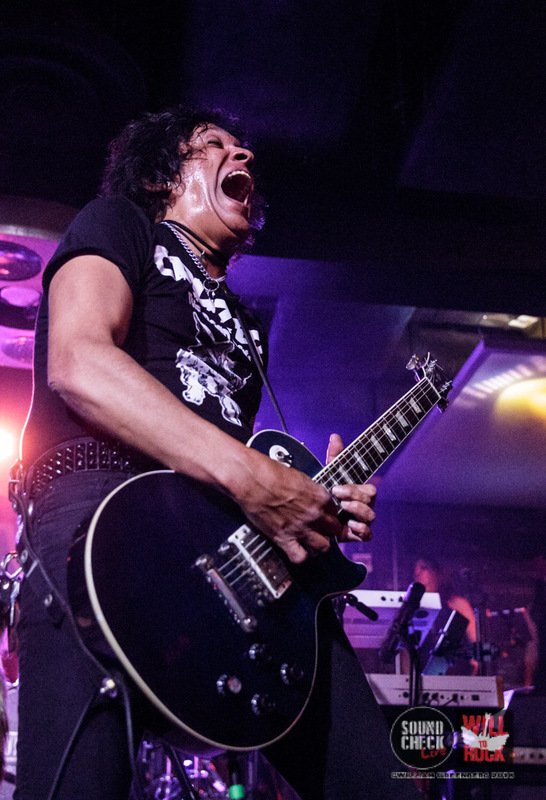 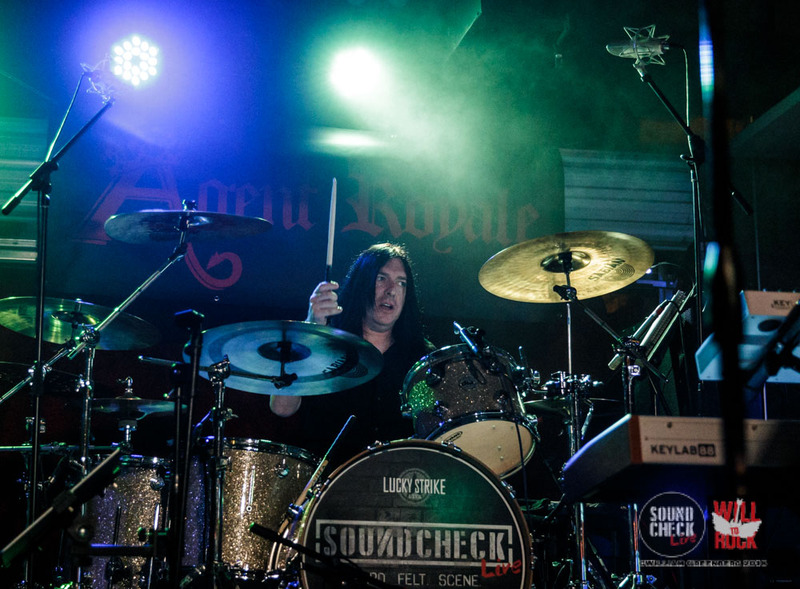 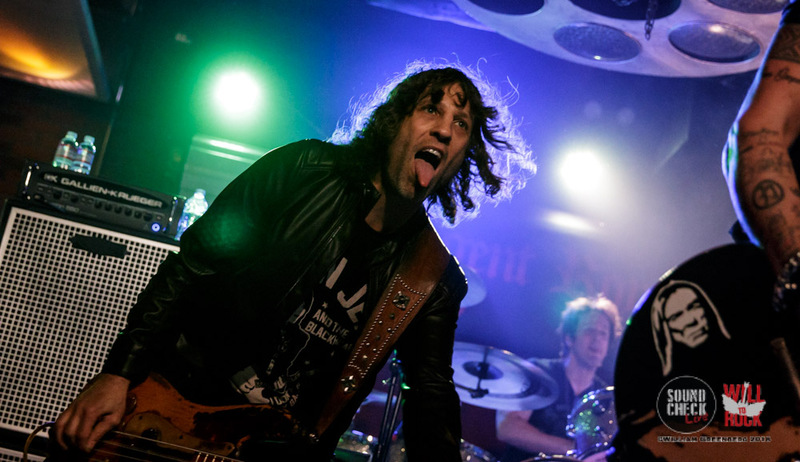 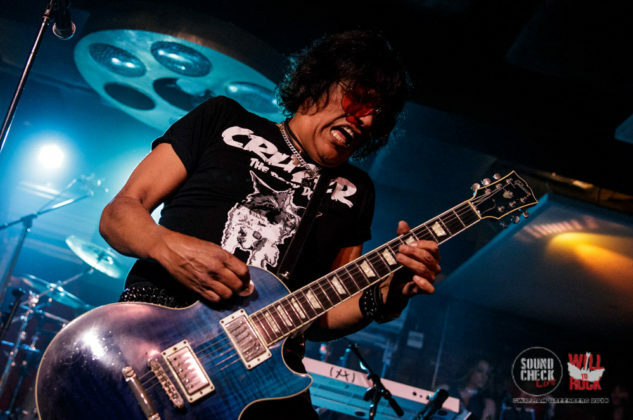 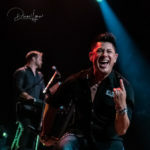 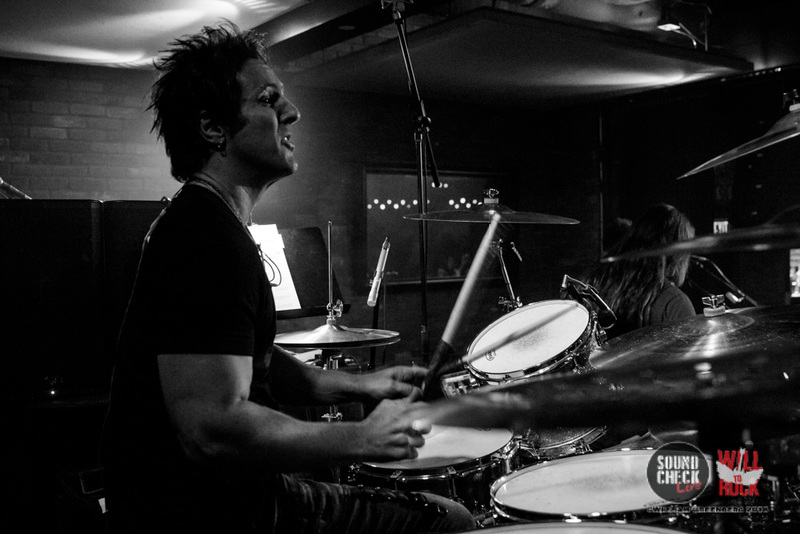 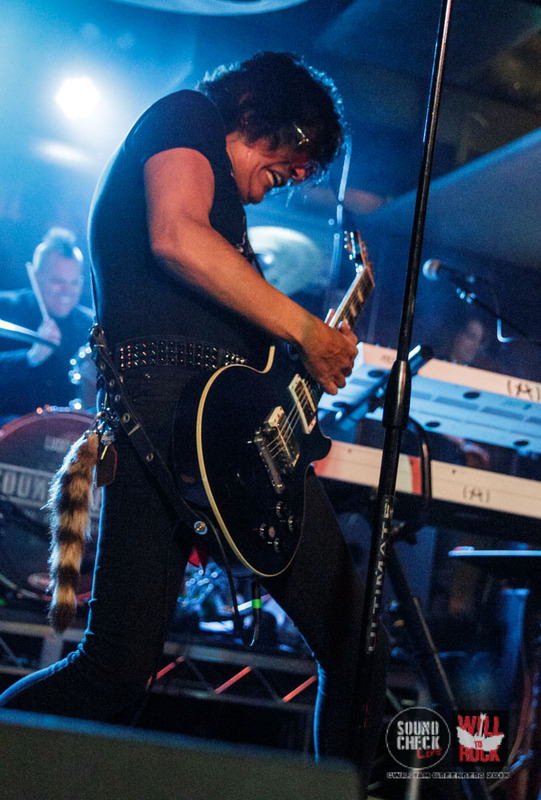 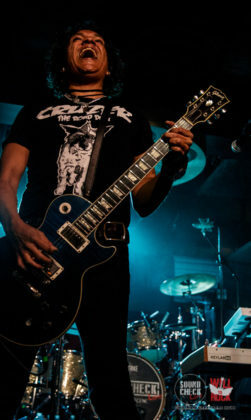 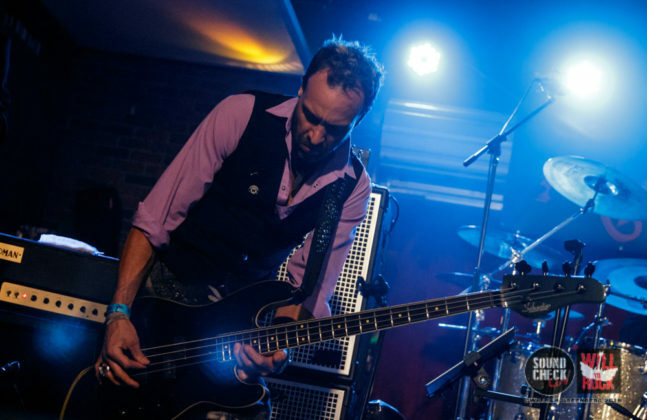 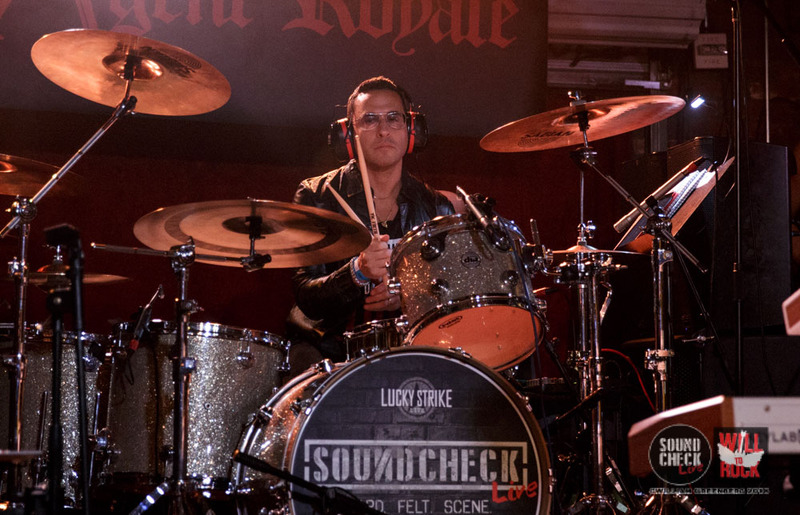 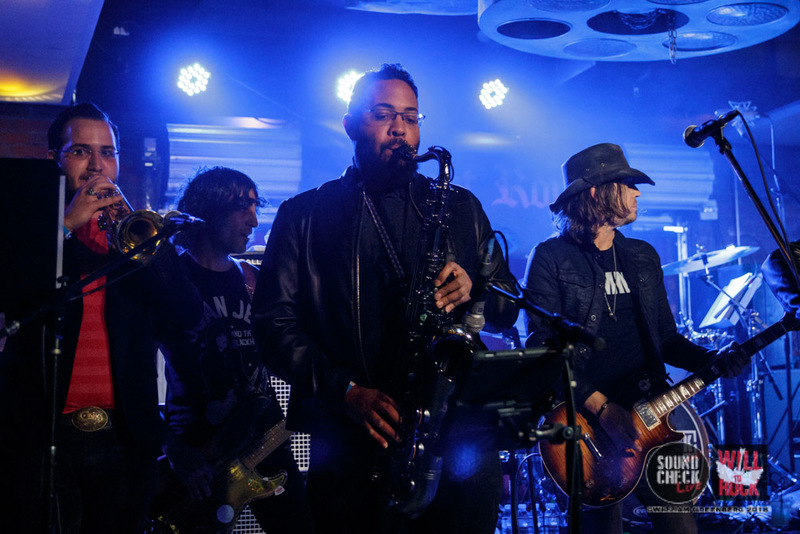 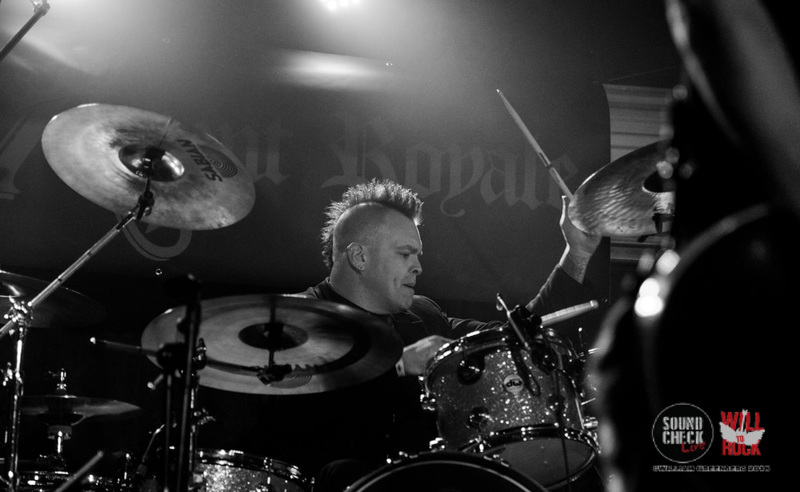 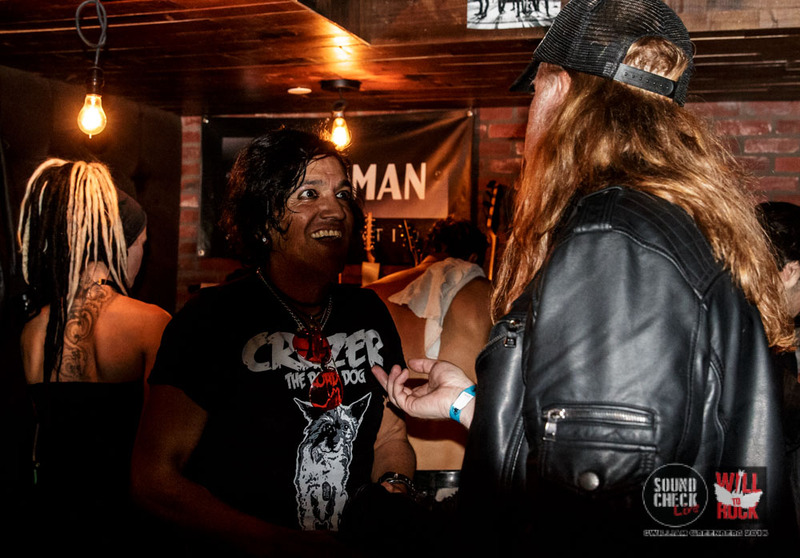 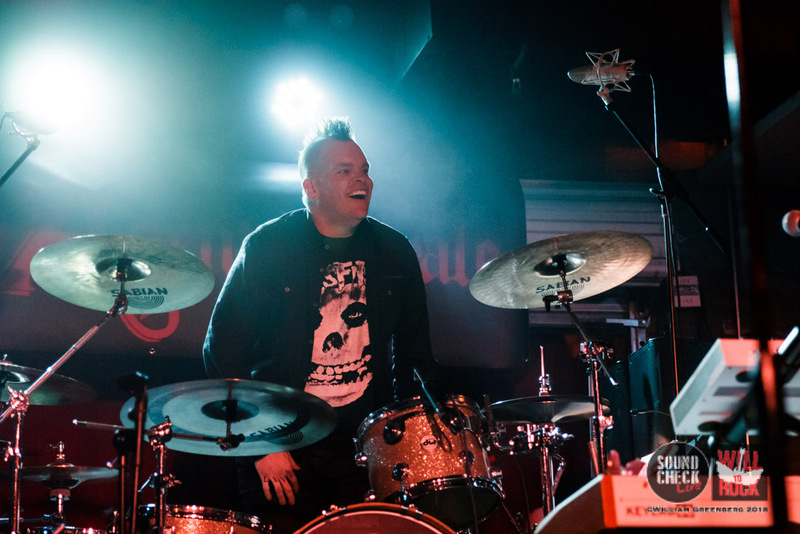 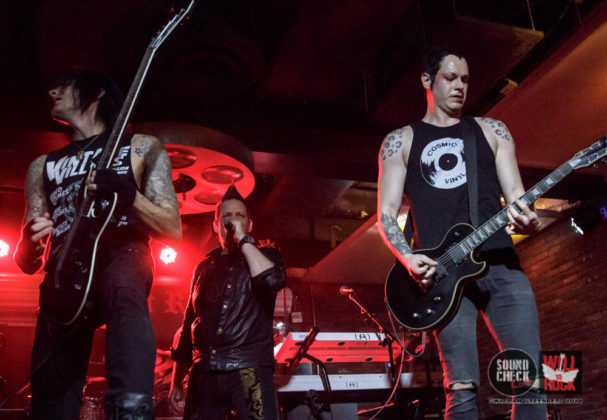 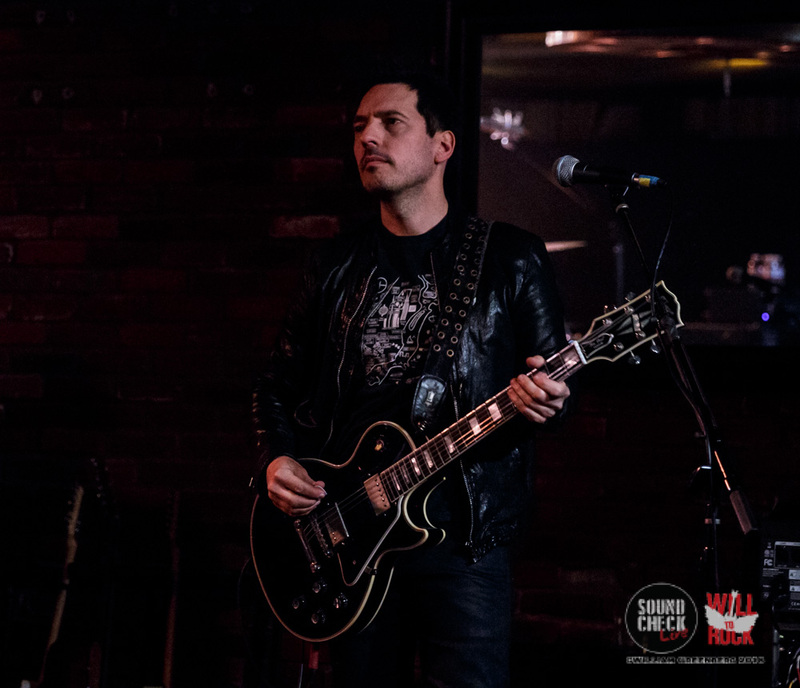 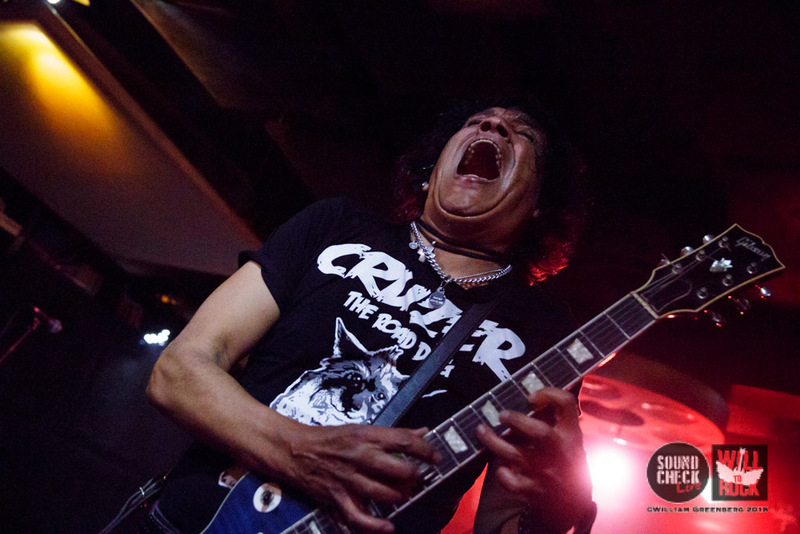 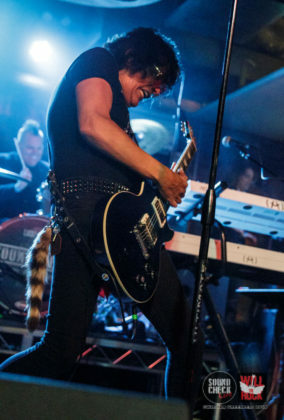 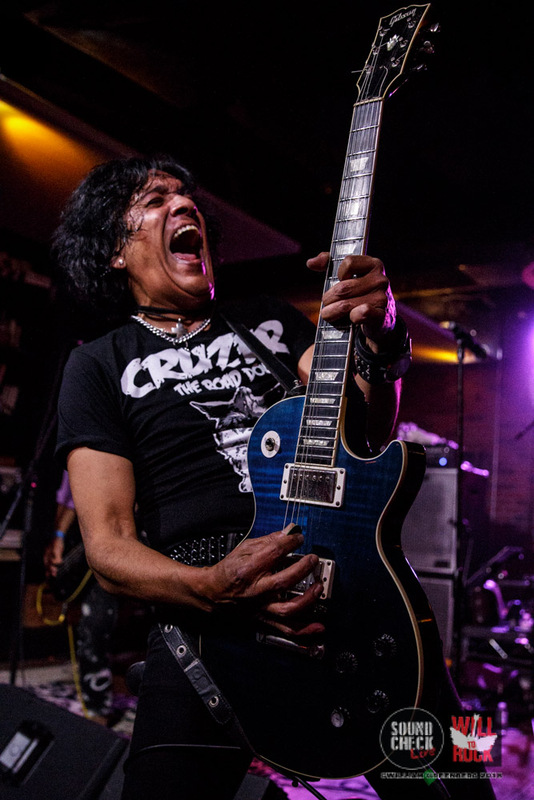 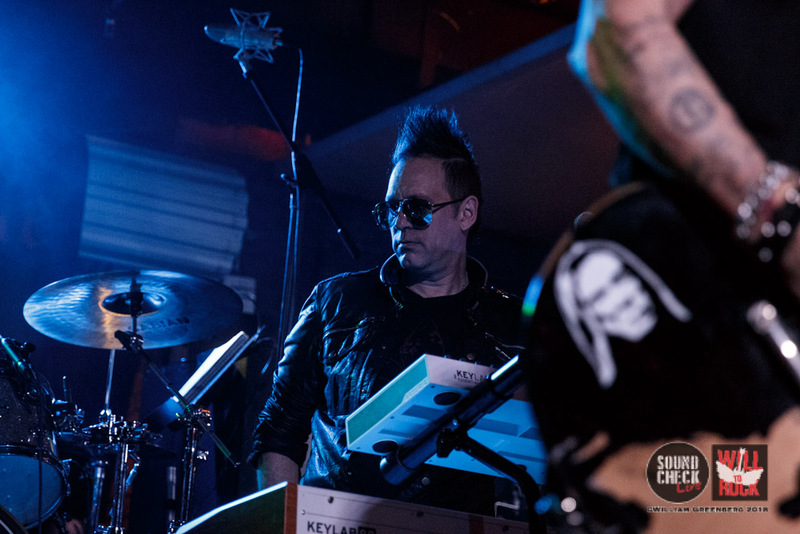 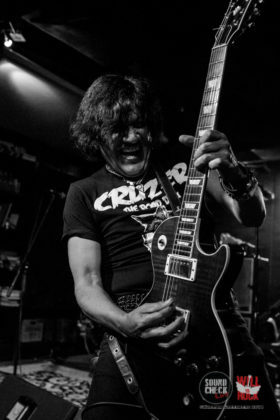 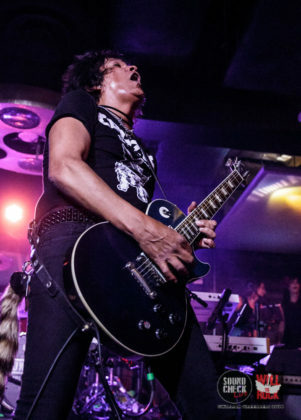 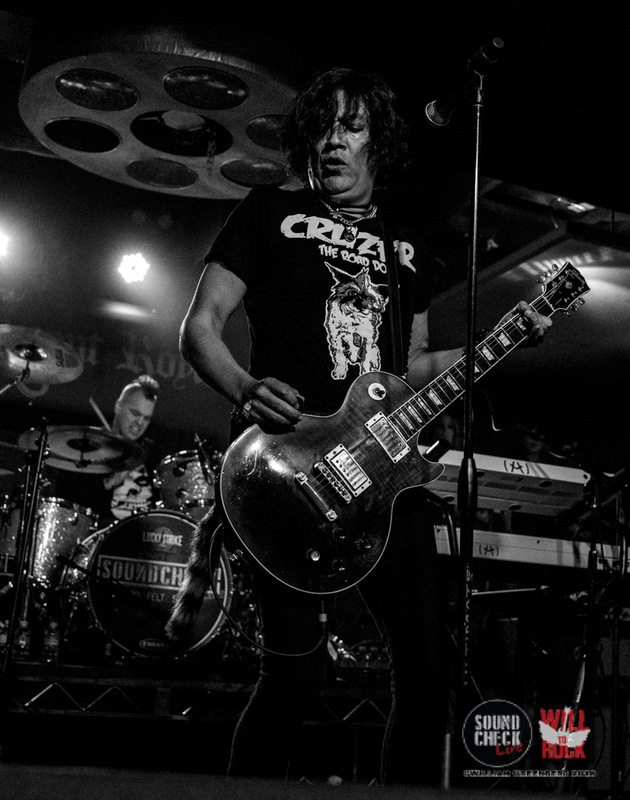 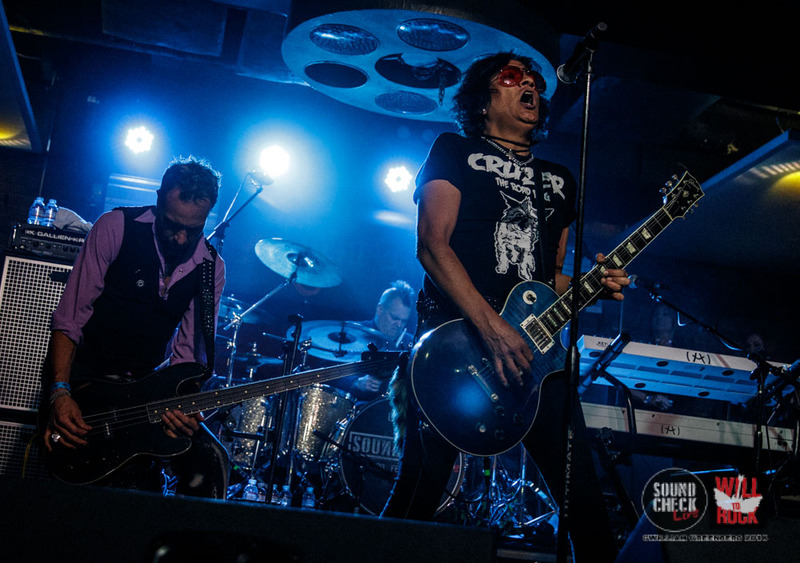 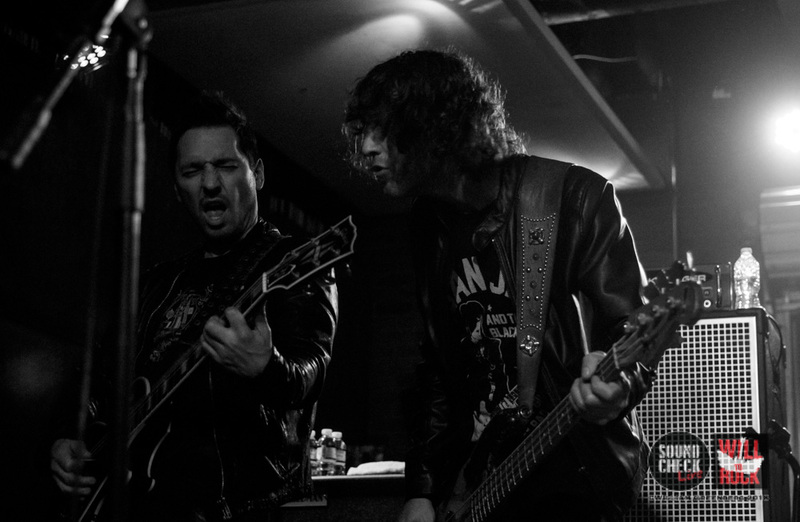 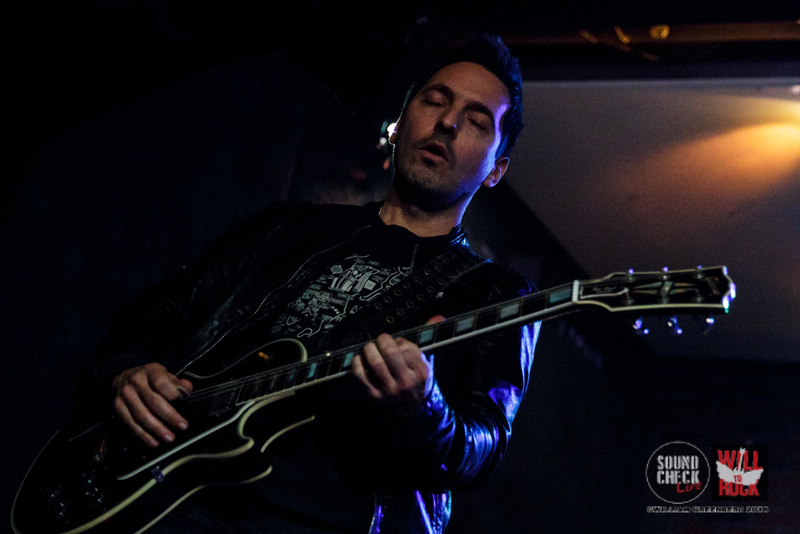 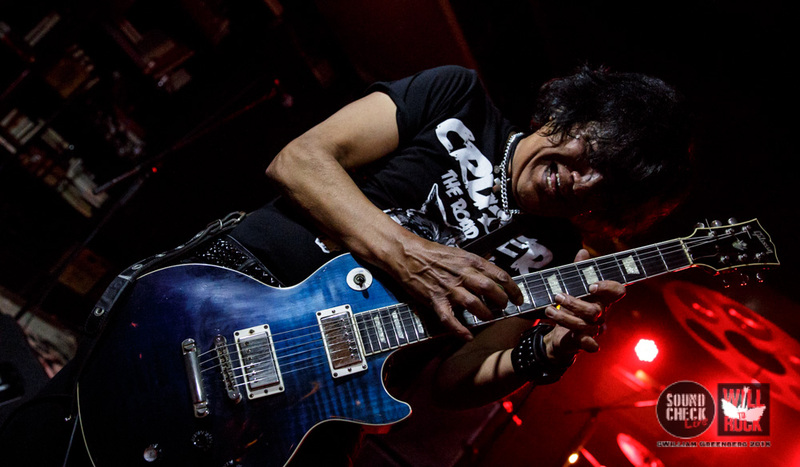 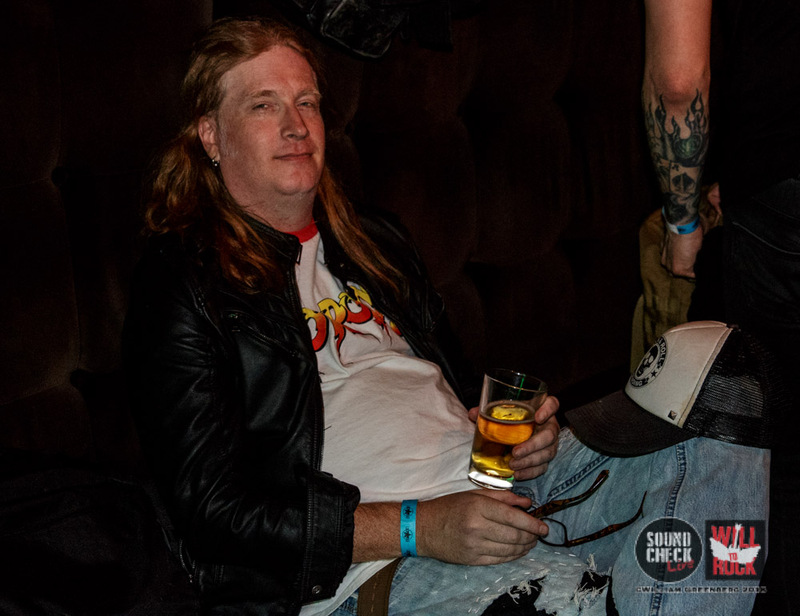 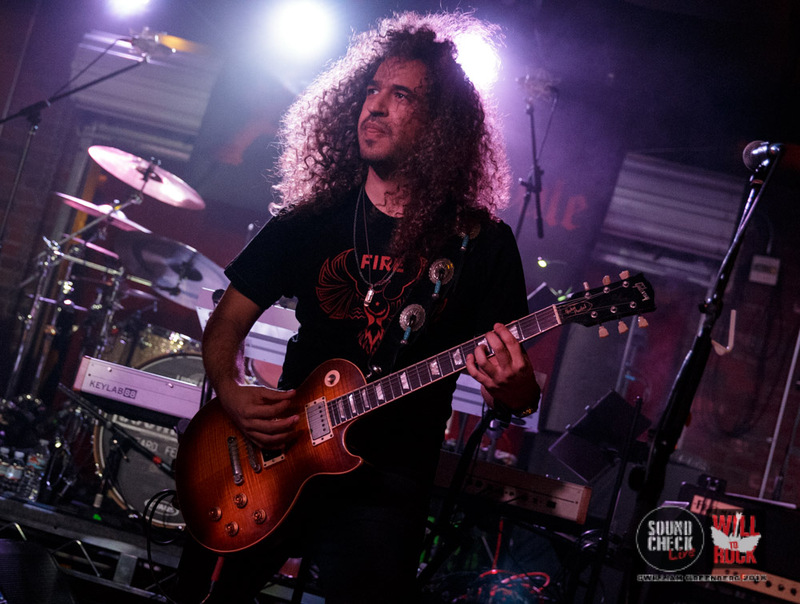 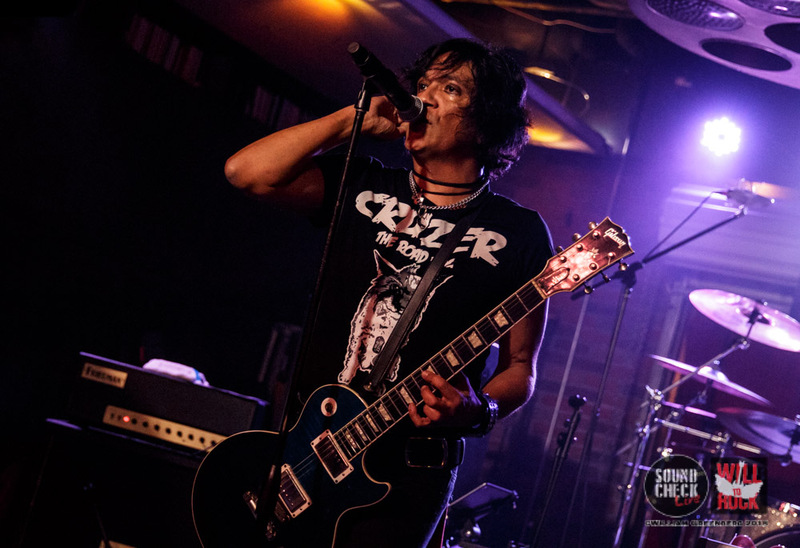 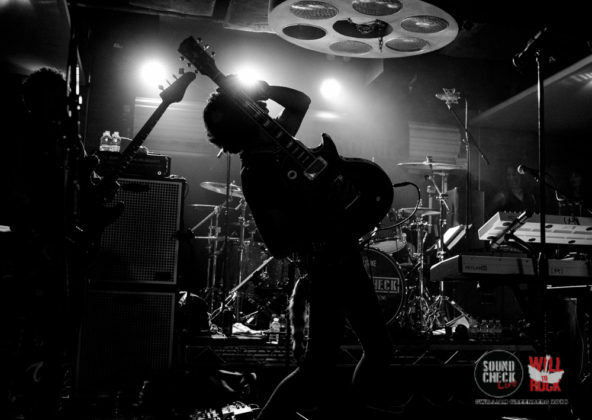 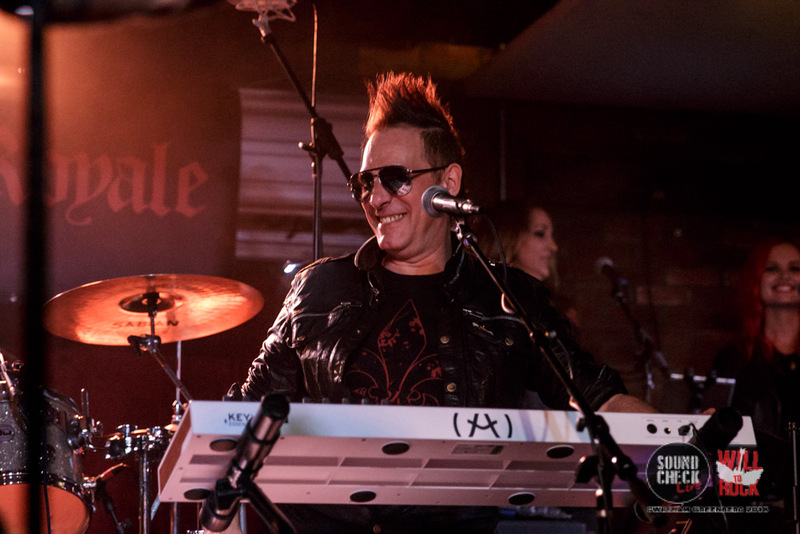 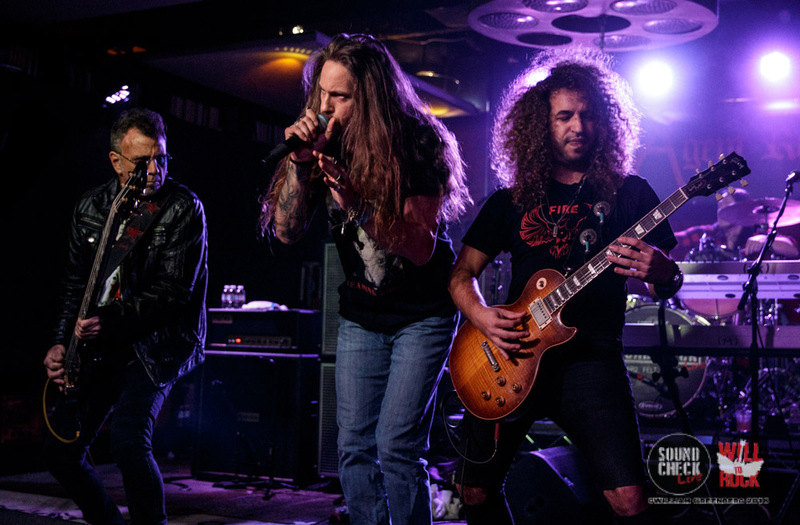 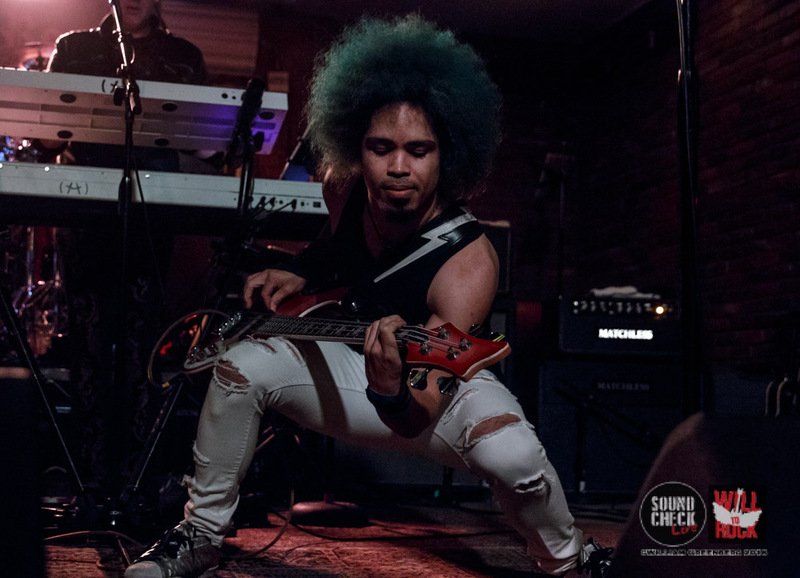 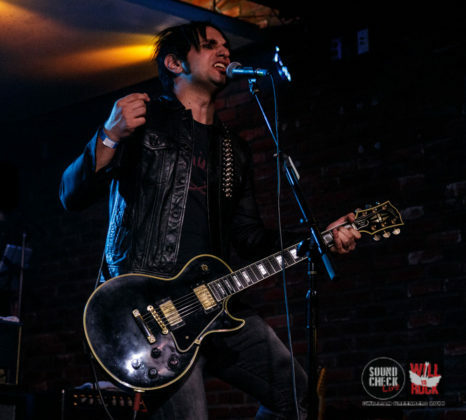 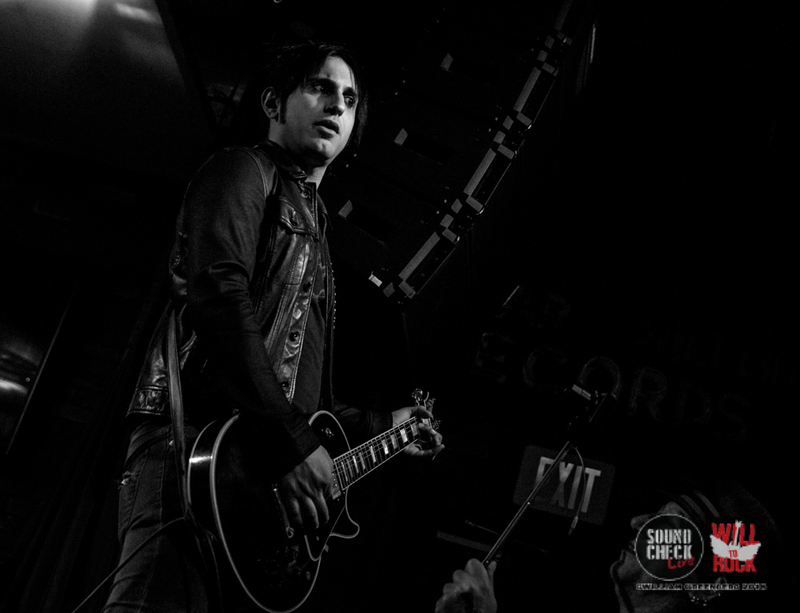 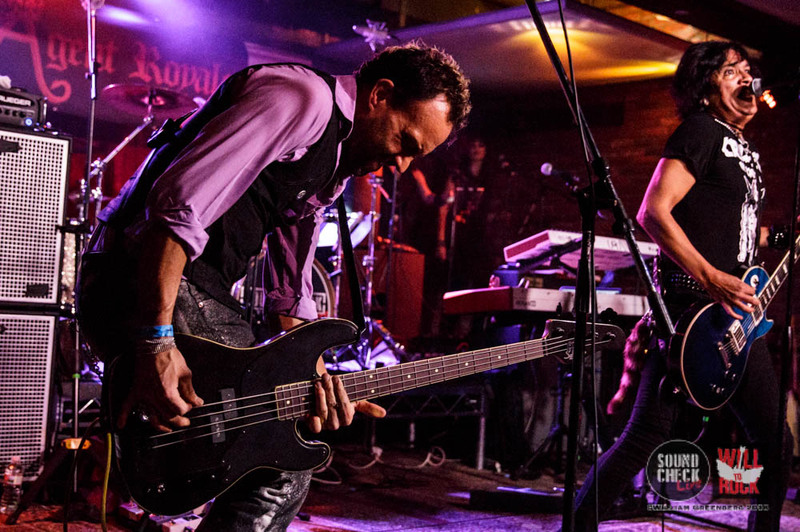 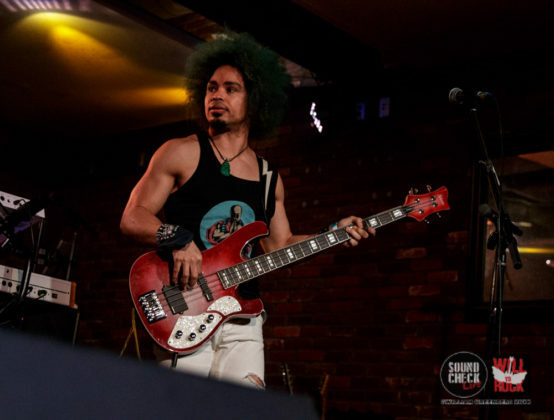 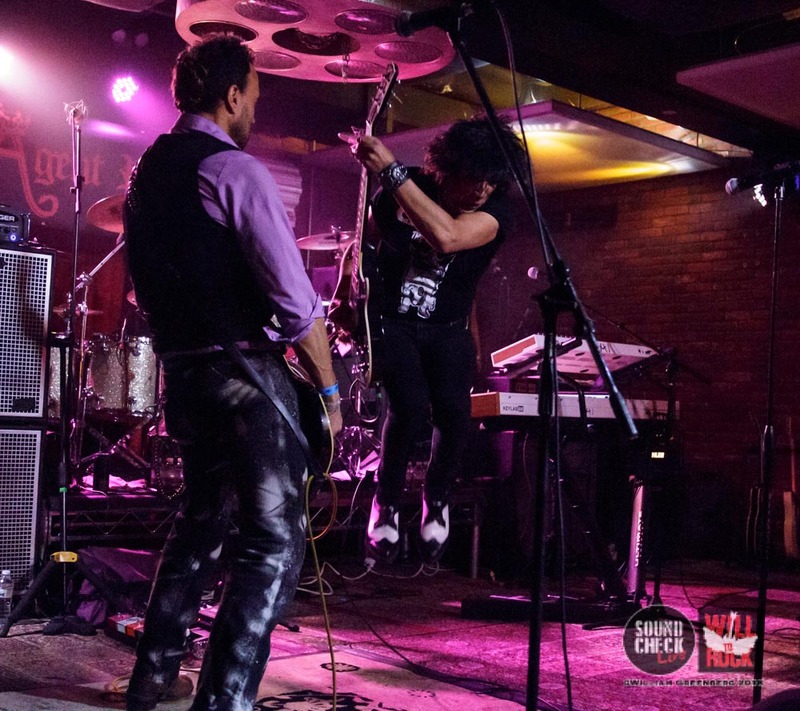 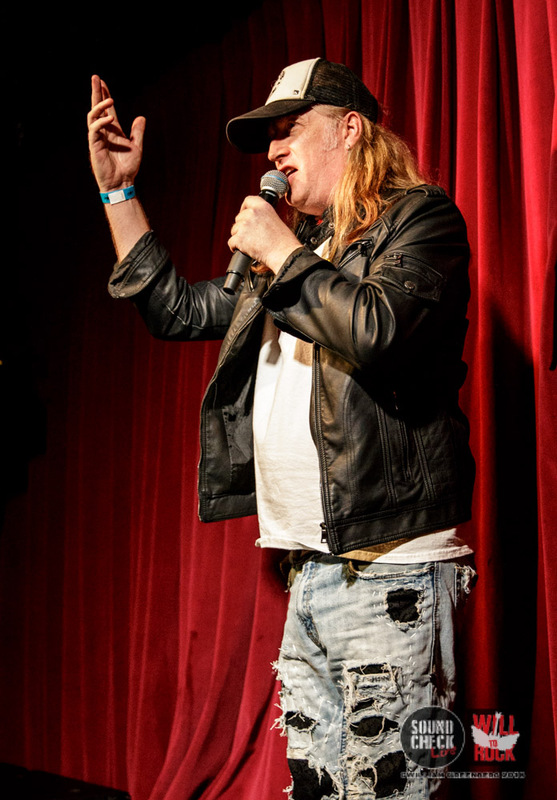 The energy continued to surge when Marq Torien plugged himself into a socket and brought The Bulletboys to the stage. 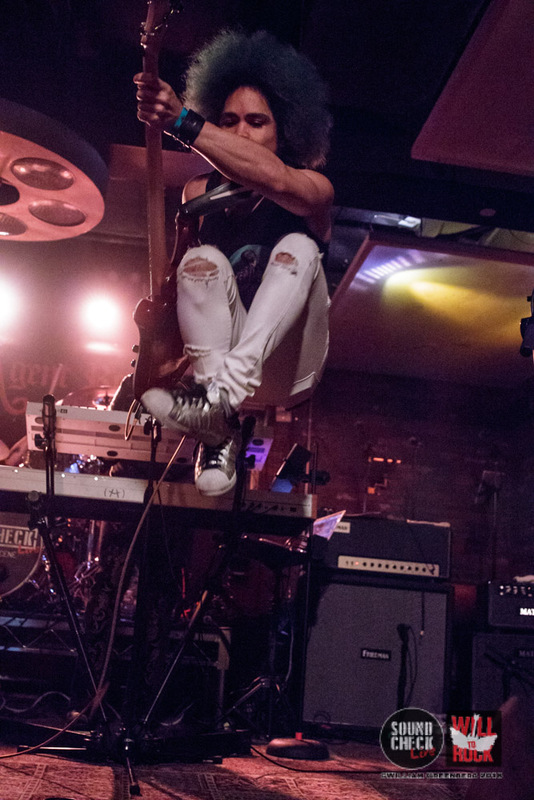 Marq is like a shark (rhyme!!!) 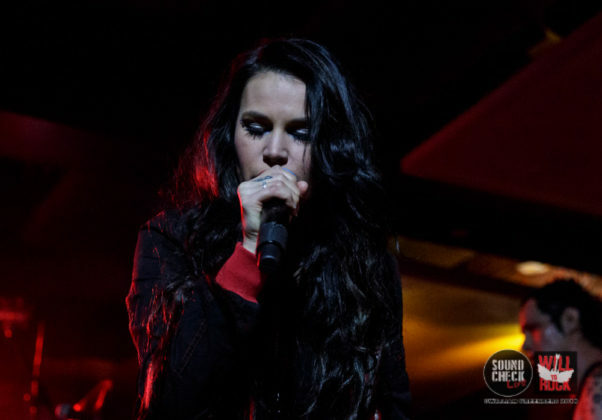 and apparently has to constantly move to stay alive. 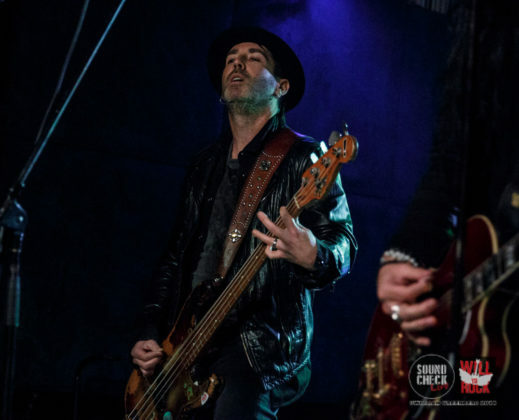 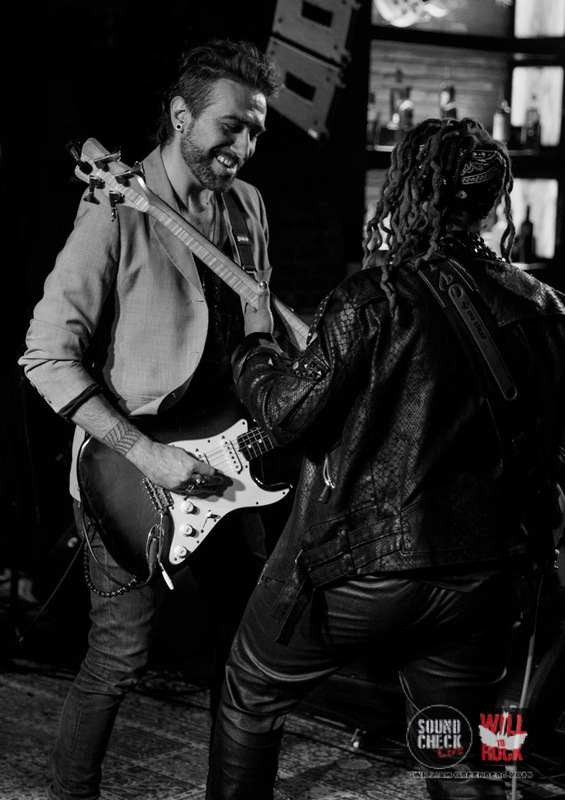 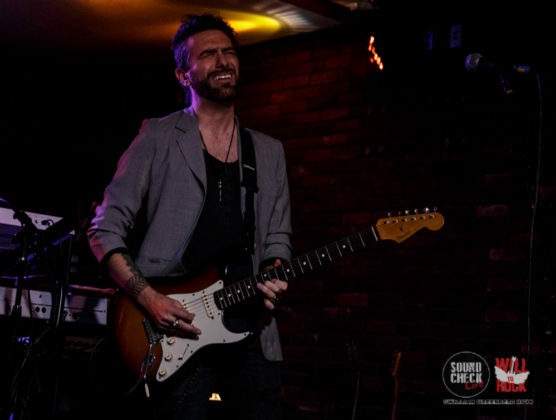 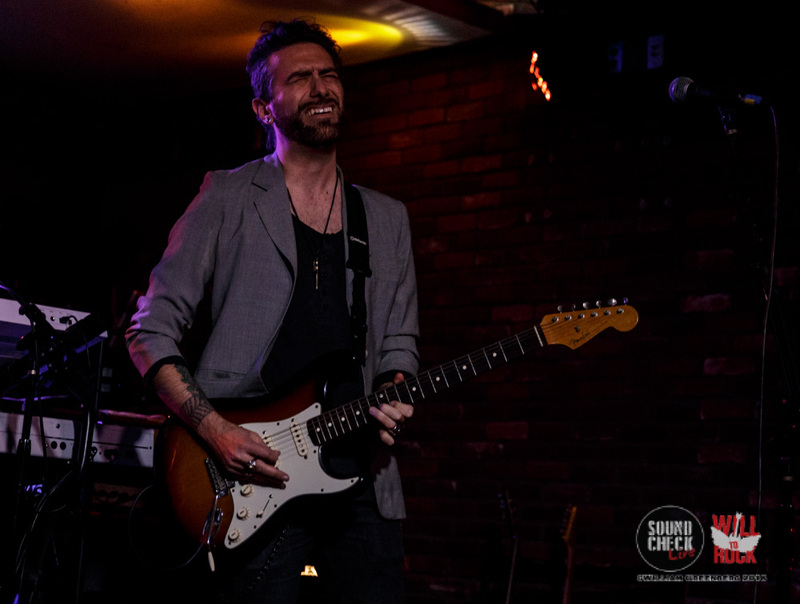 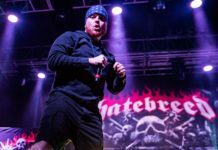 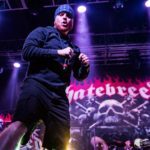 Always a blast watching this Rock N Roll Cyclone of a band that includes Nick Rozz (guitar), Chad MacDonald (bass) and newest member, Anthony “Tiny” Biuso (drums). 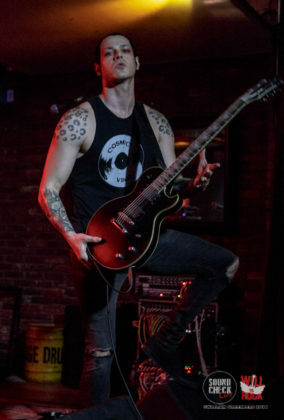 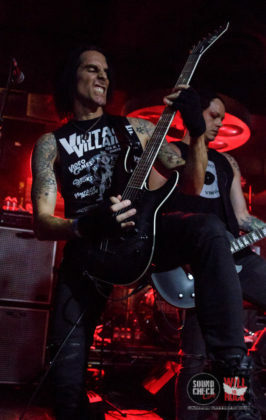 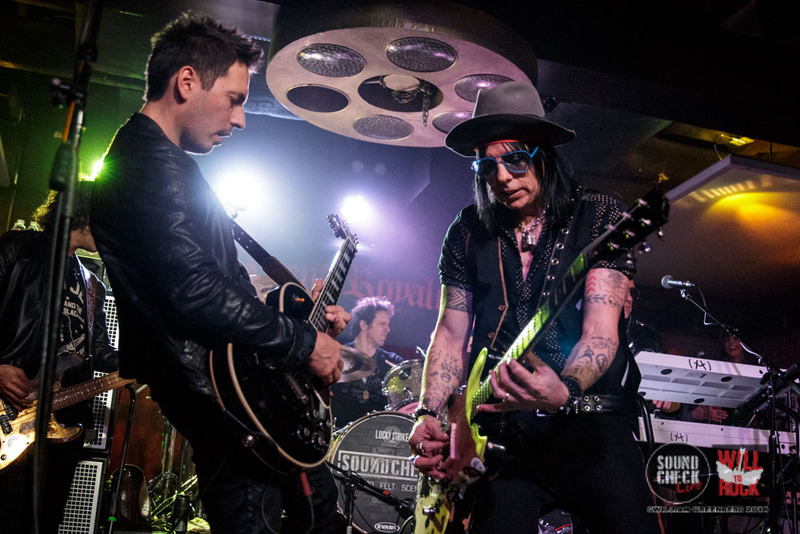 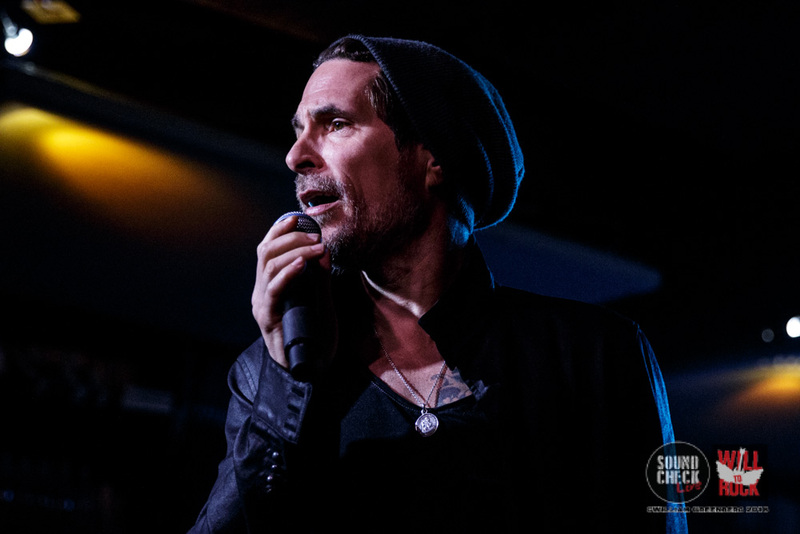 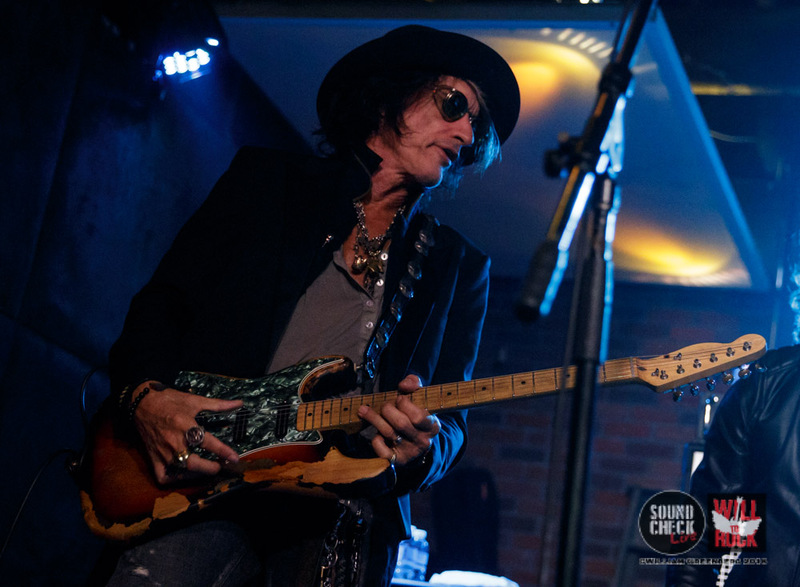 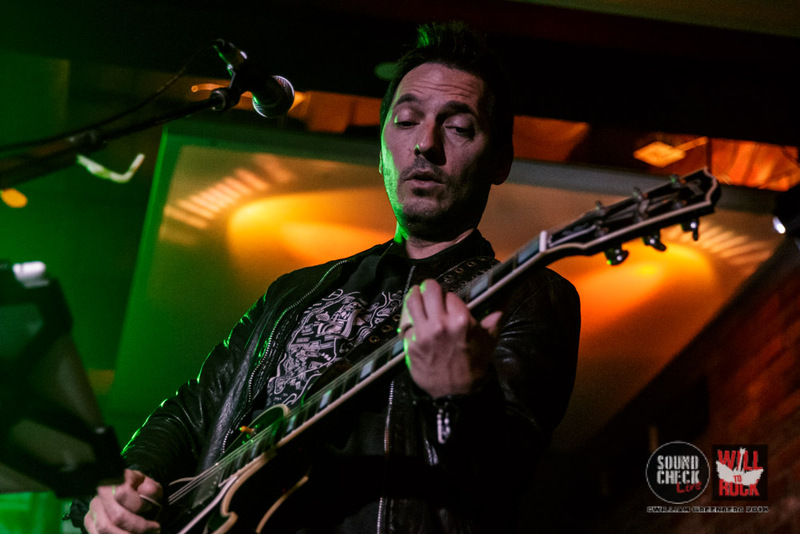 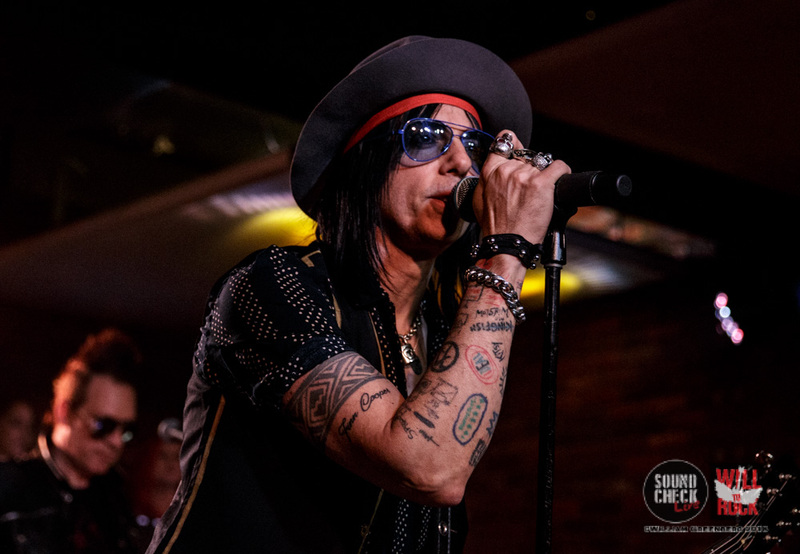 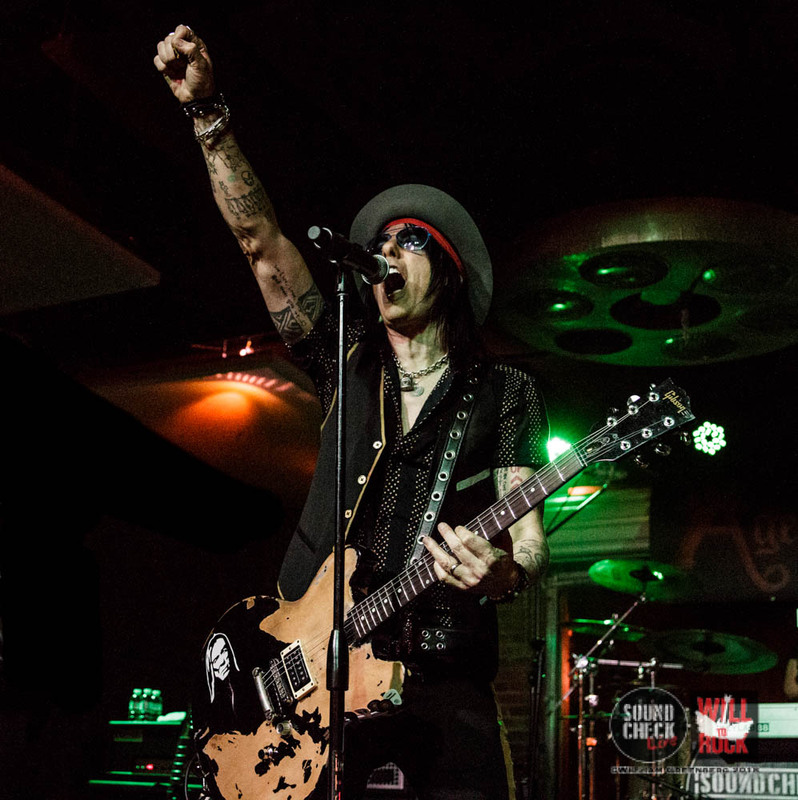 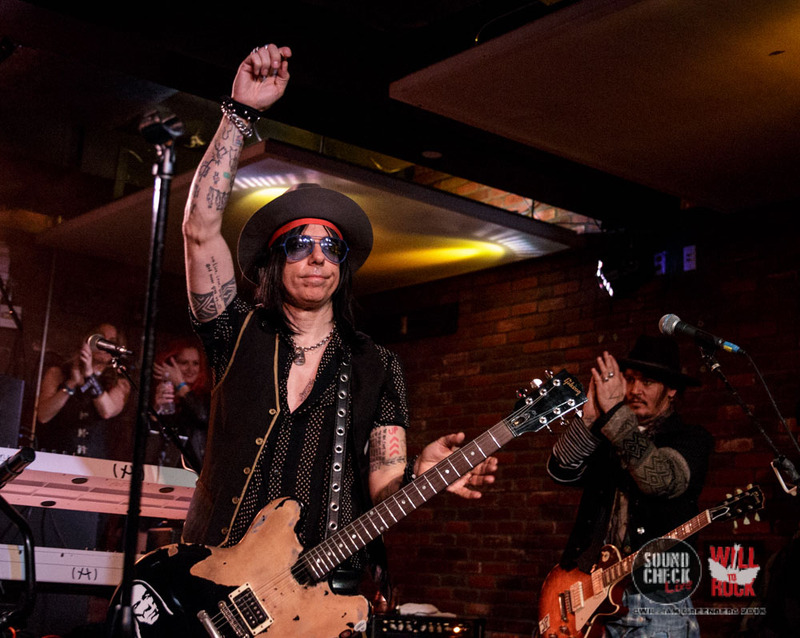 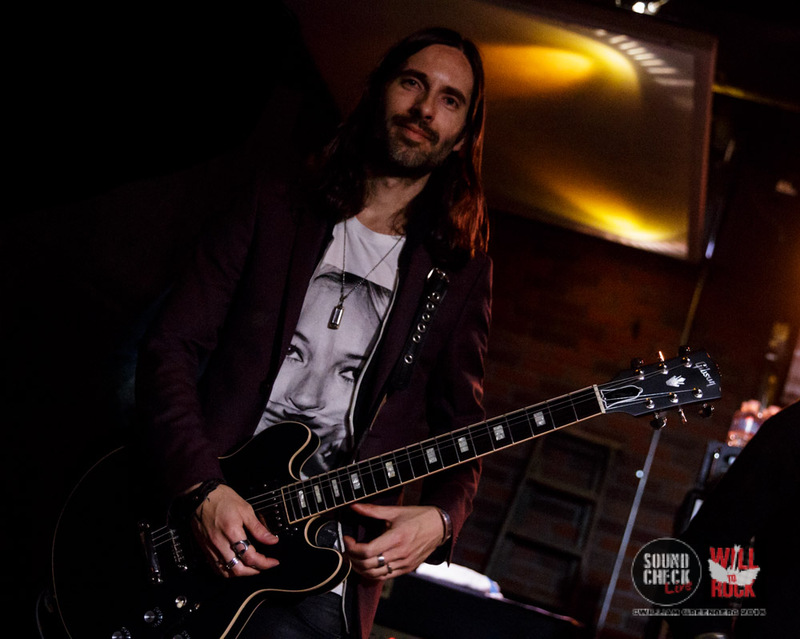 And then if the cool factor hadn’t already hit the roof, Tommy Henriksen (Alice Cooper) ripped through a killer set of originals that led to the arrival of his very special friends and fellow Hollywood Vampires, actor Johnny Depp and “WE’RE NOT WORTHY”, Joe Perry (Aerosmith). 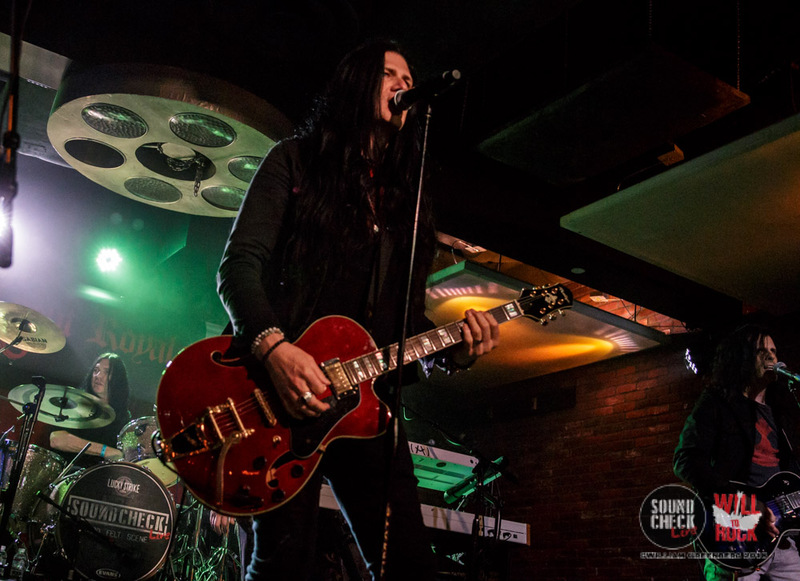 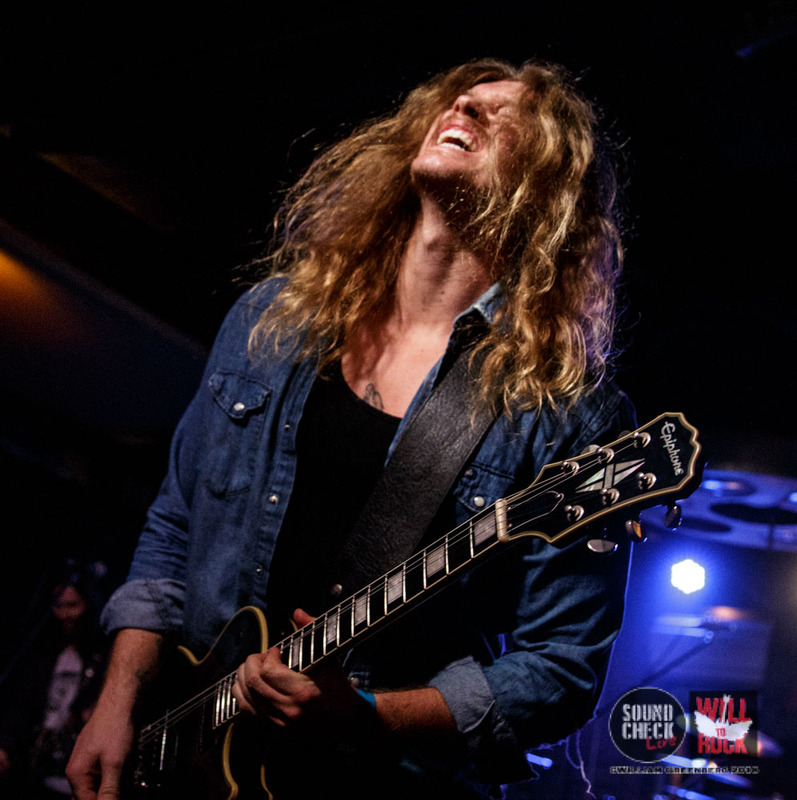 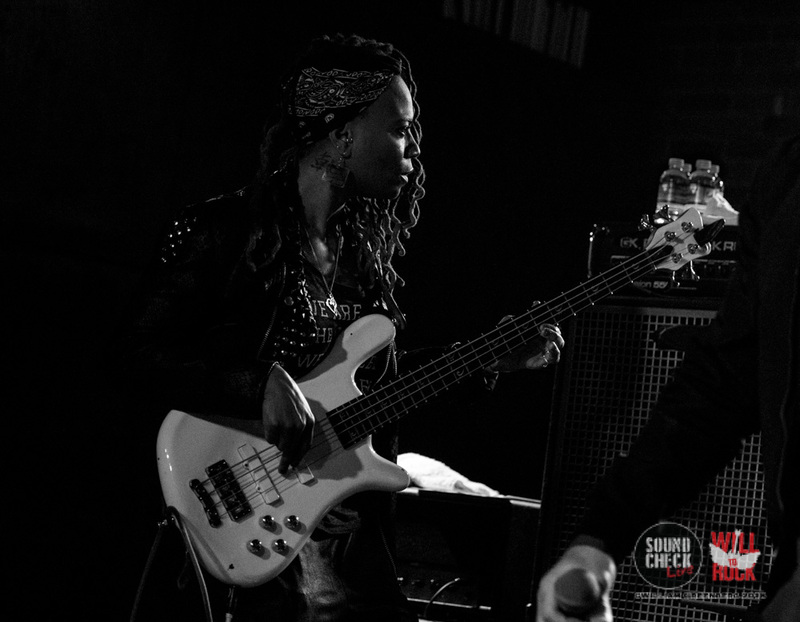 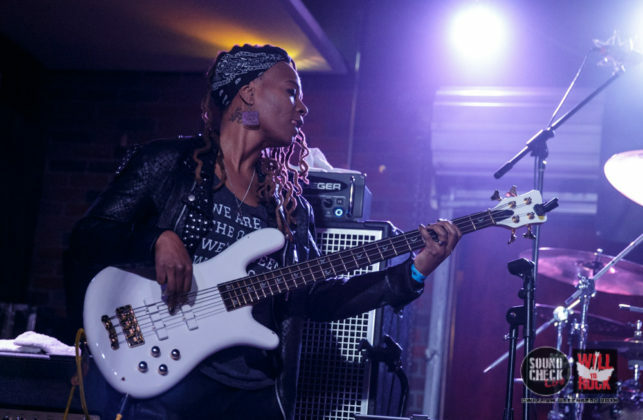 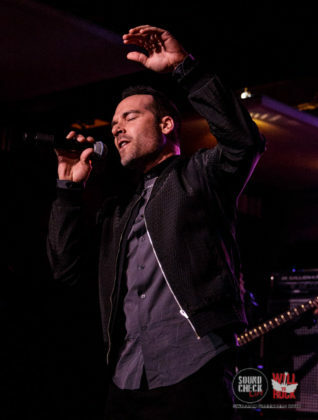 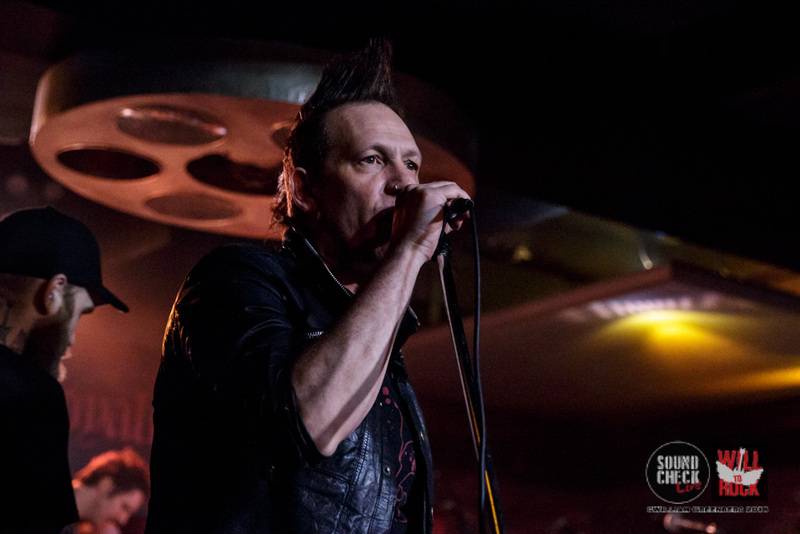 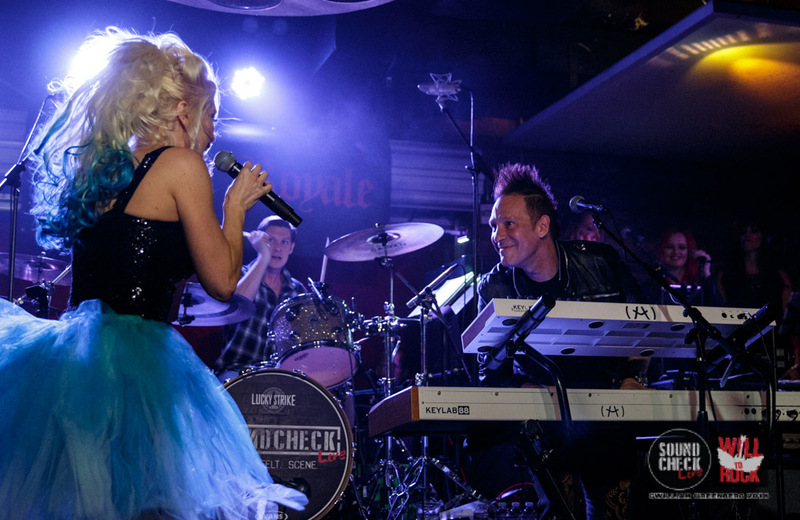 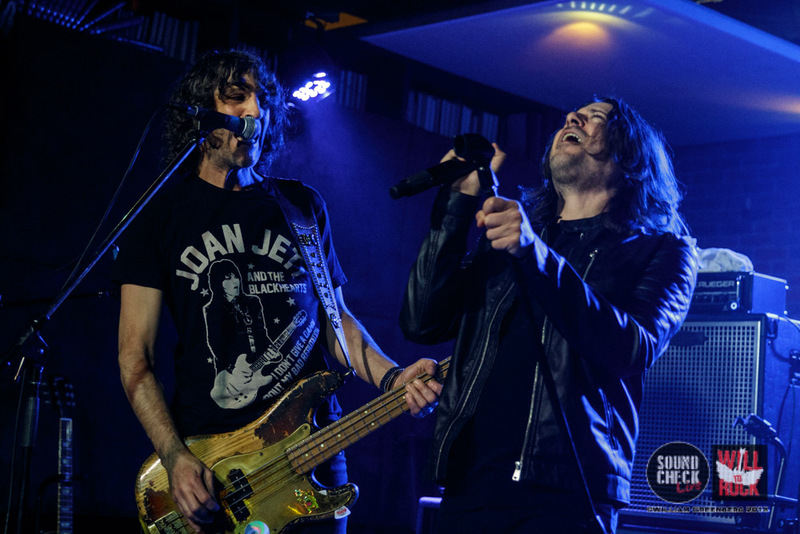 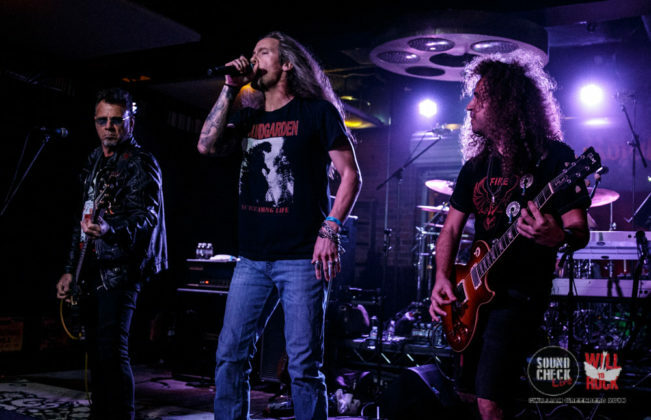 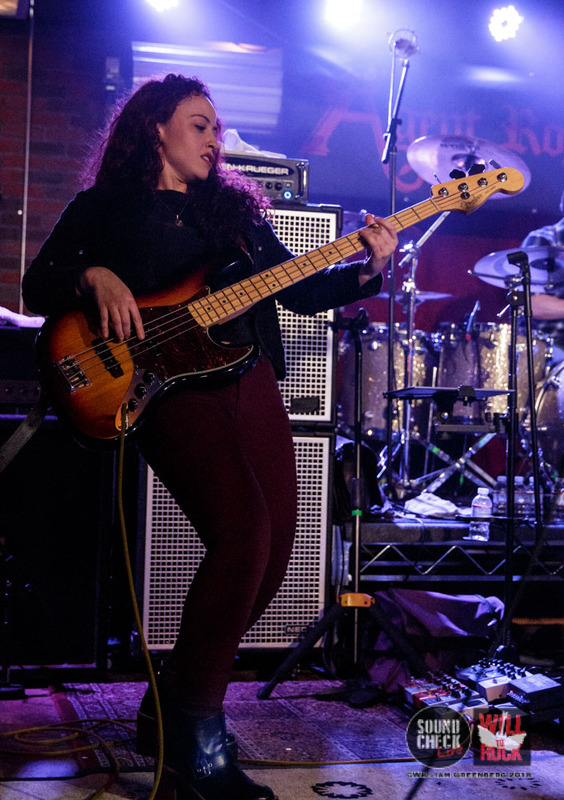 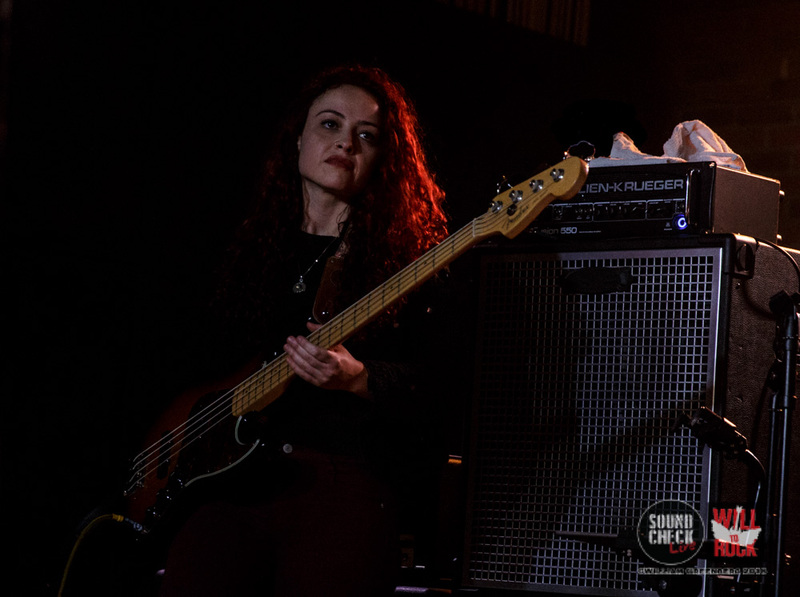 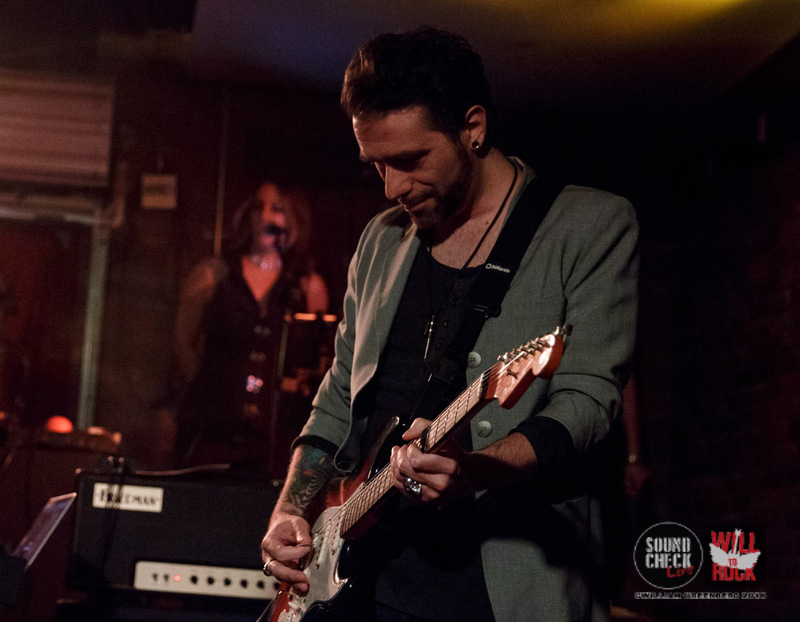 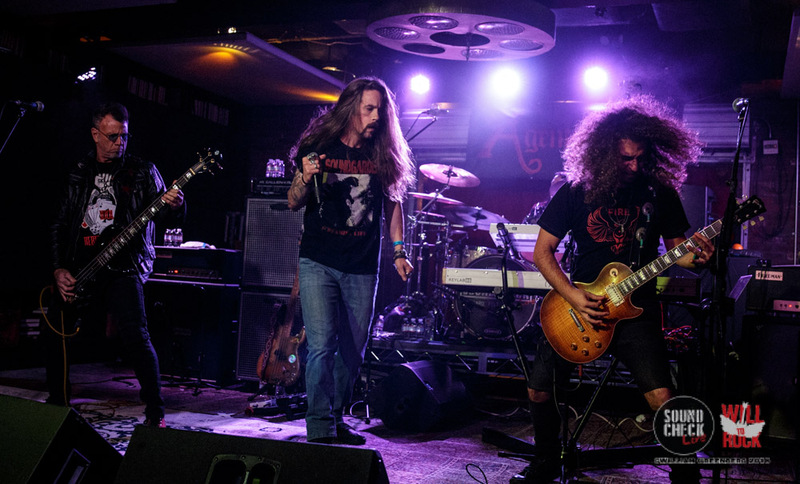 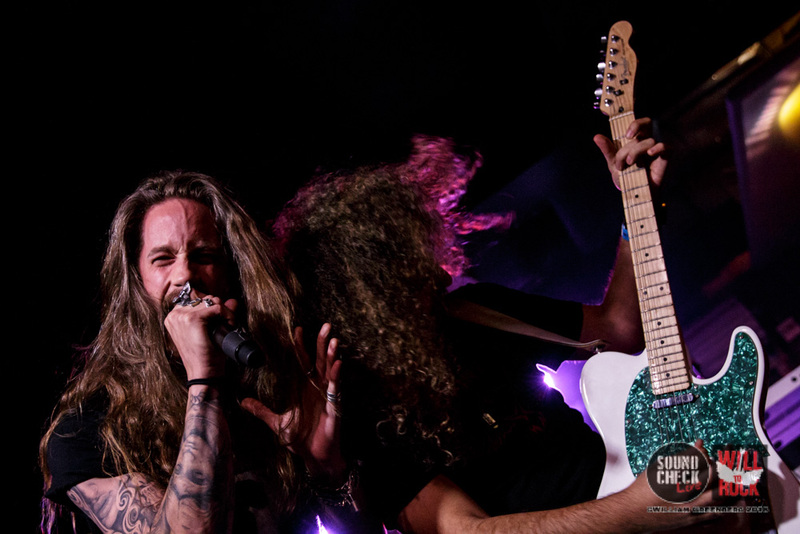 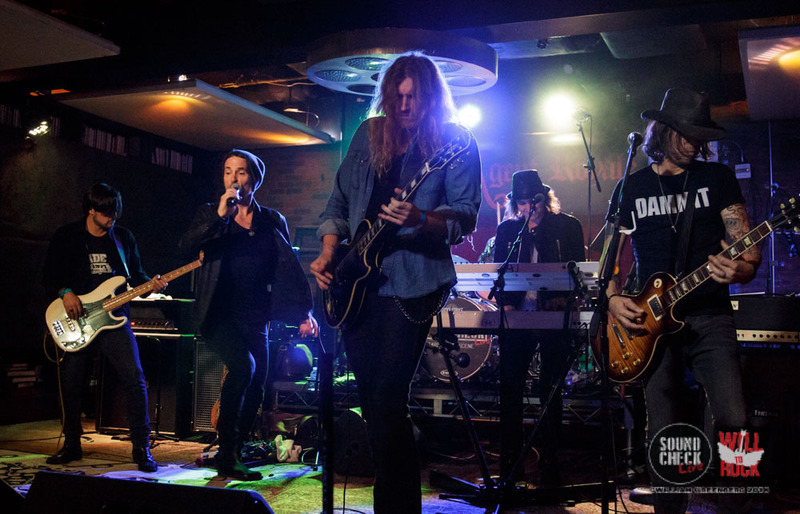 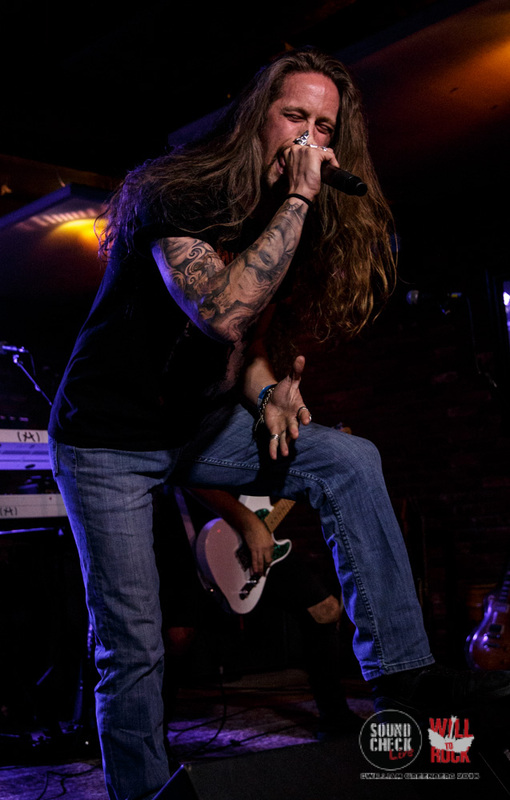 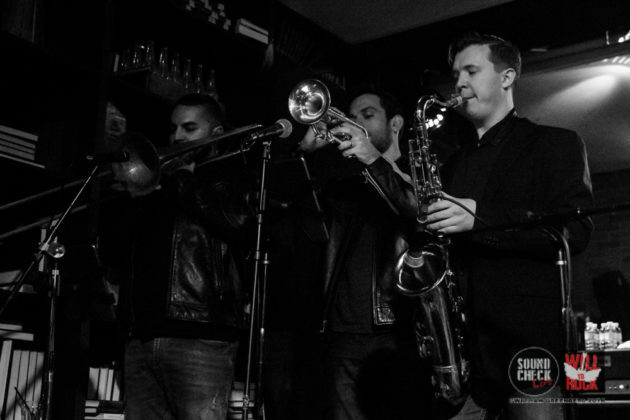 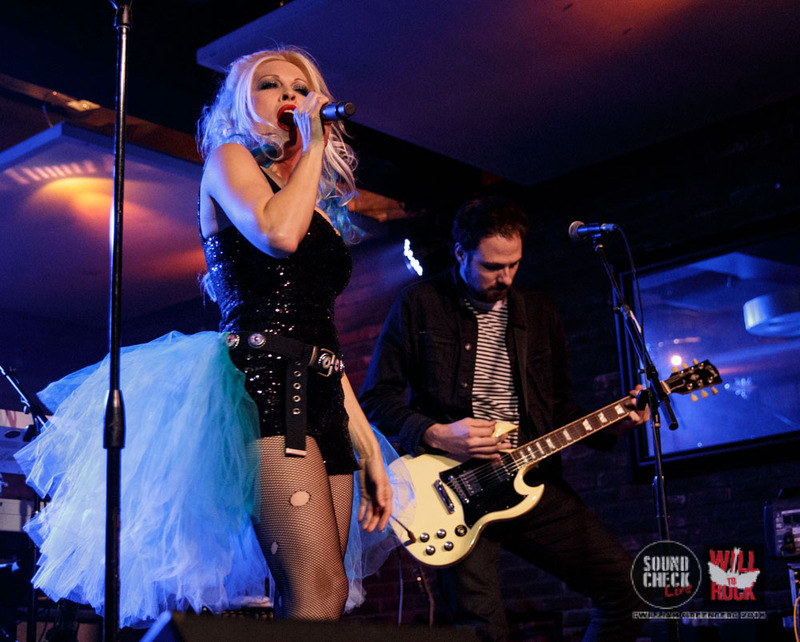 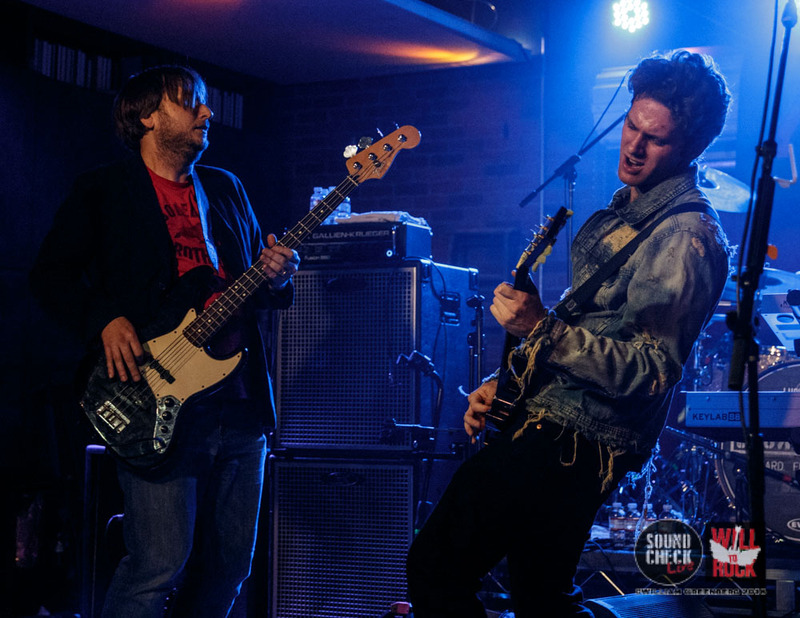 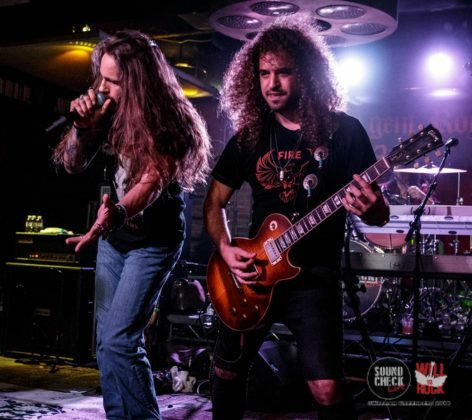 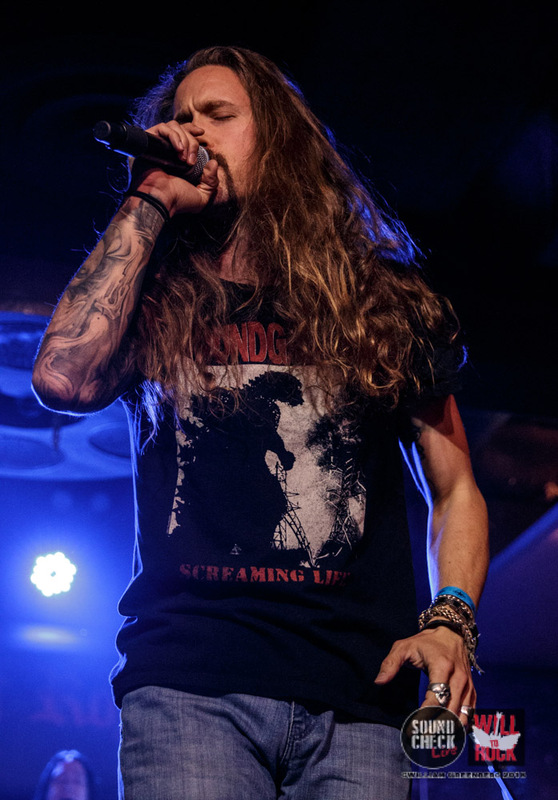 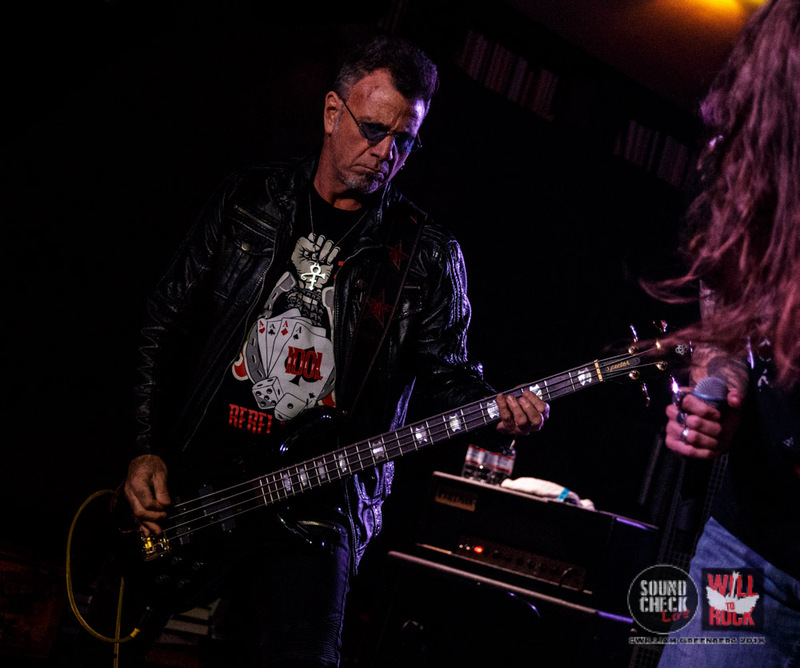 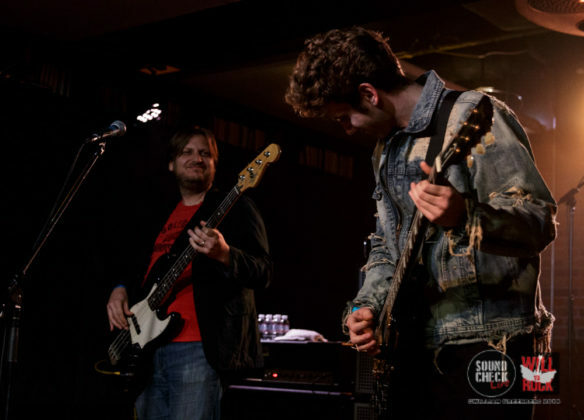 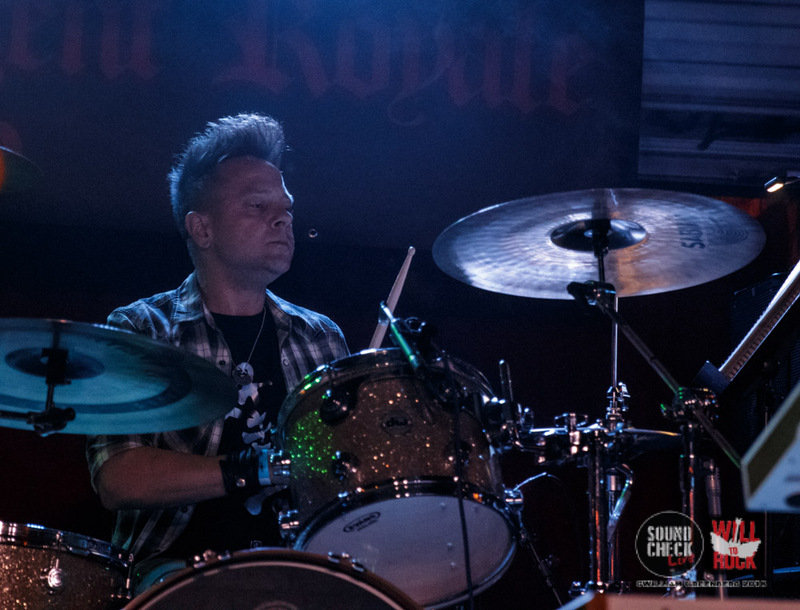 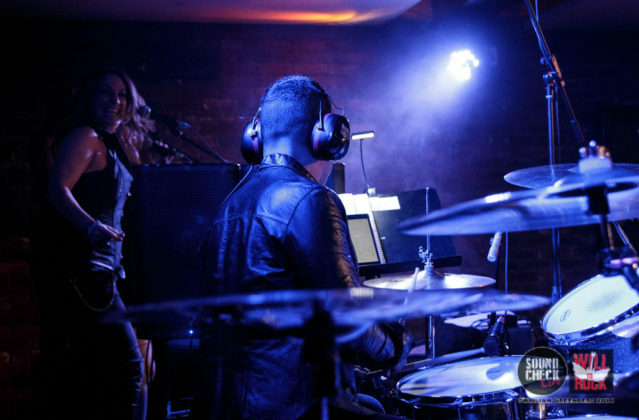 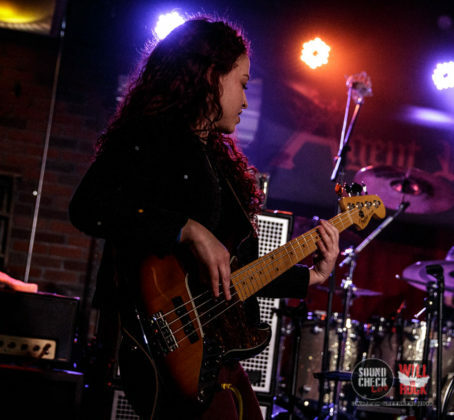 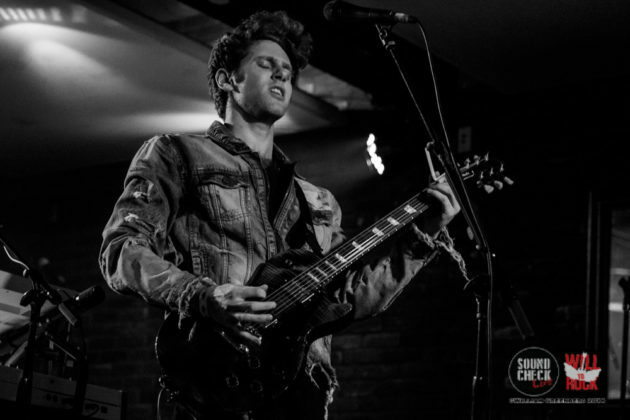 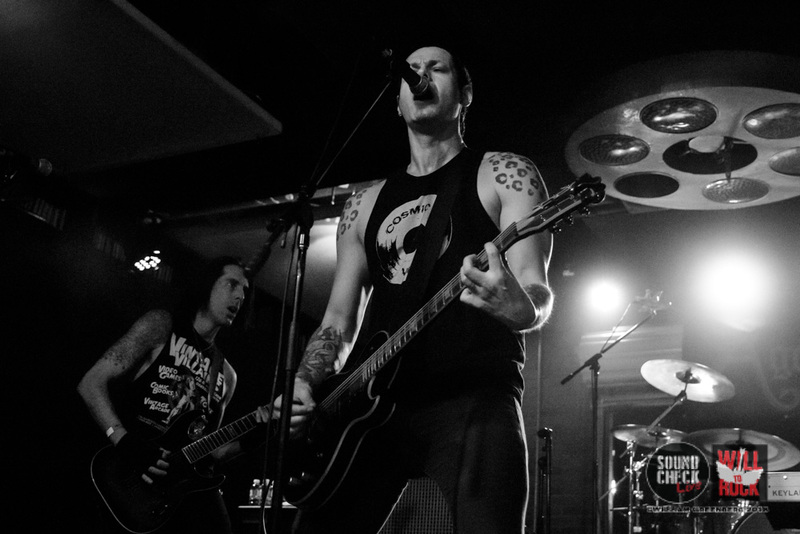 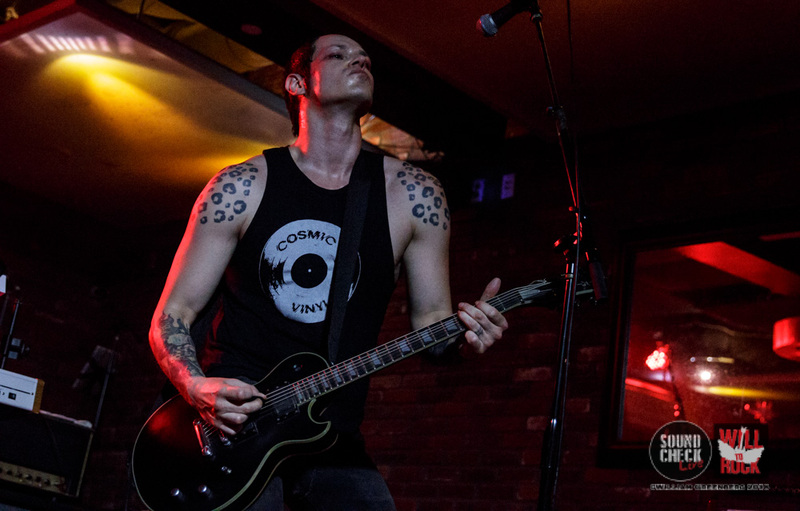 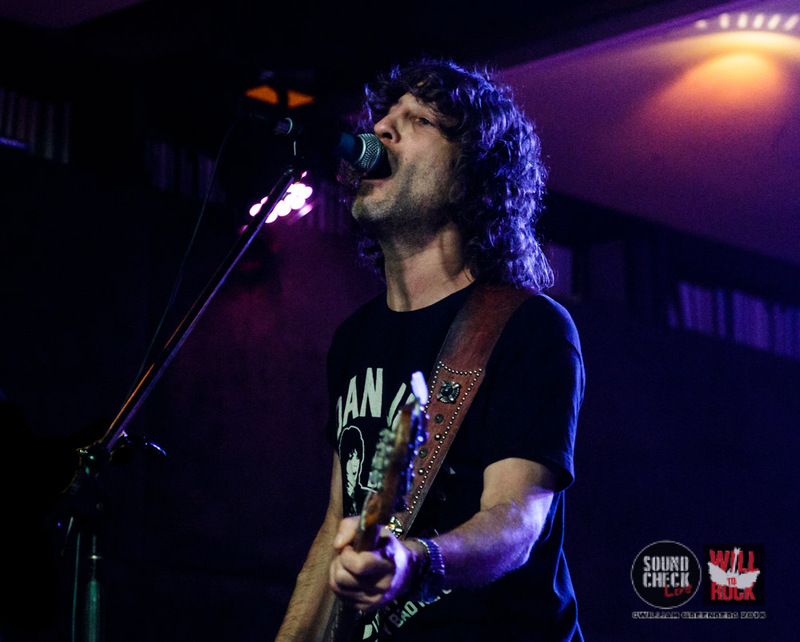 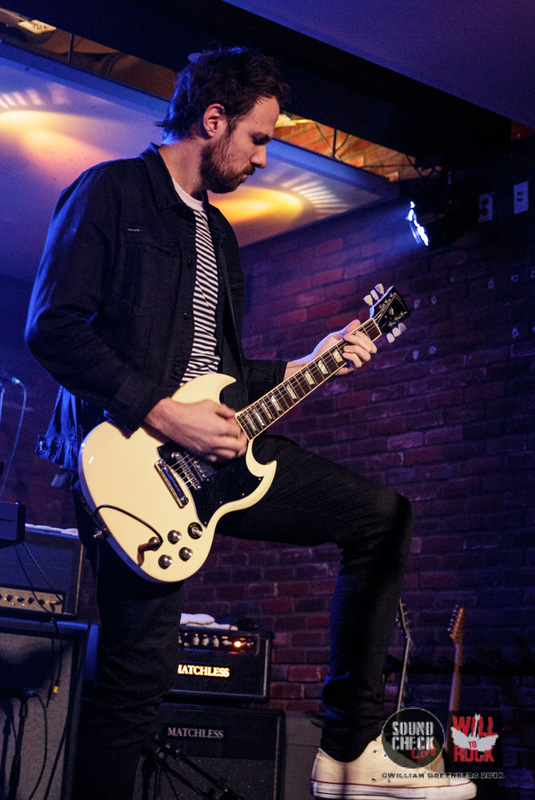 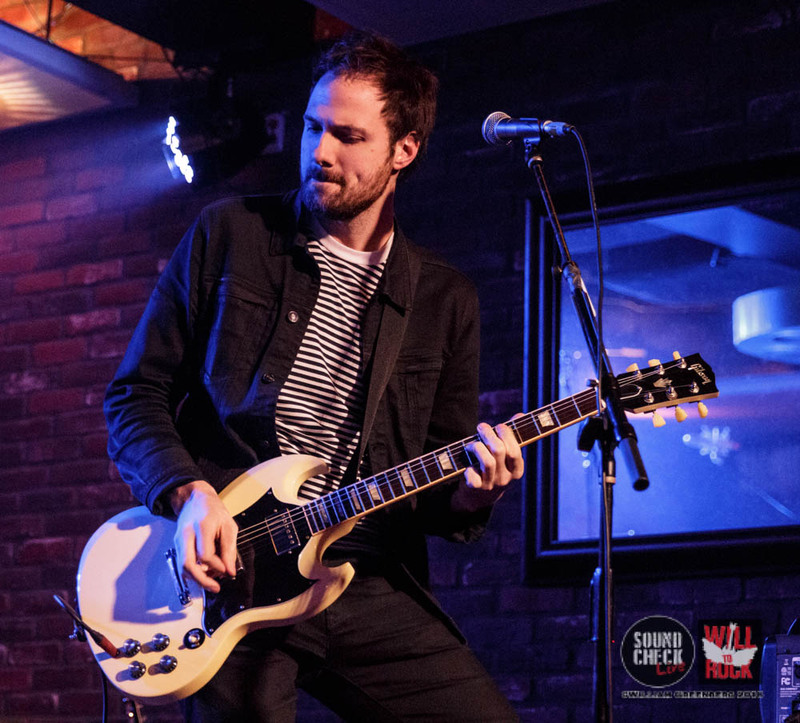 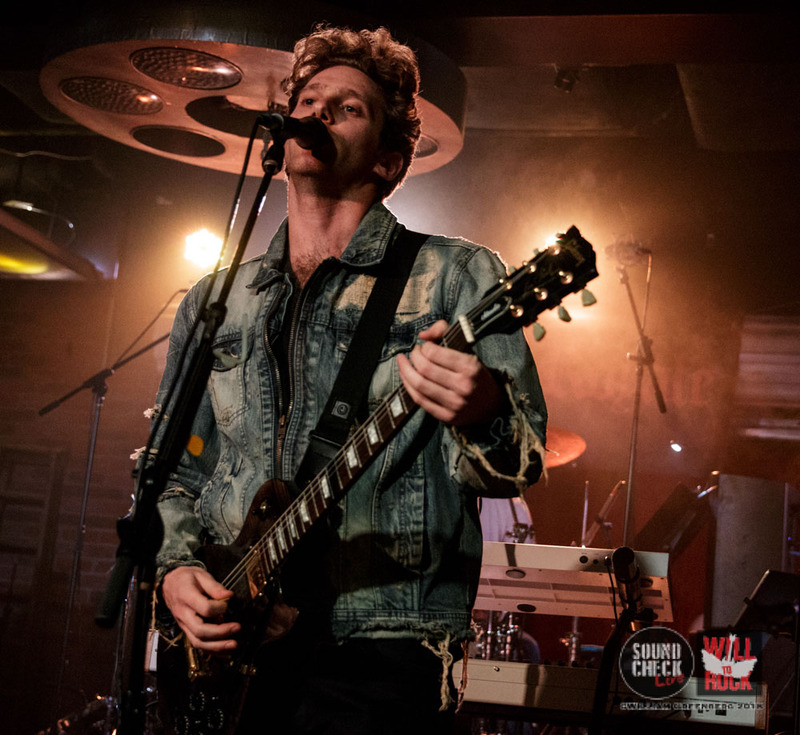 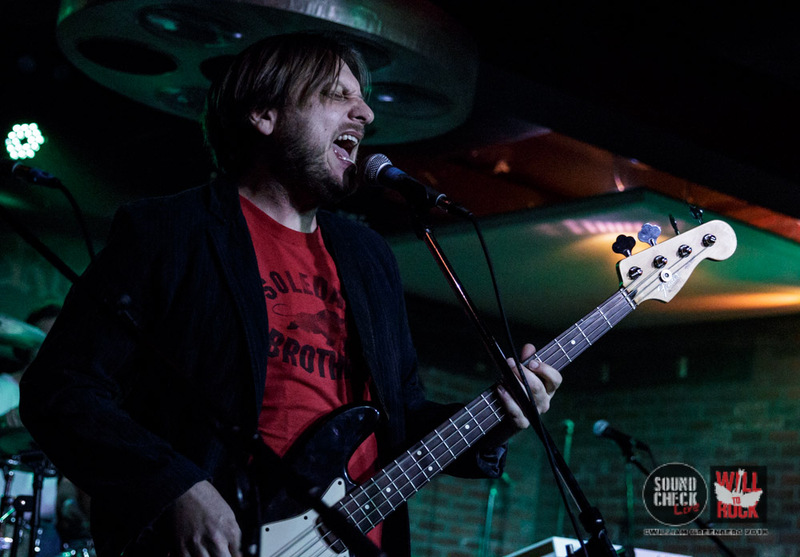 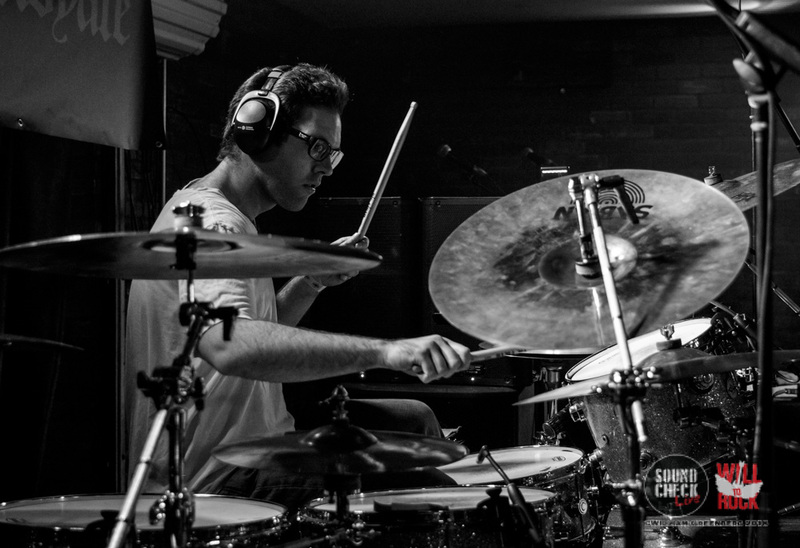 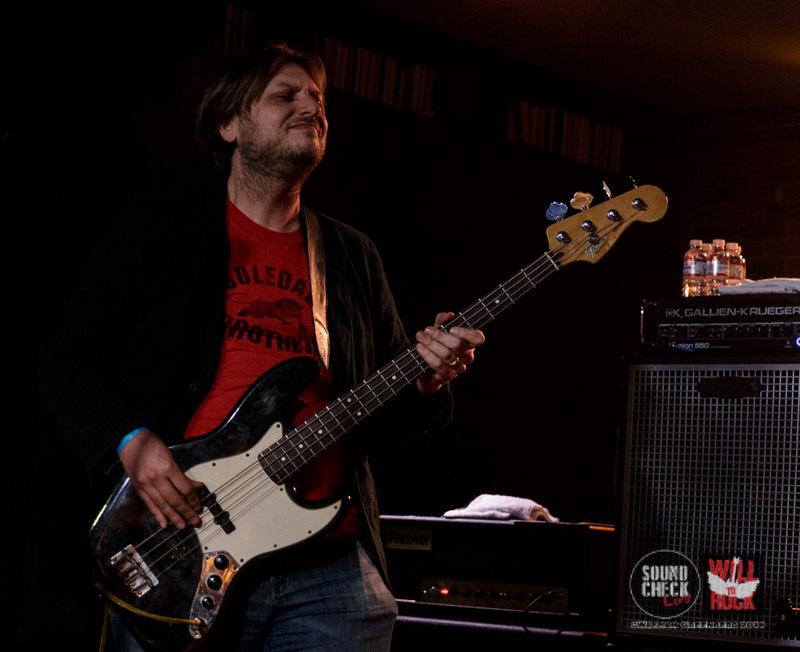 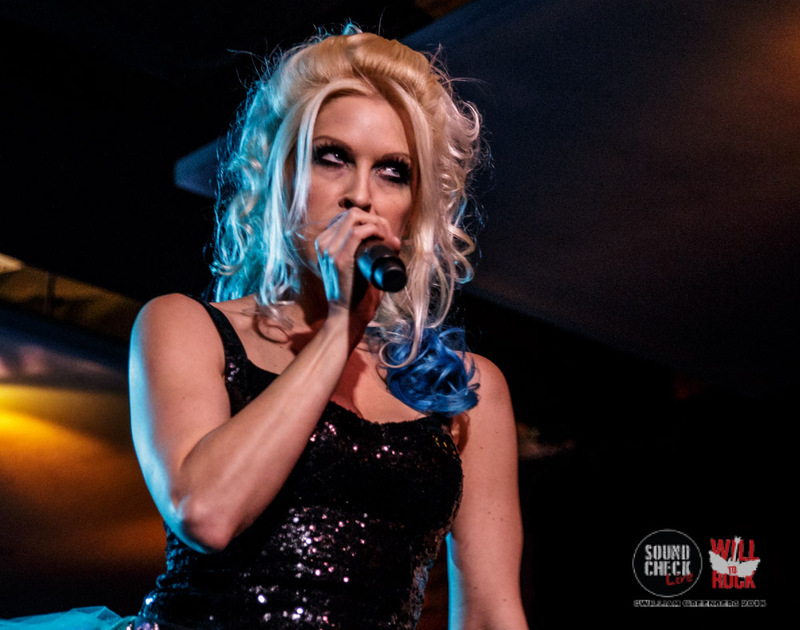 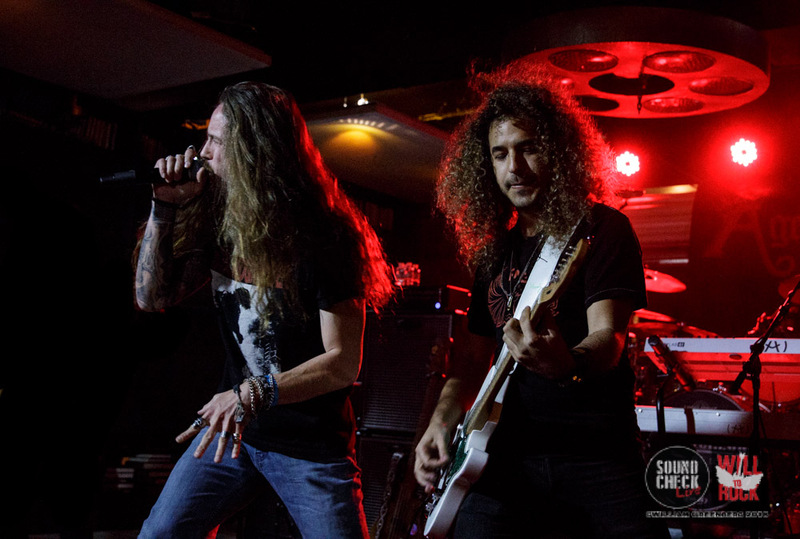 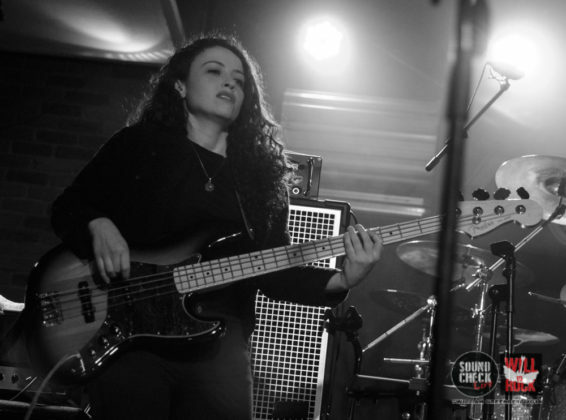 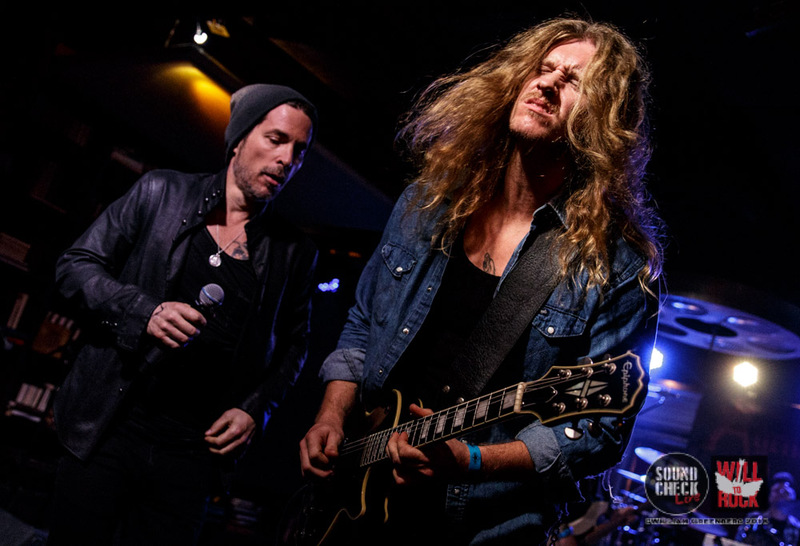 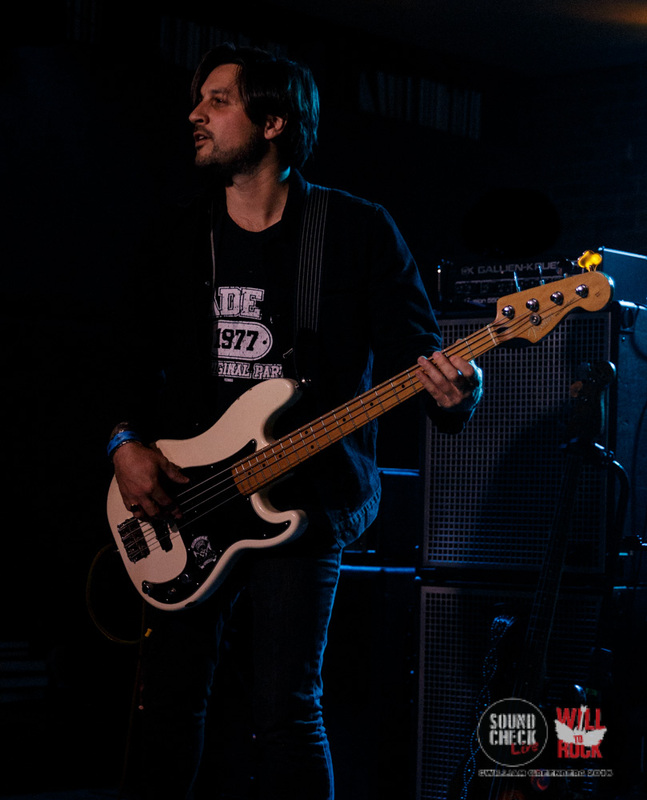 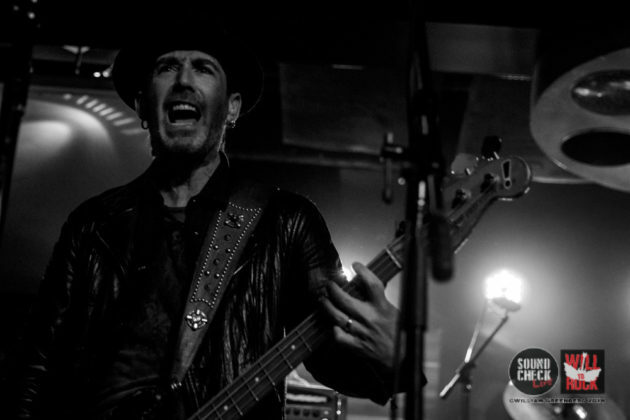 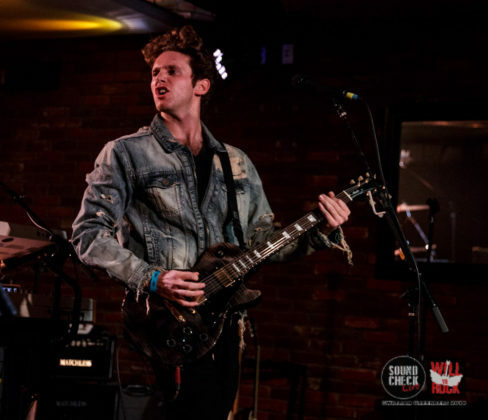 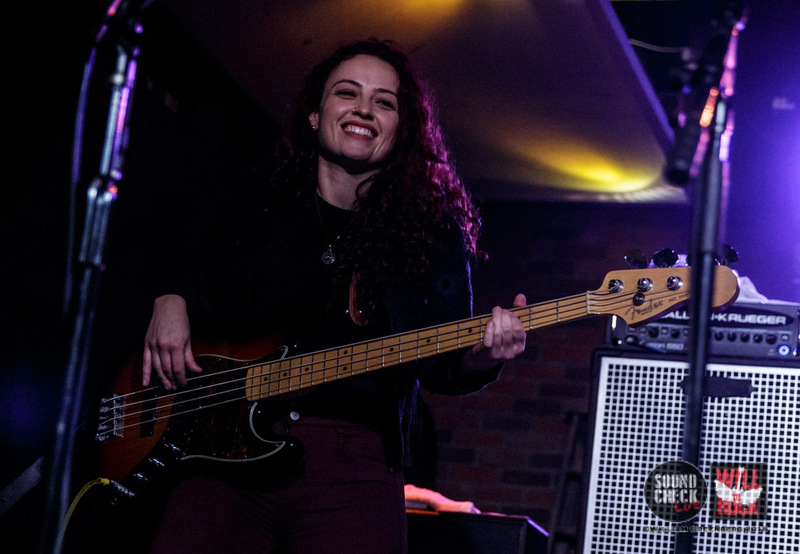 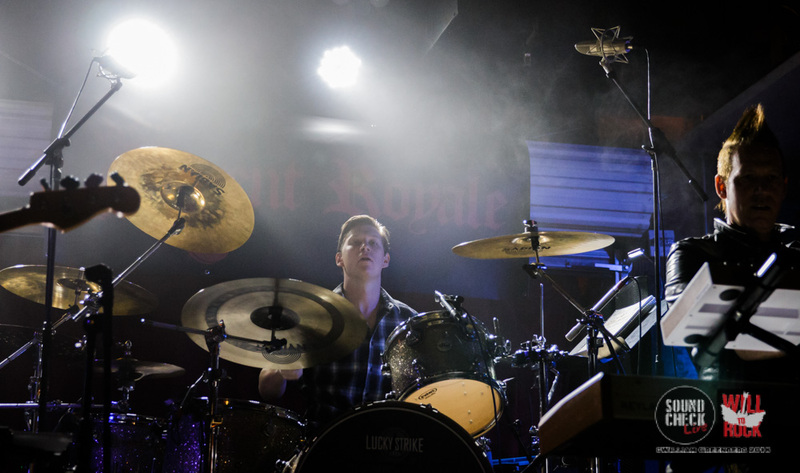 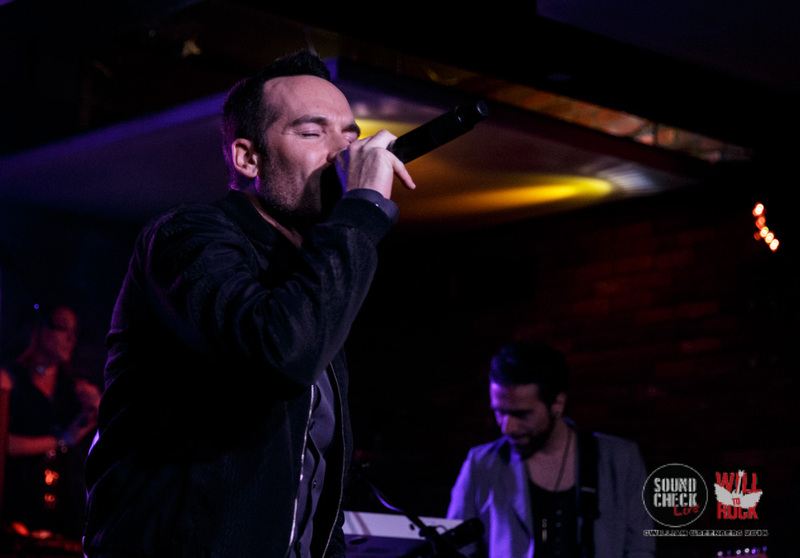 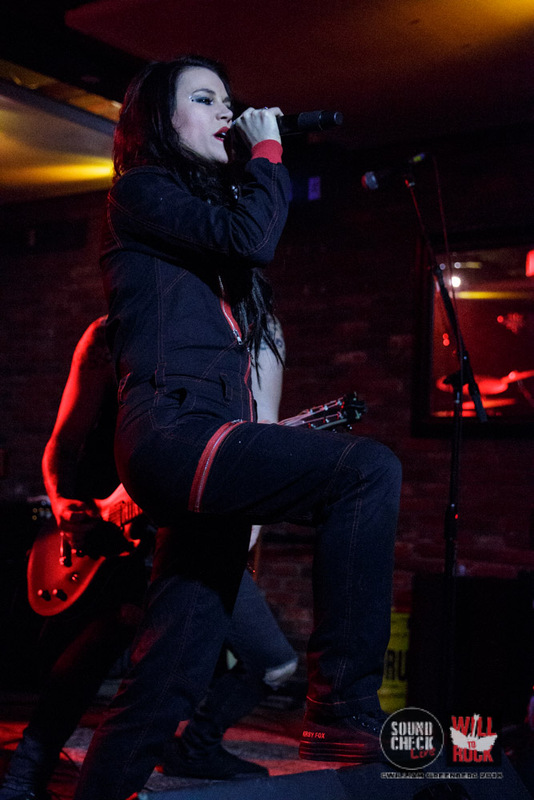 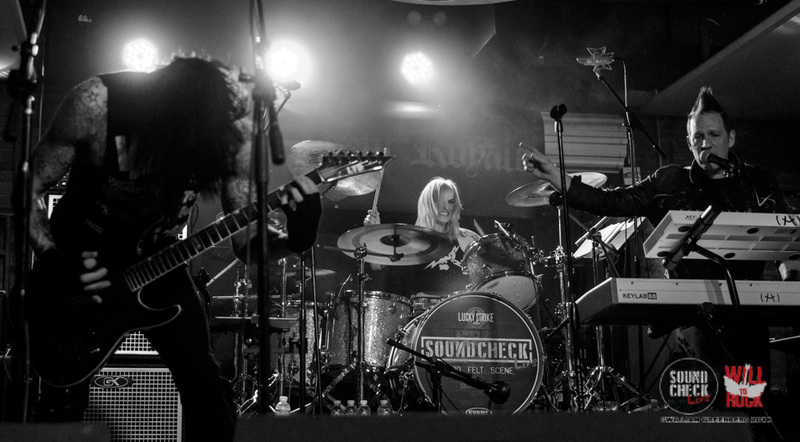 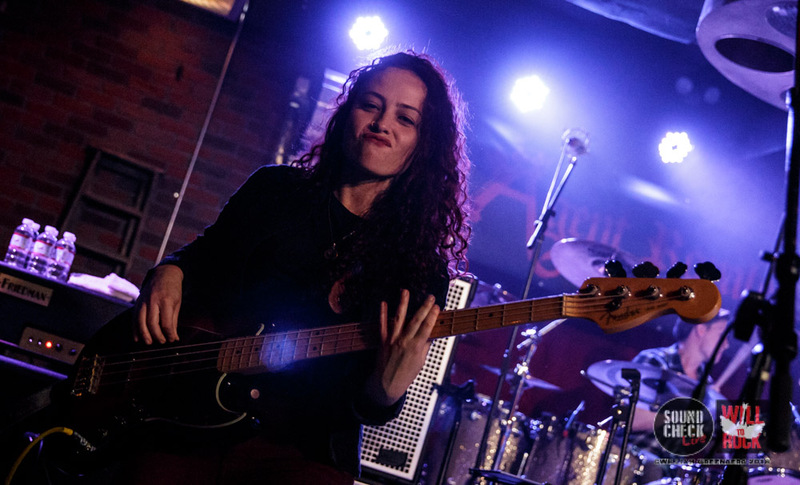 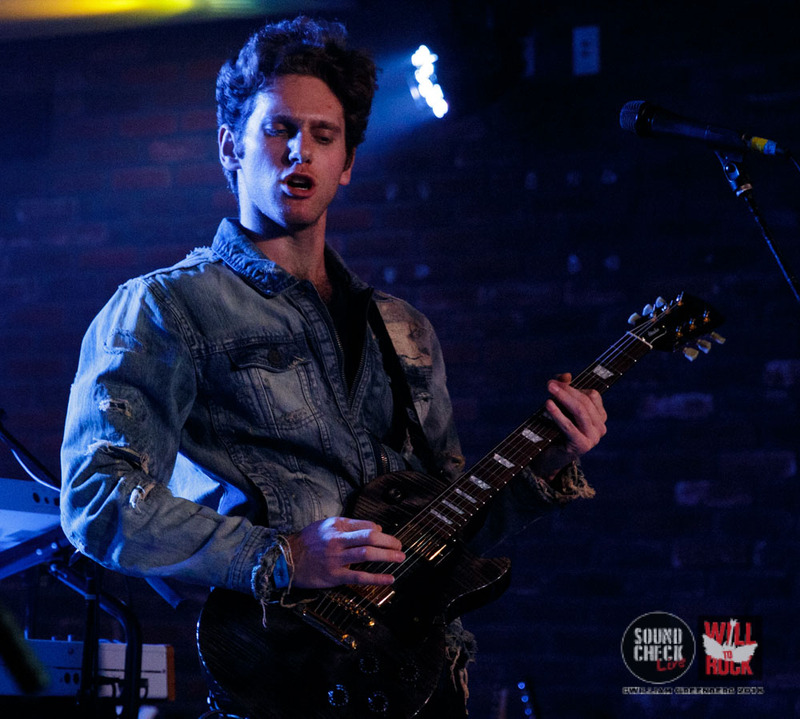 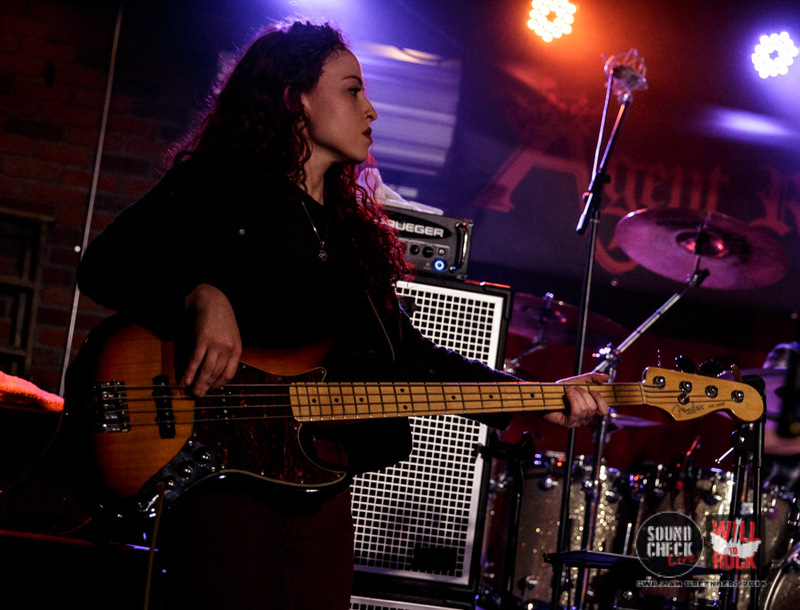 They took on a couple of Alice Cooper Classics and left the Lucky Strike crowd in a state of shock in awe. 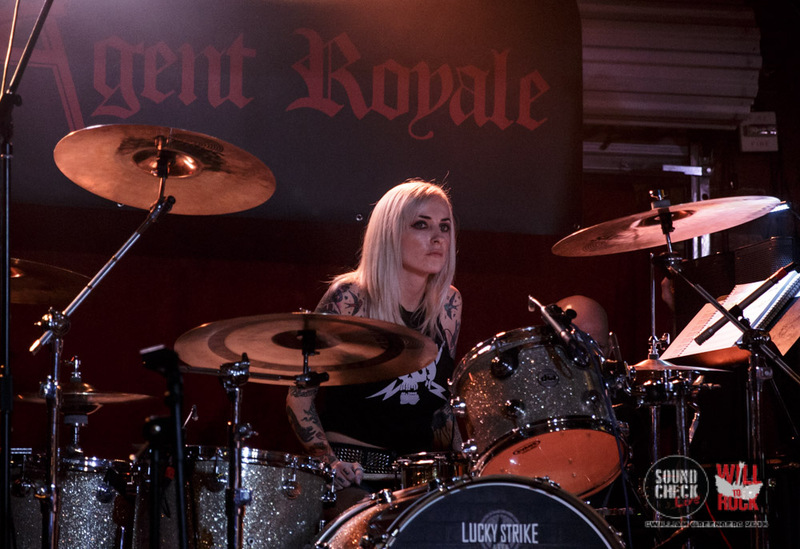 Mël McFail – A Pretty Mess , Evil Beaver, Dead Girls Corp.